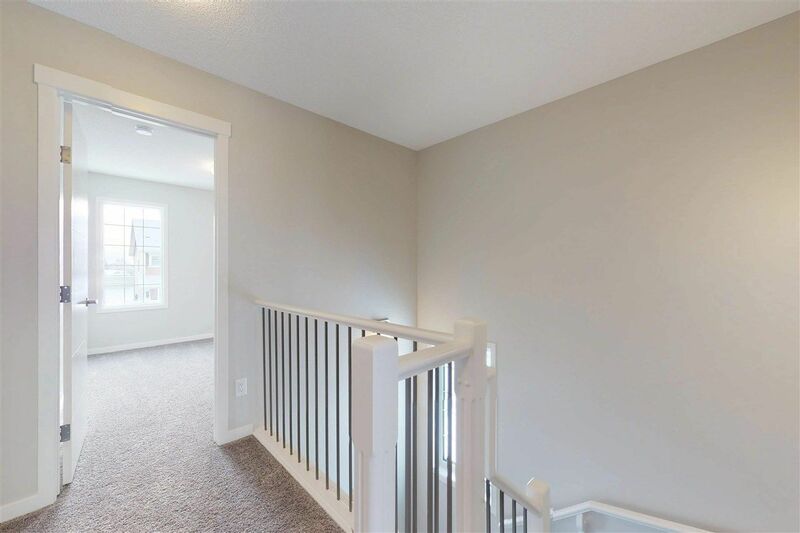 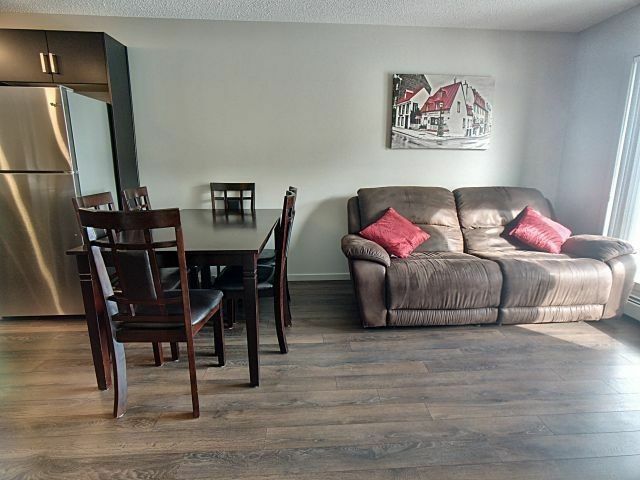 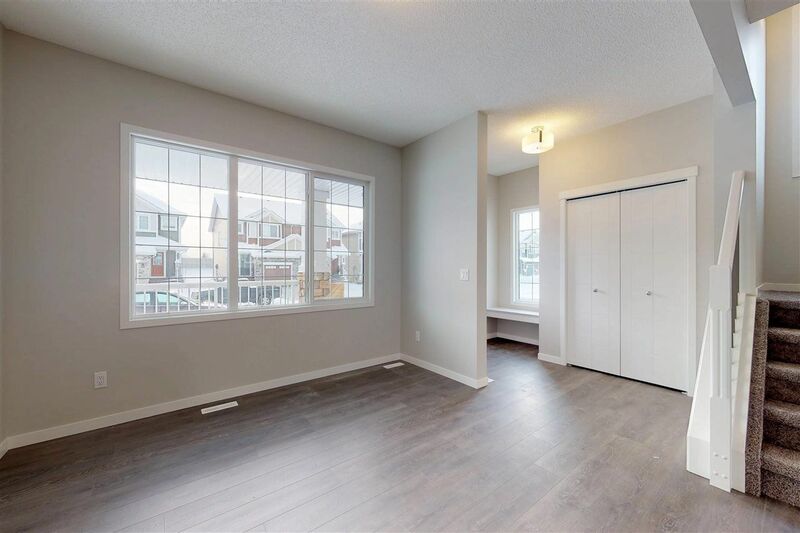 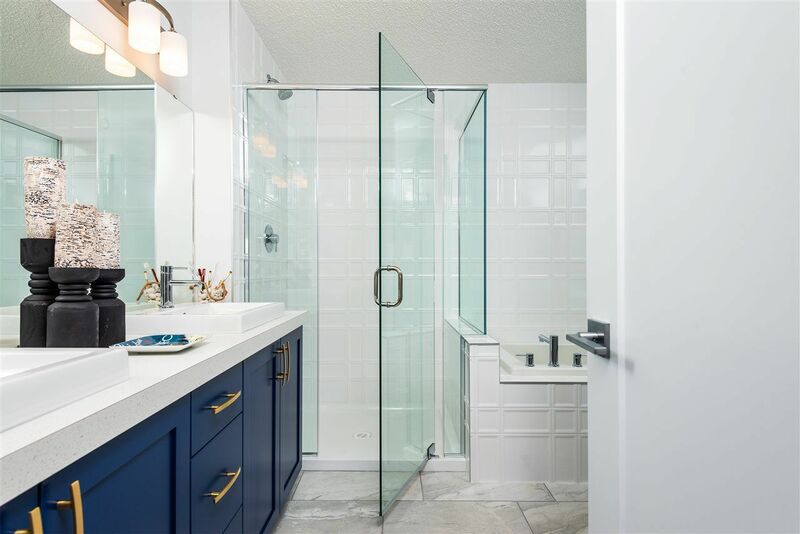 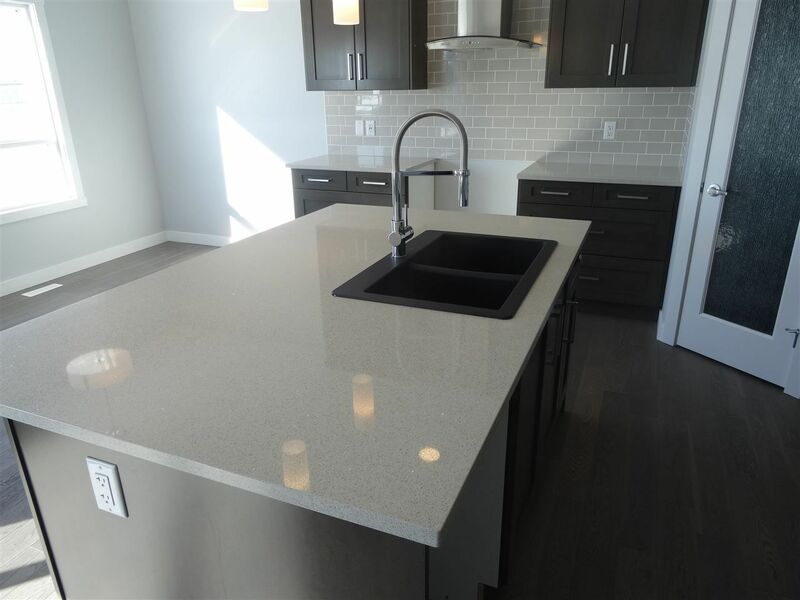 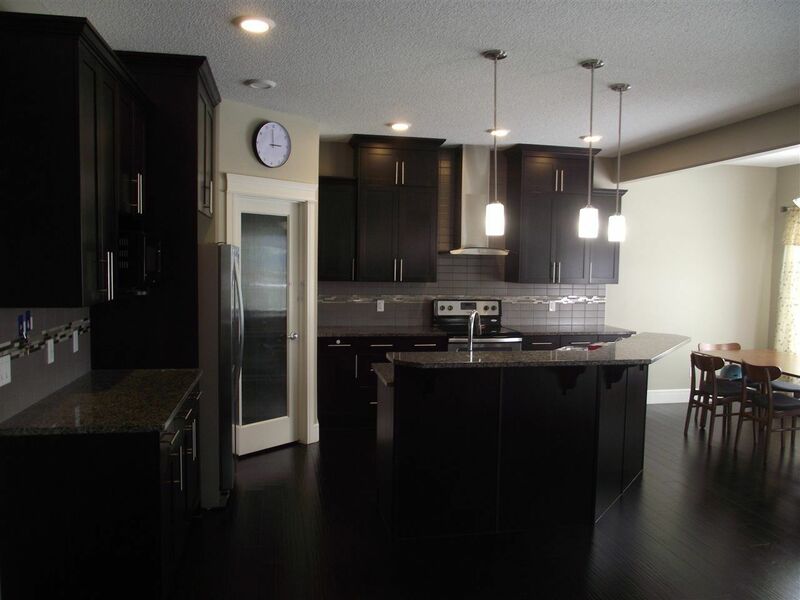 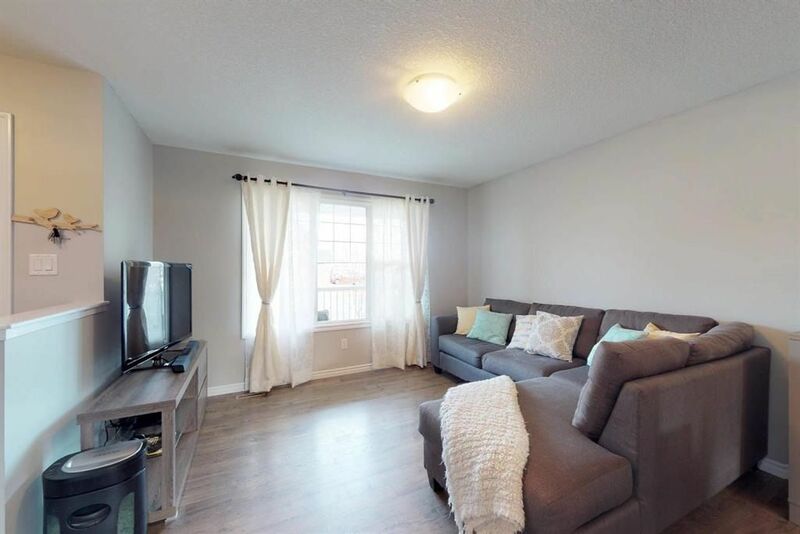 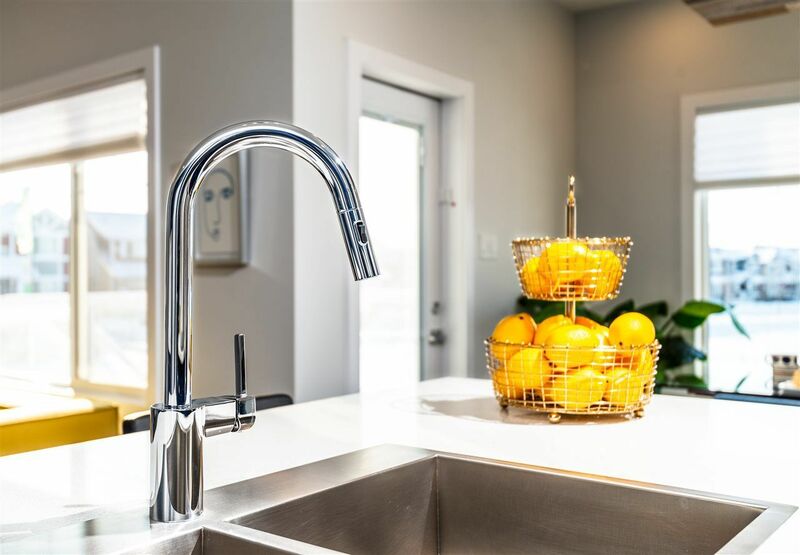 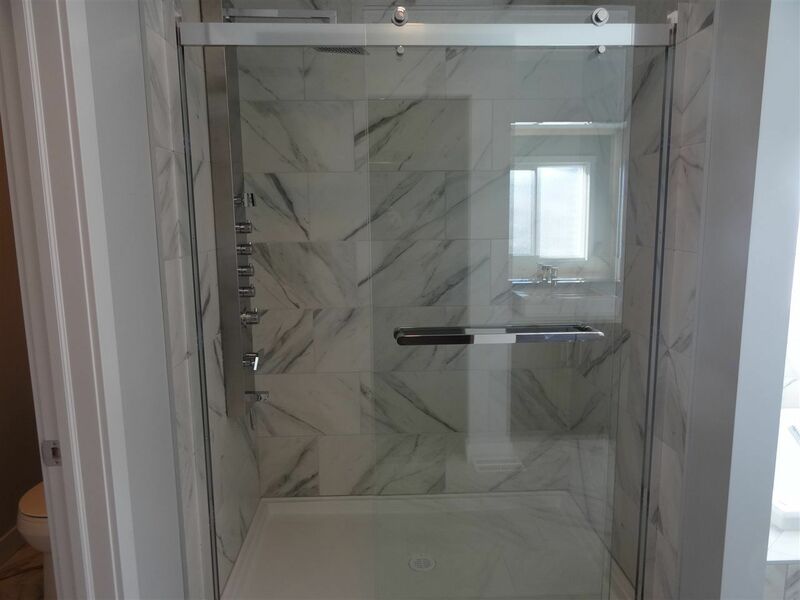 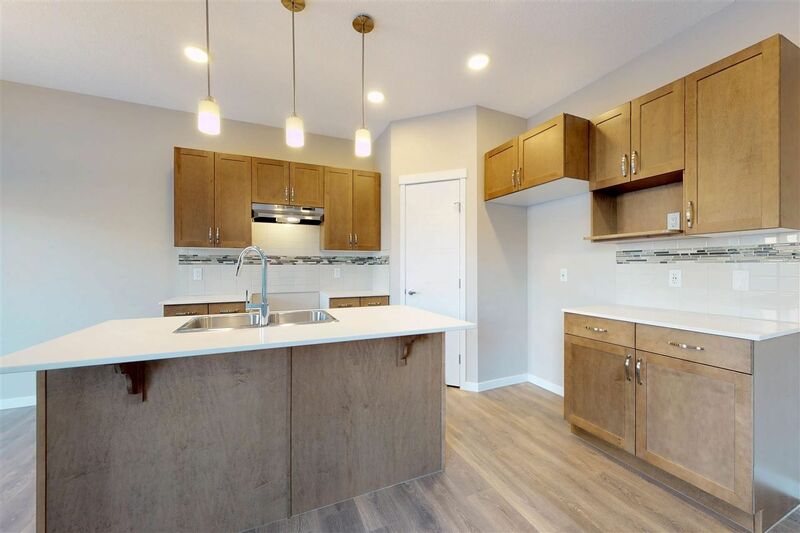 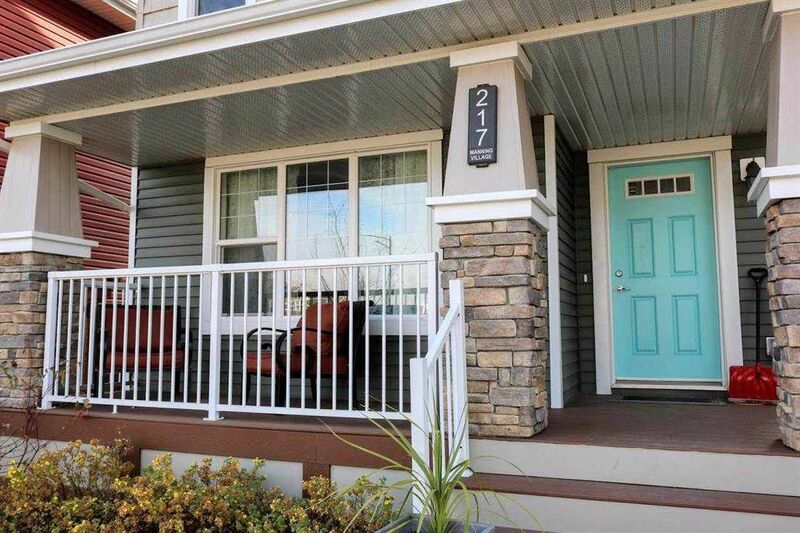 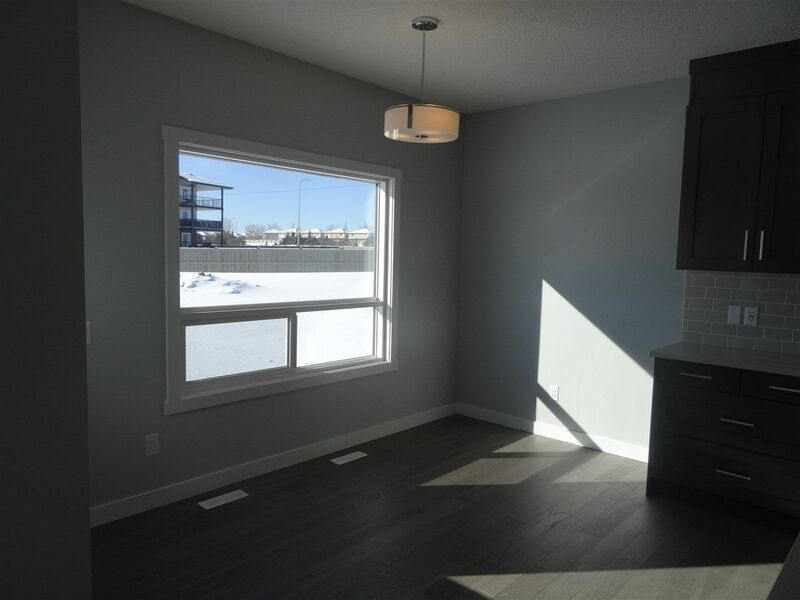 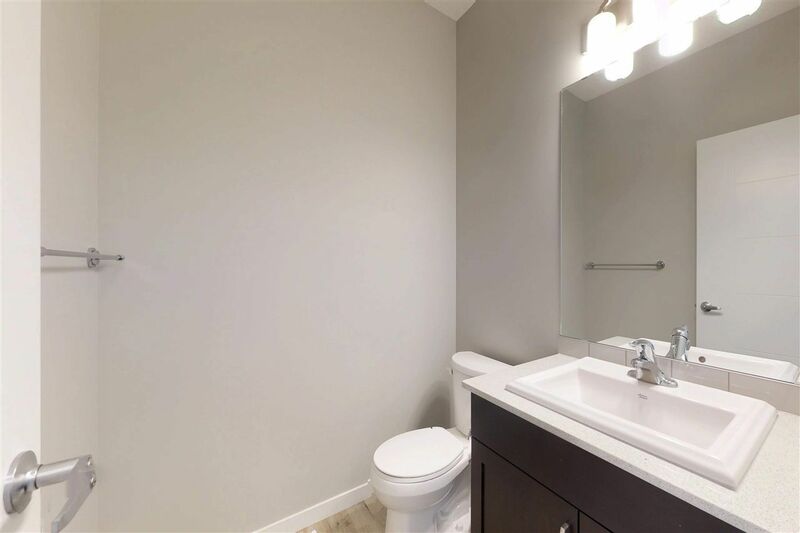 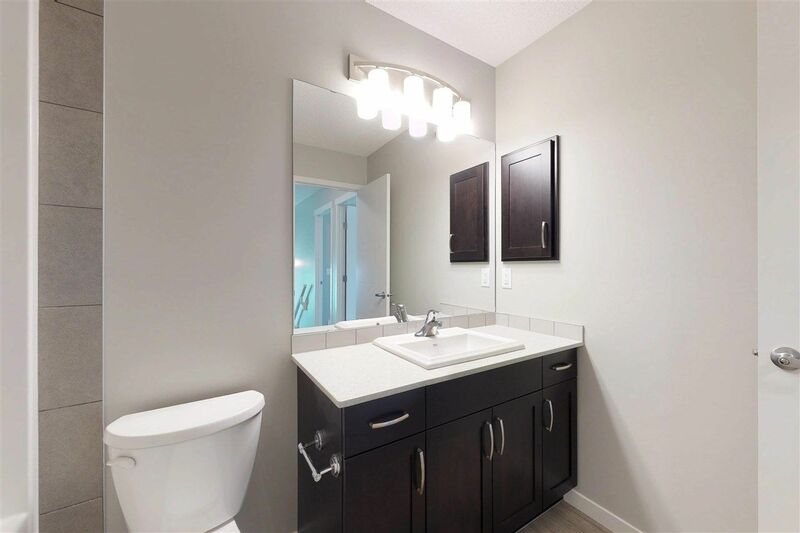 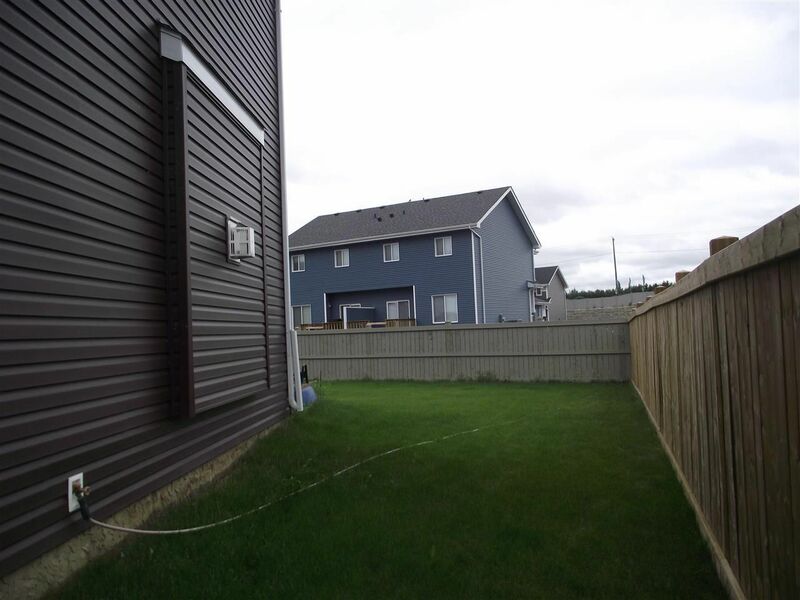 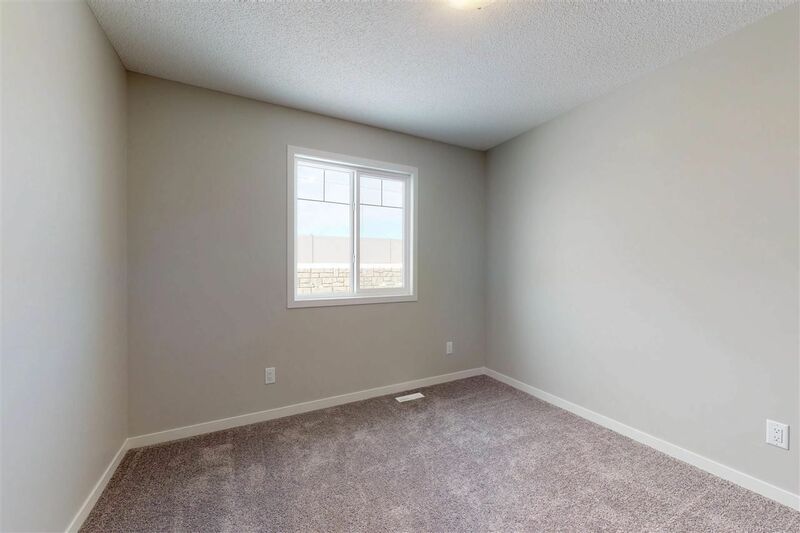 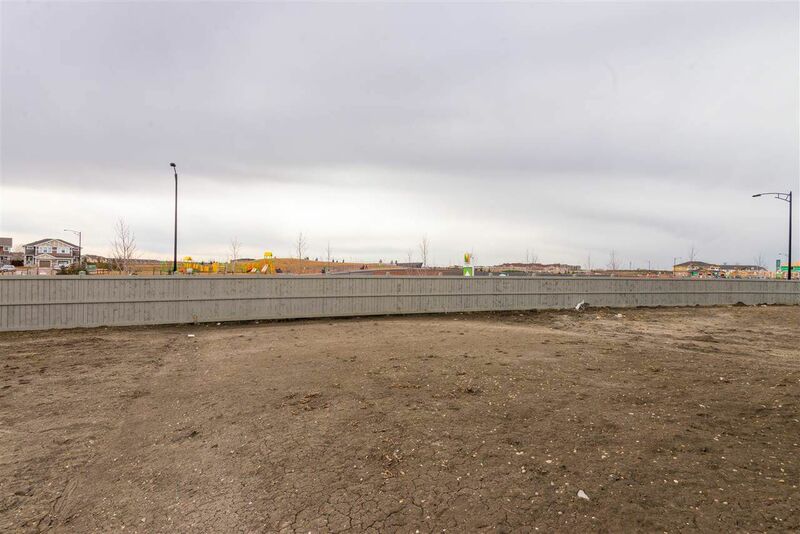 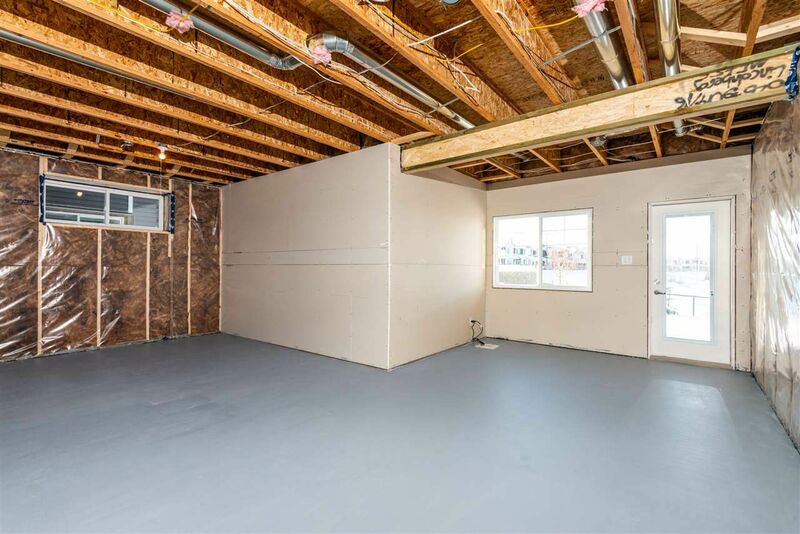 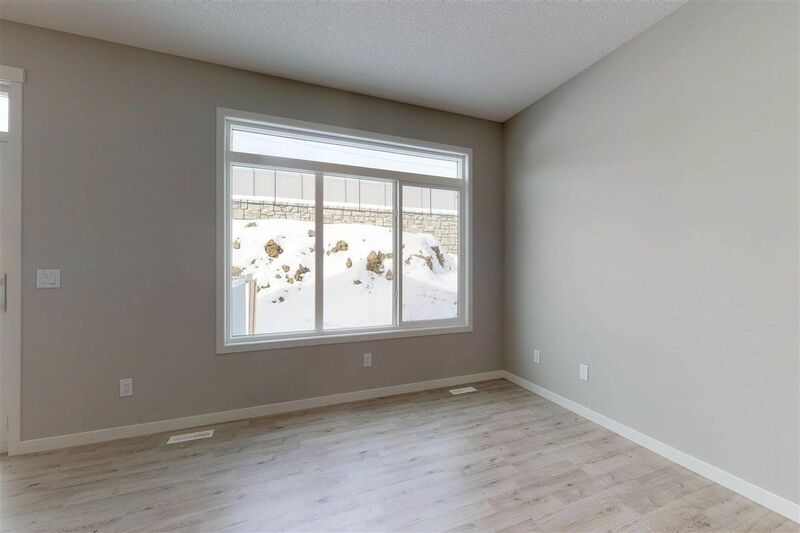 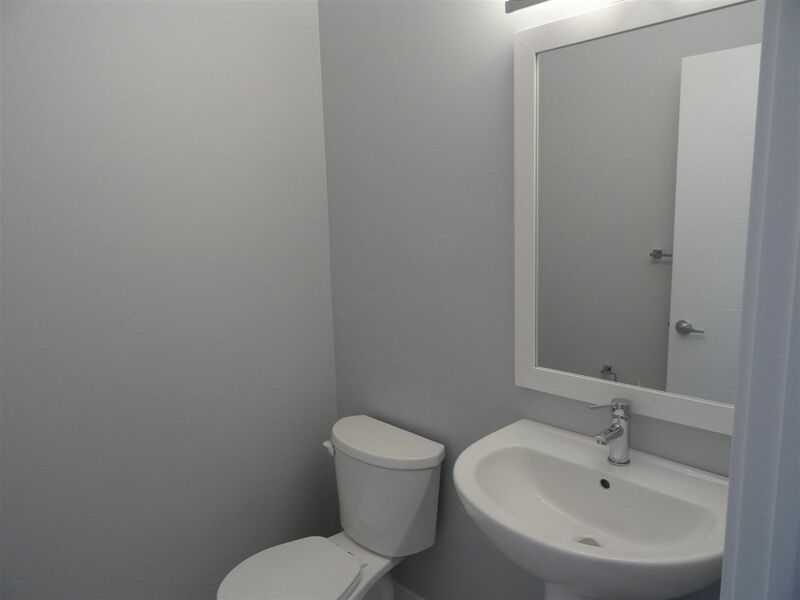 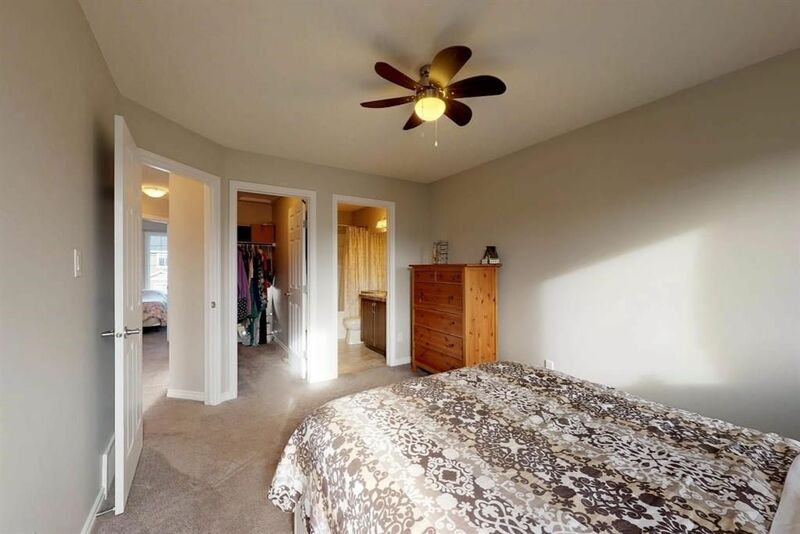 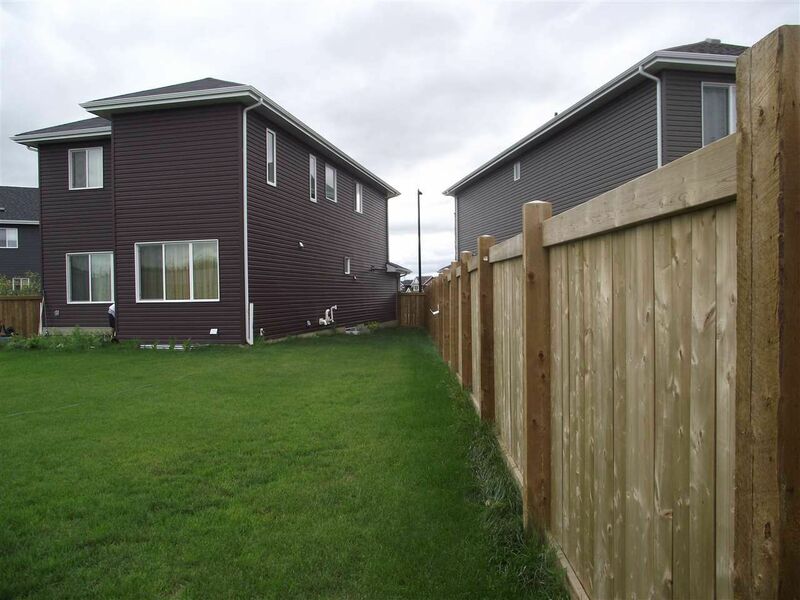 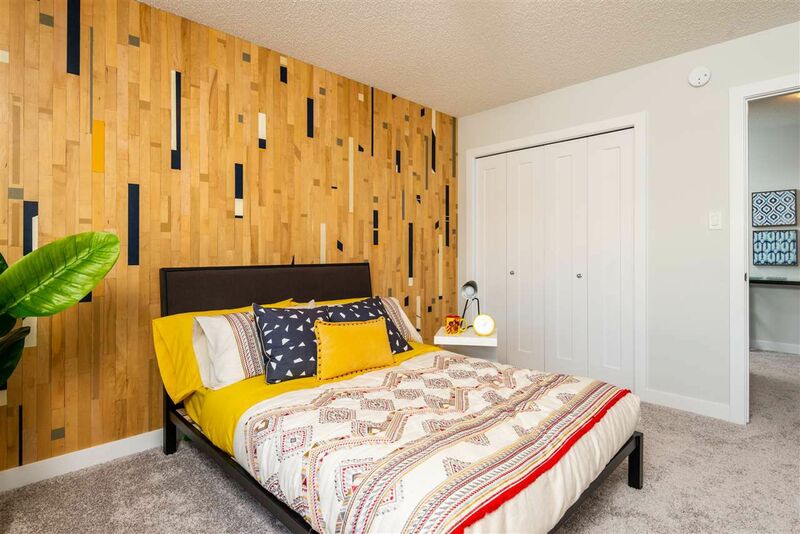 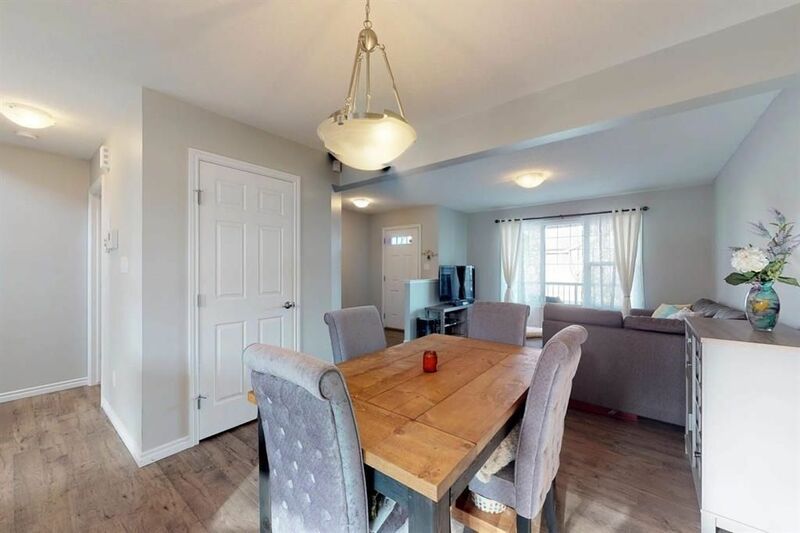 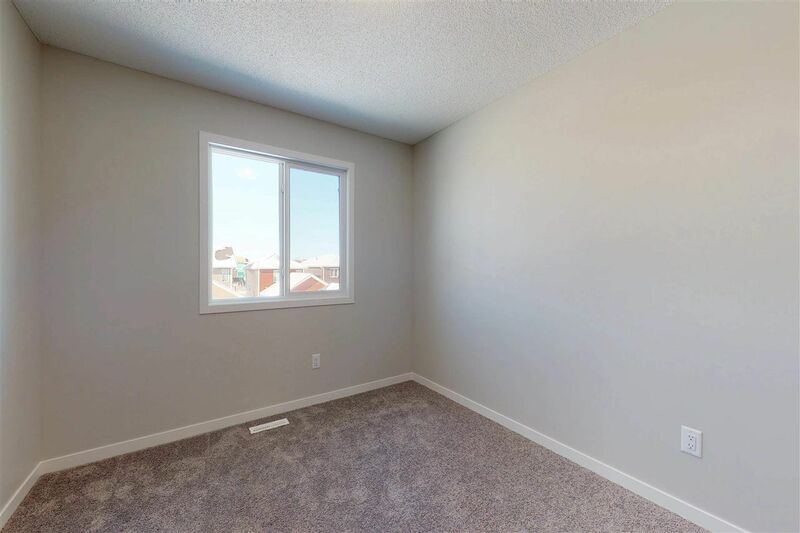 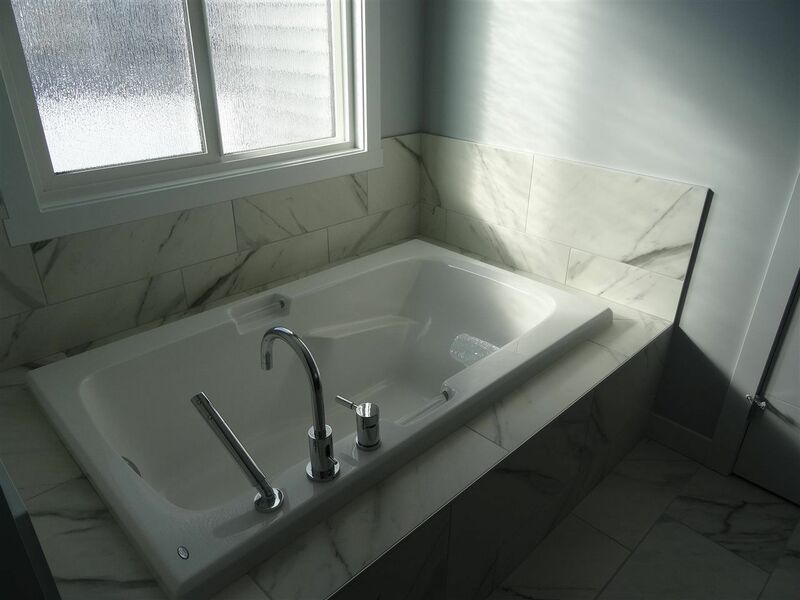 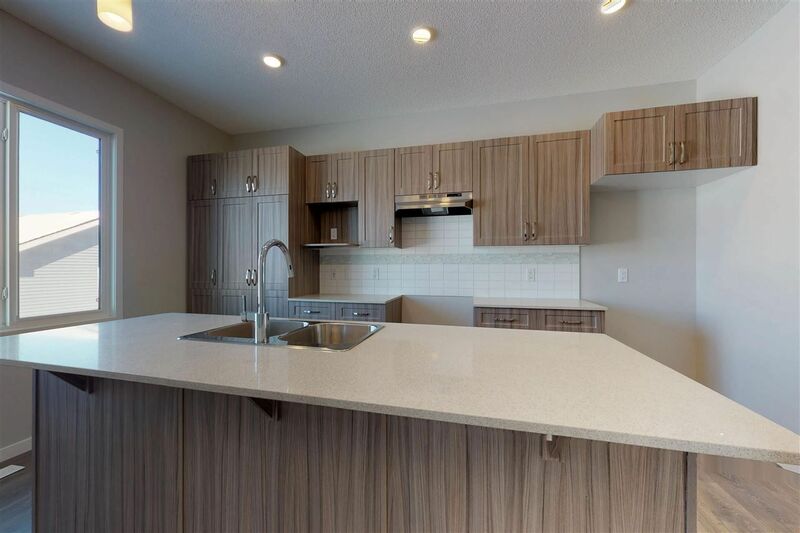 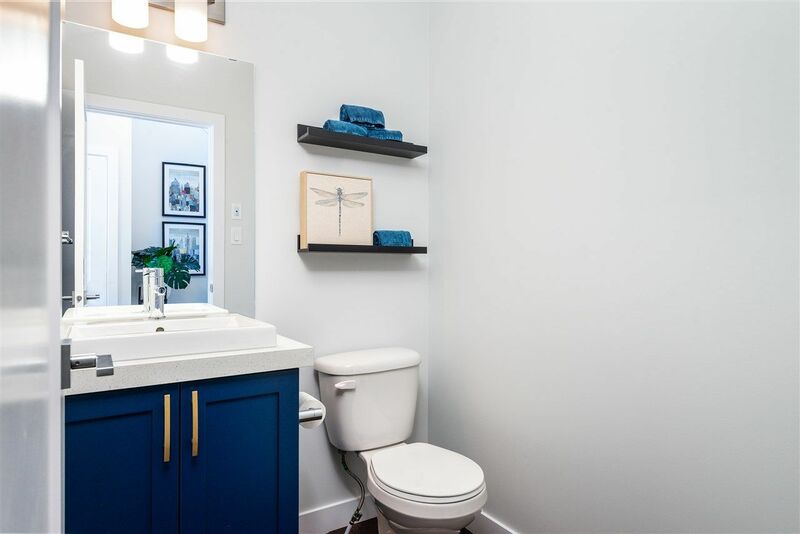 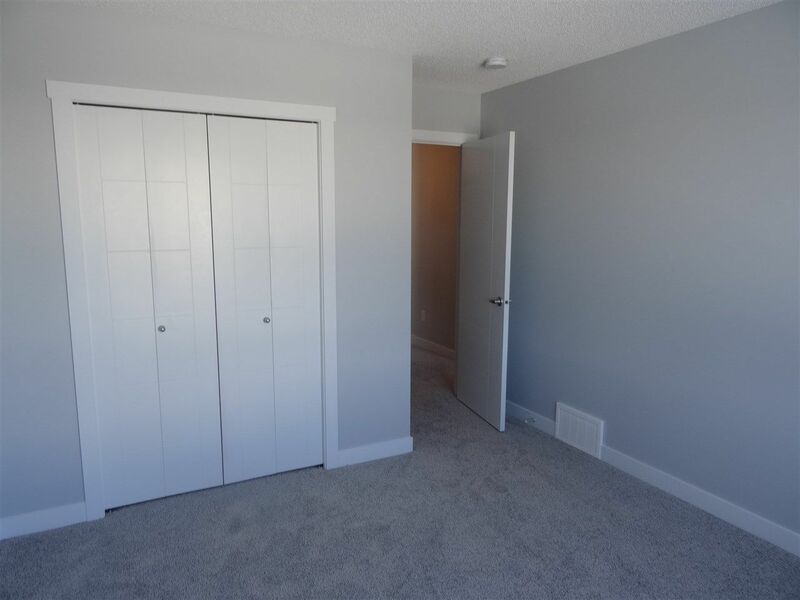 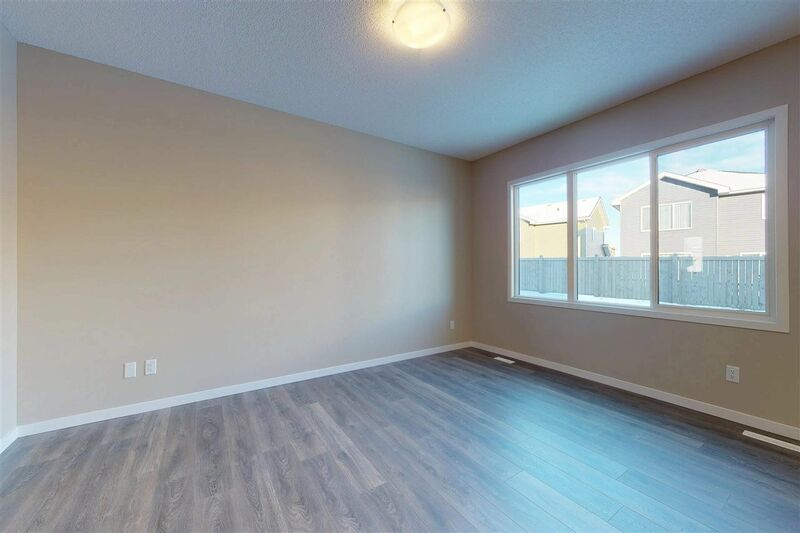 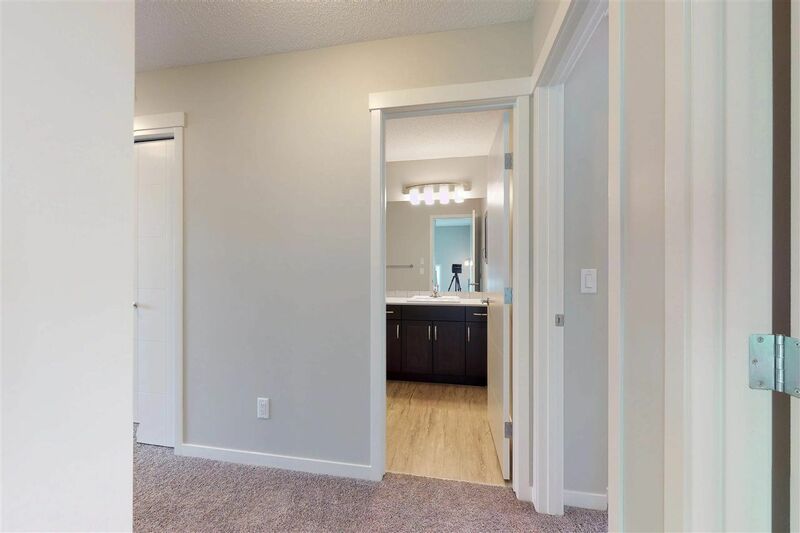 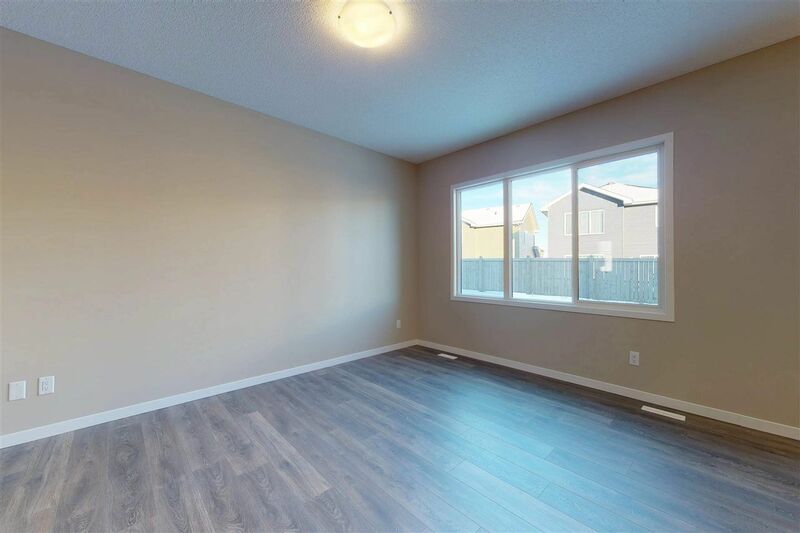 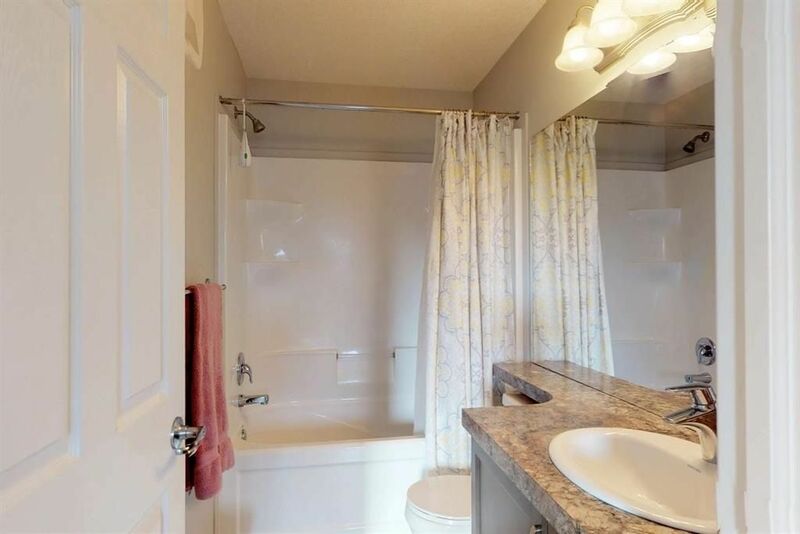 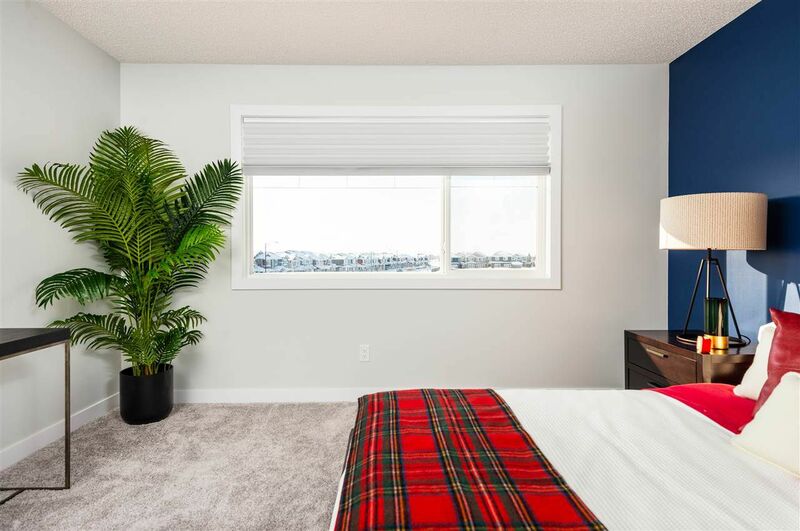 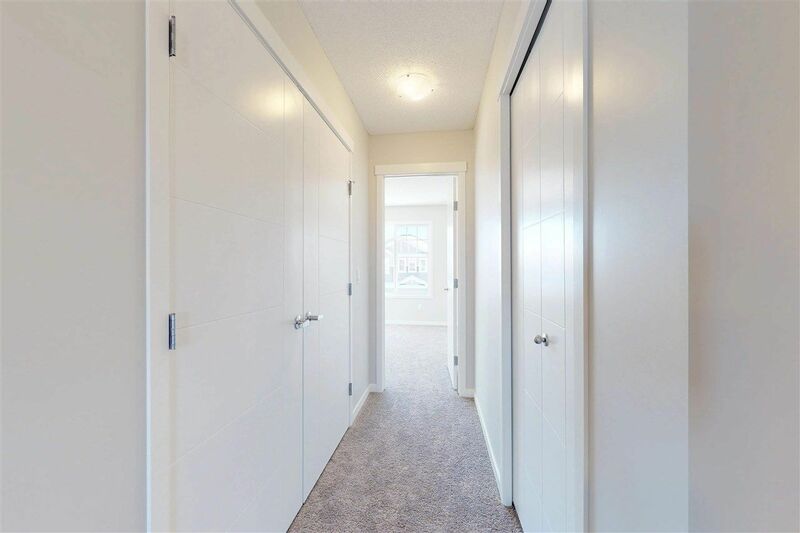 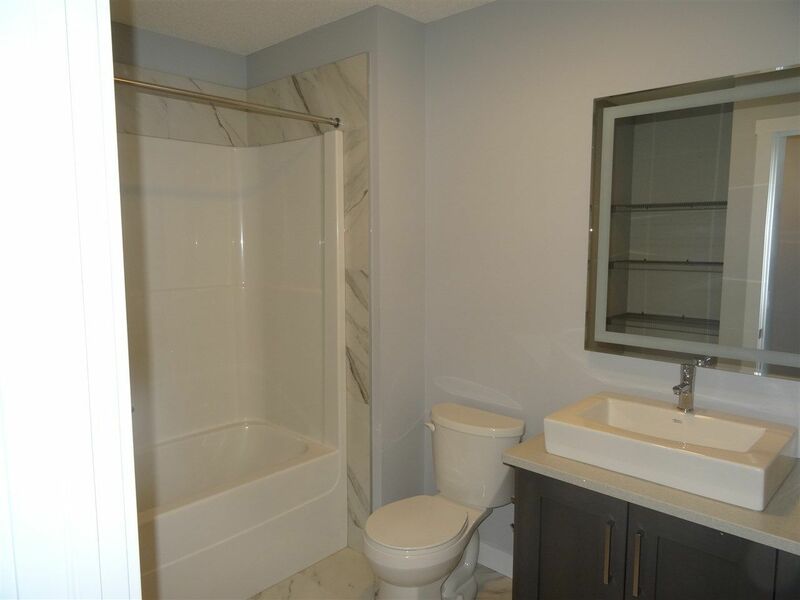 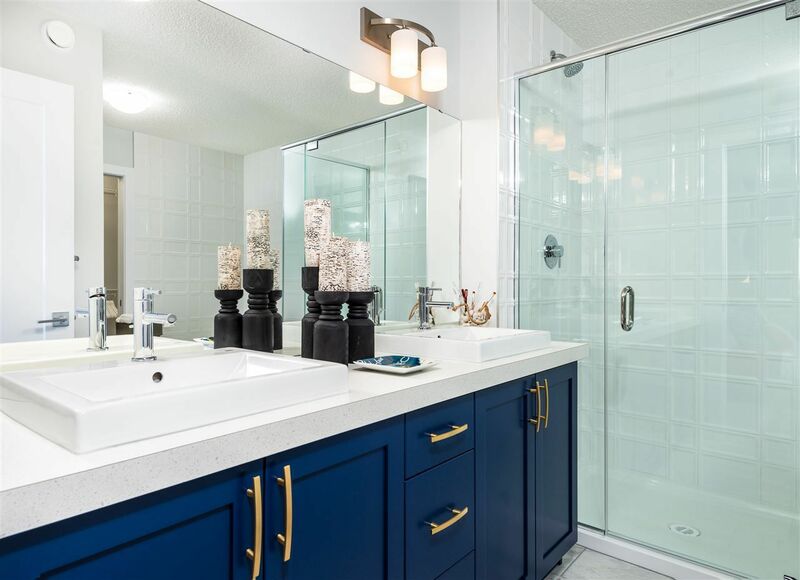 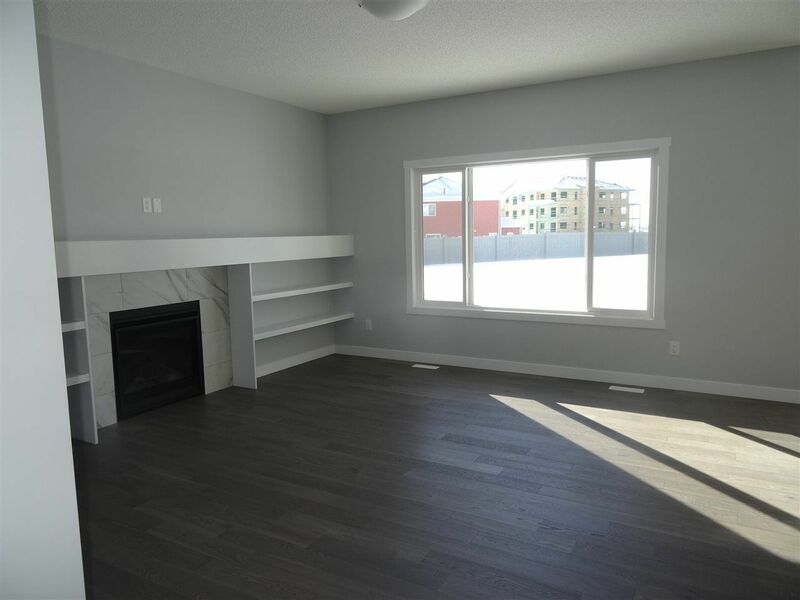 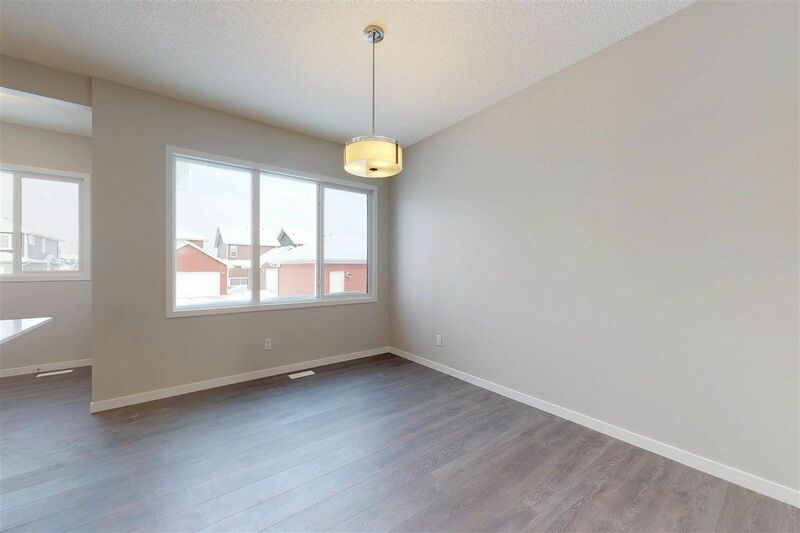 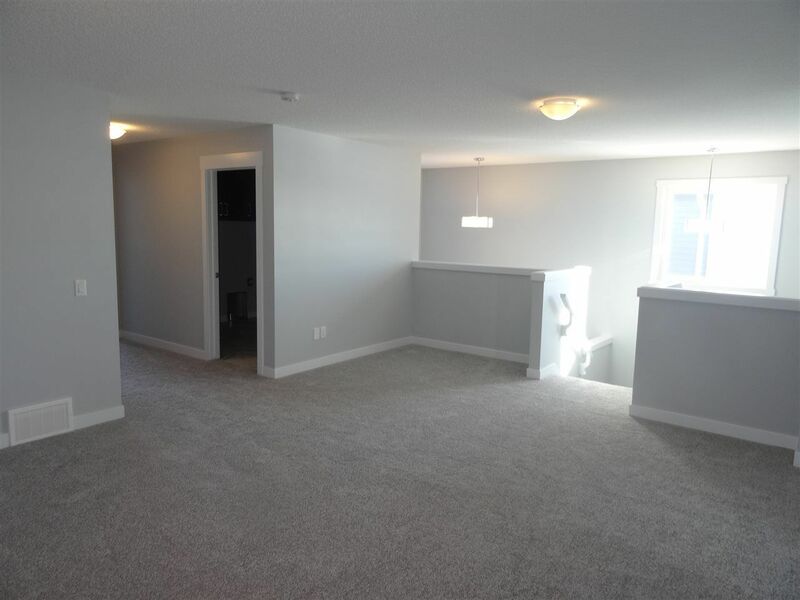 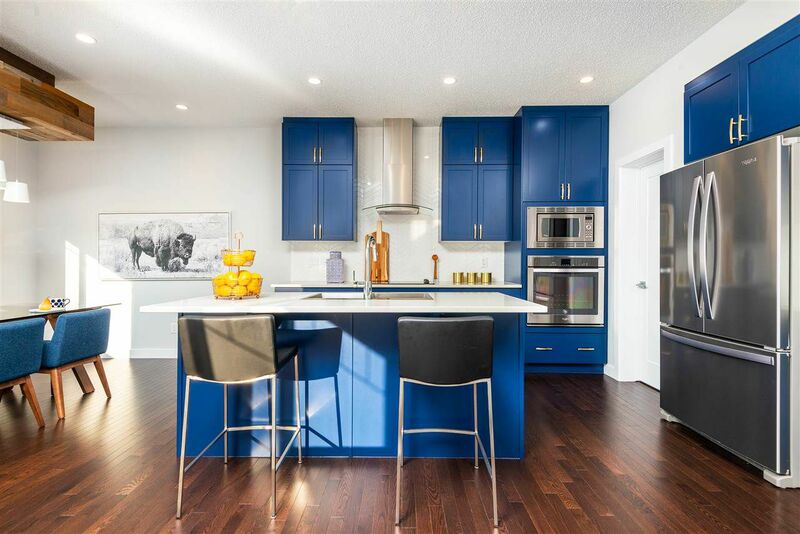 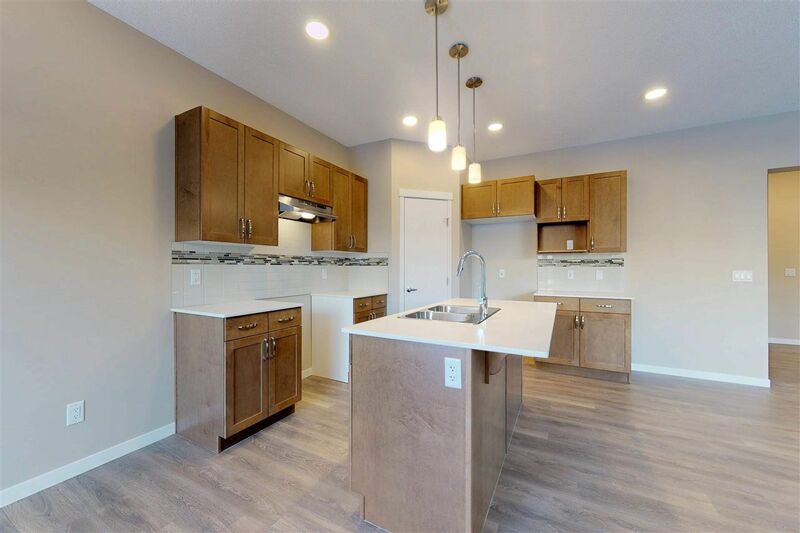 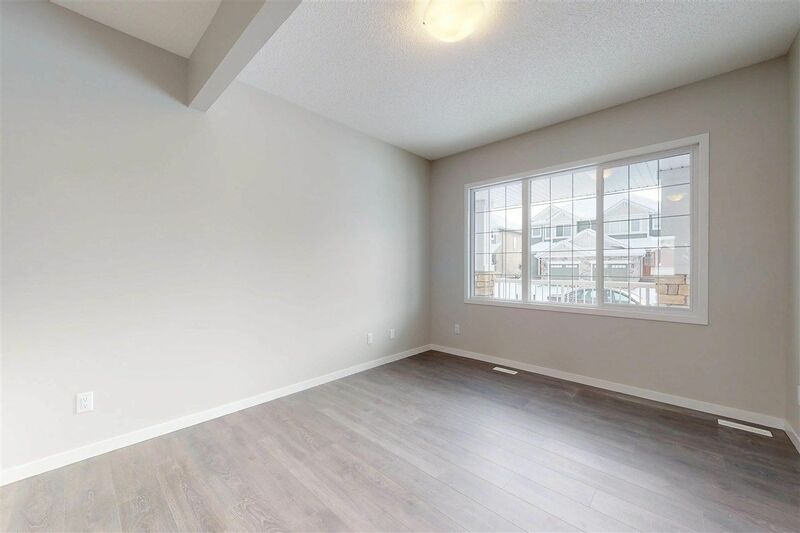 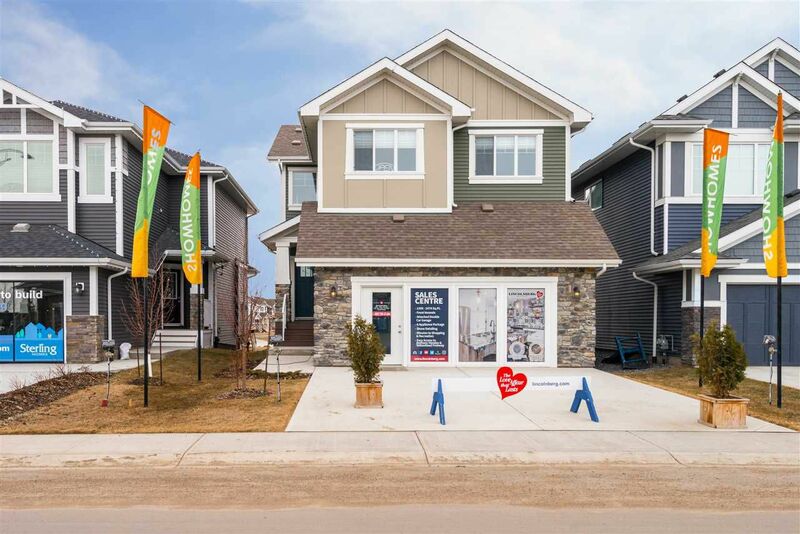 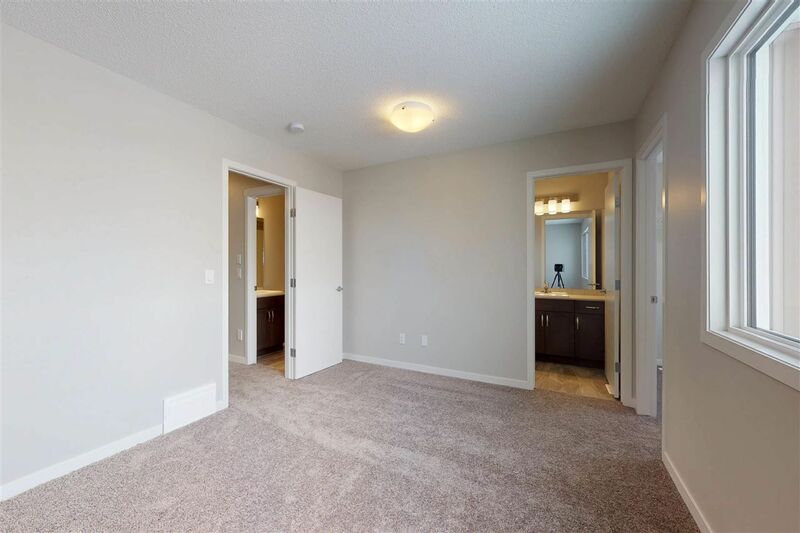 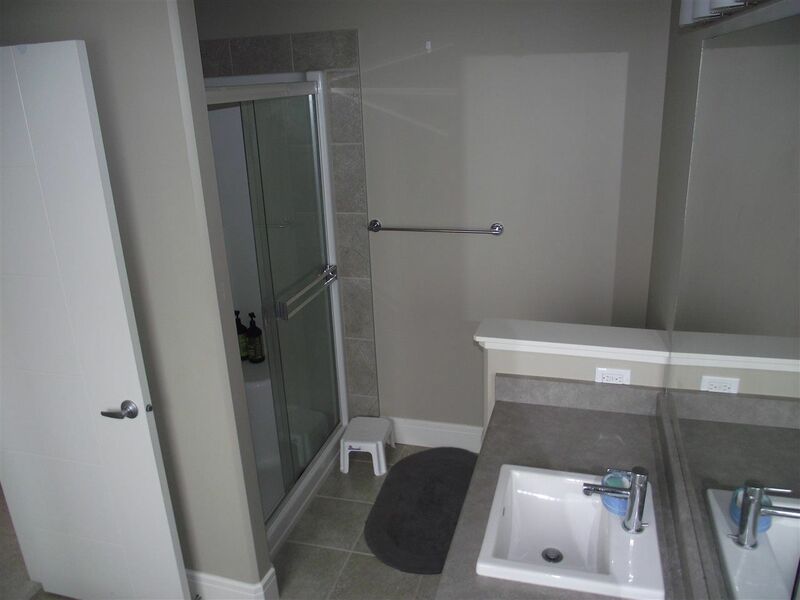 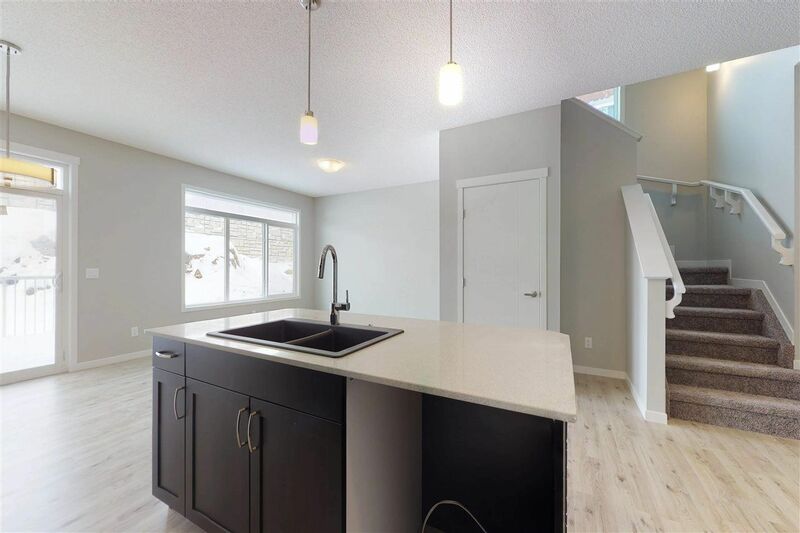 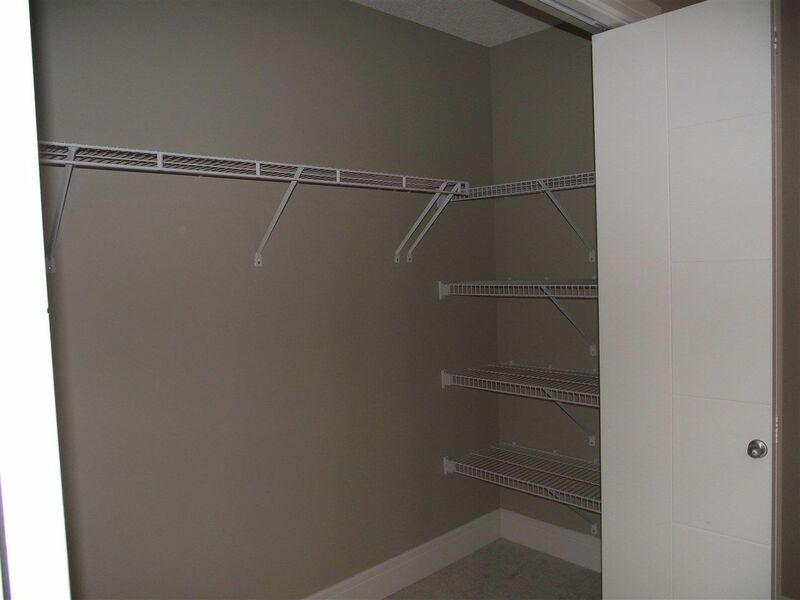 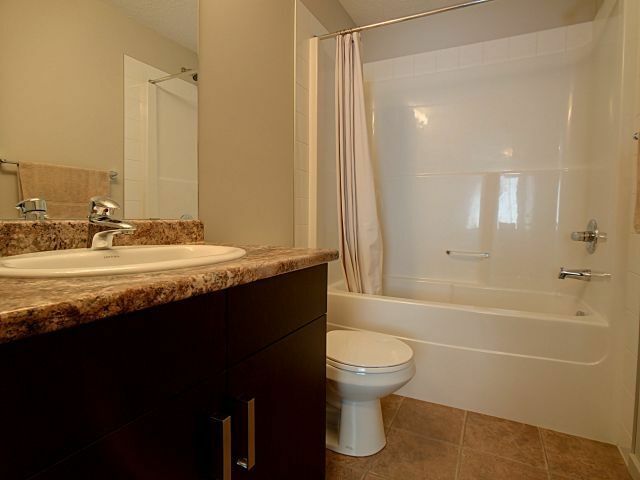 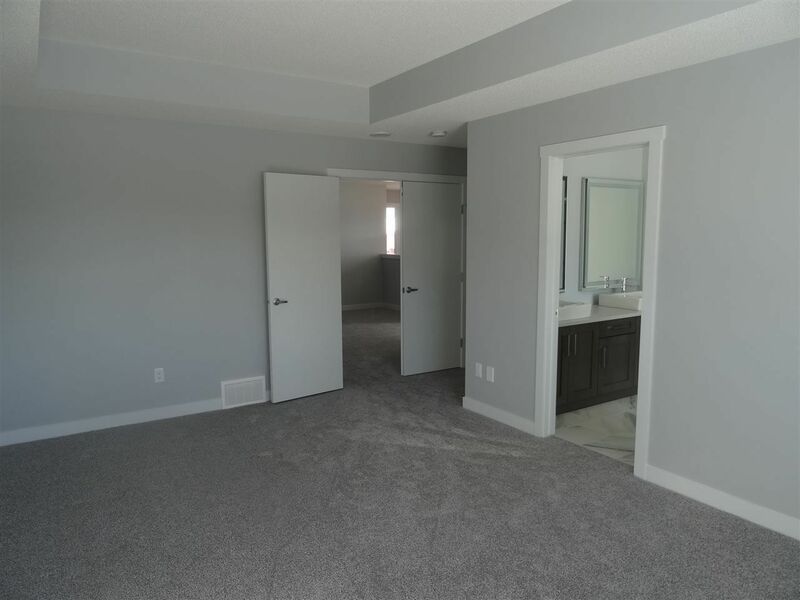 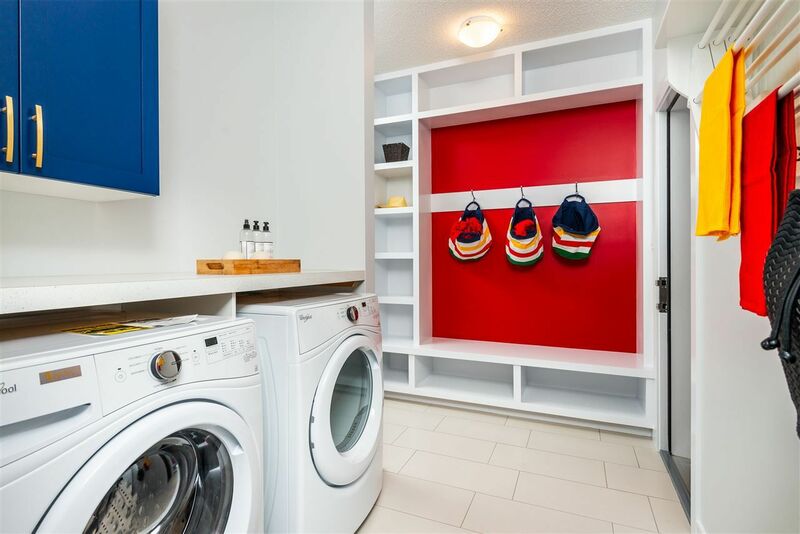 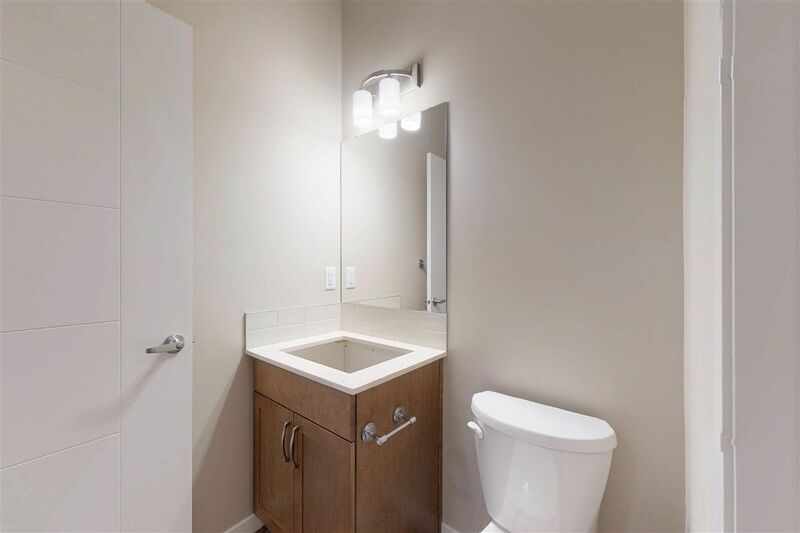 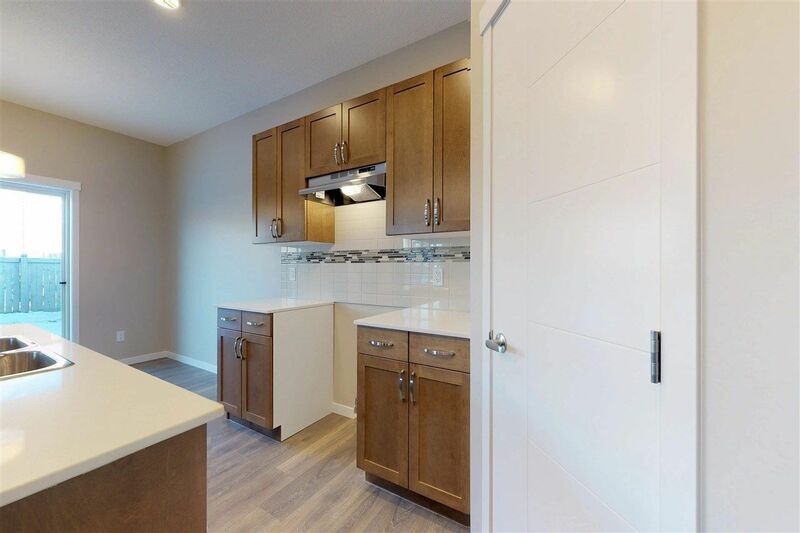 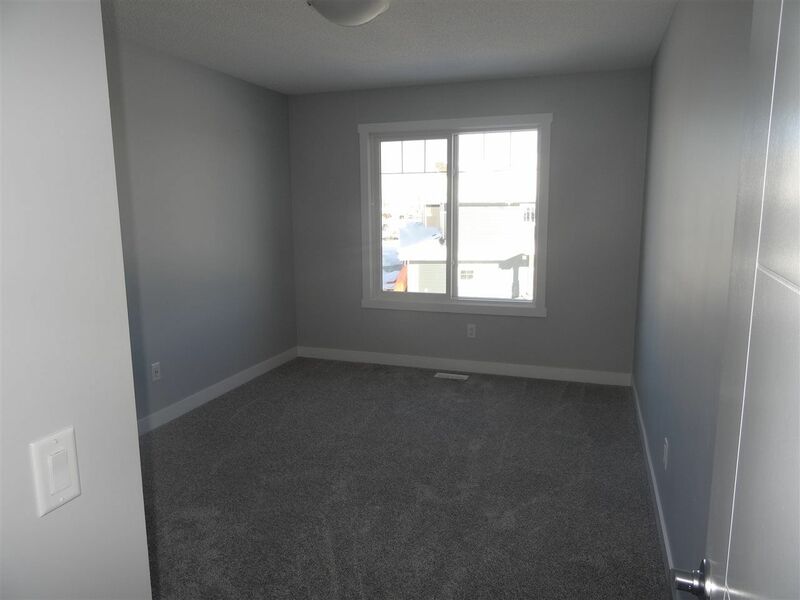 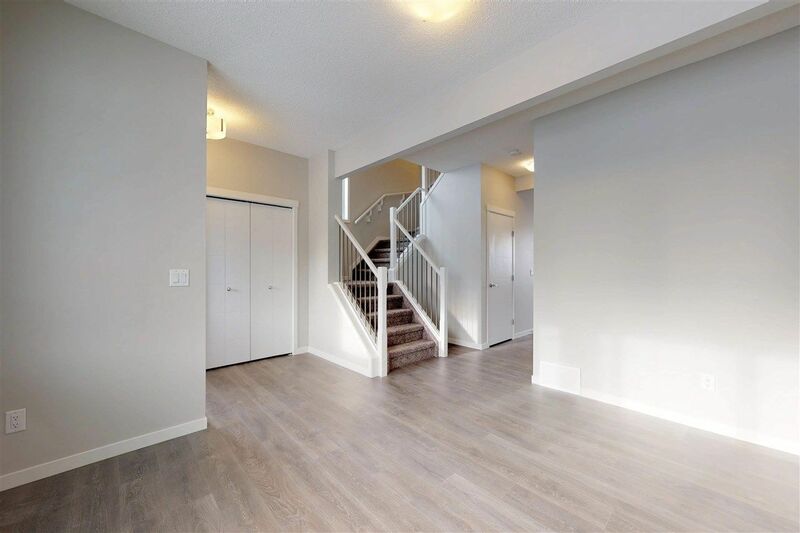 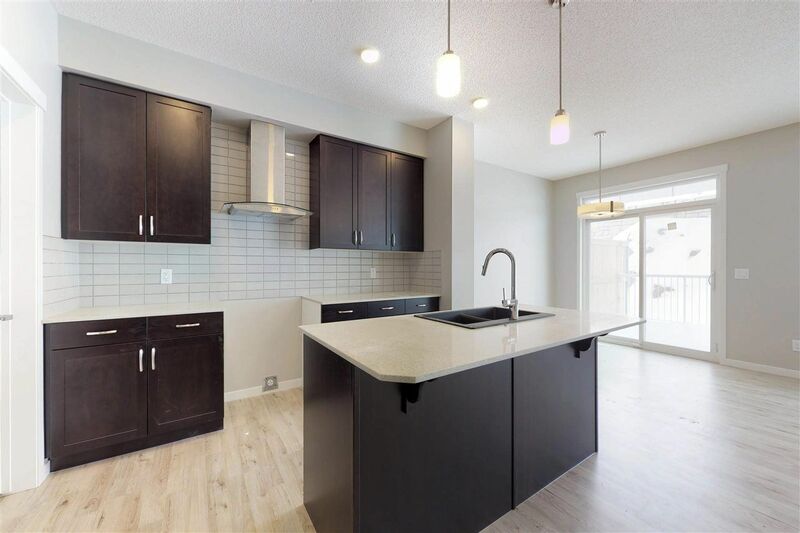 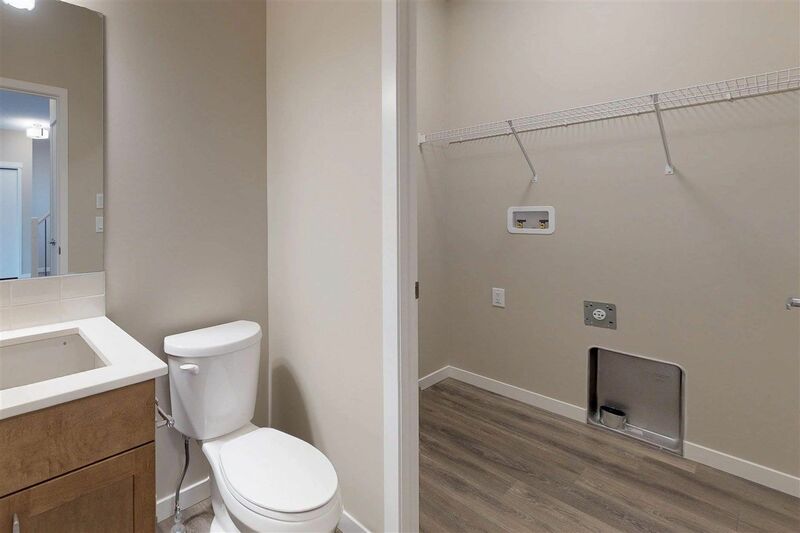 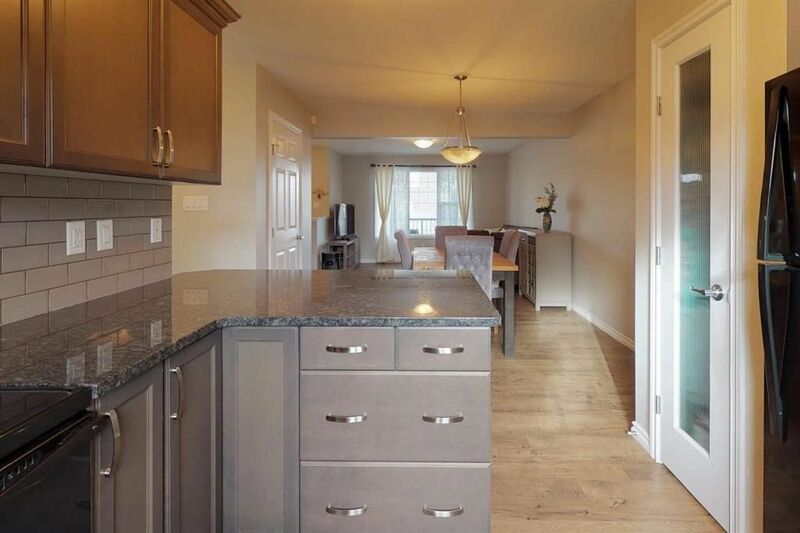 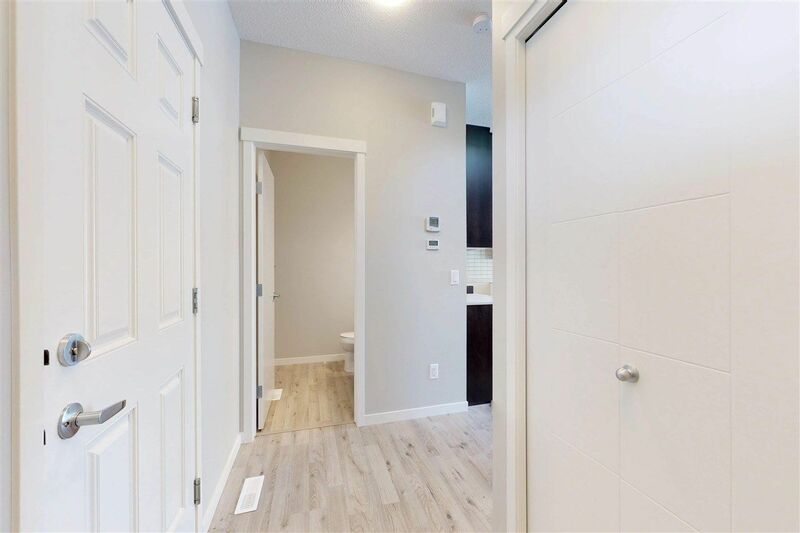 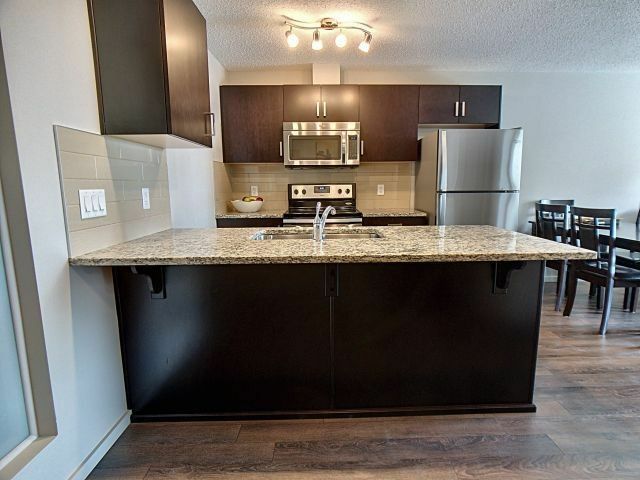 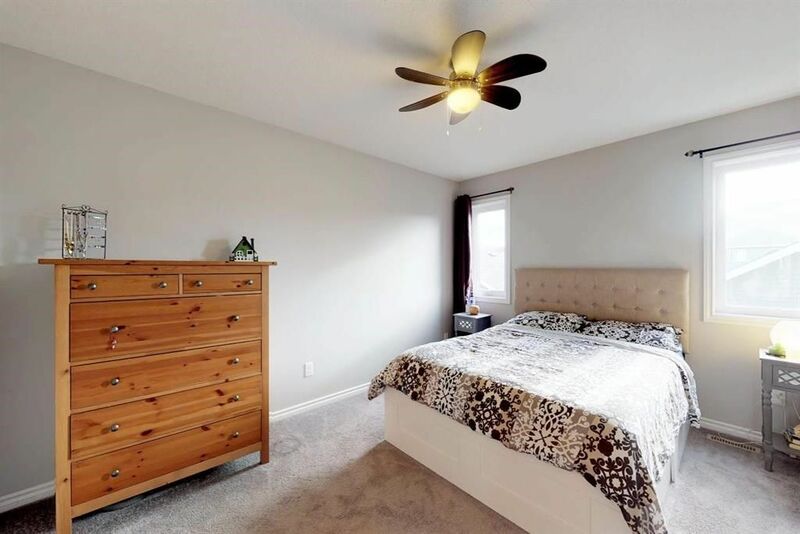 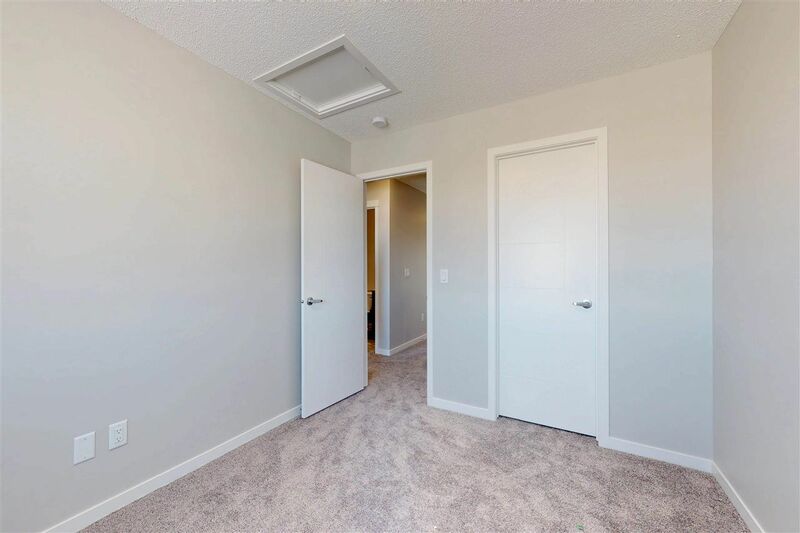 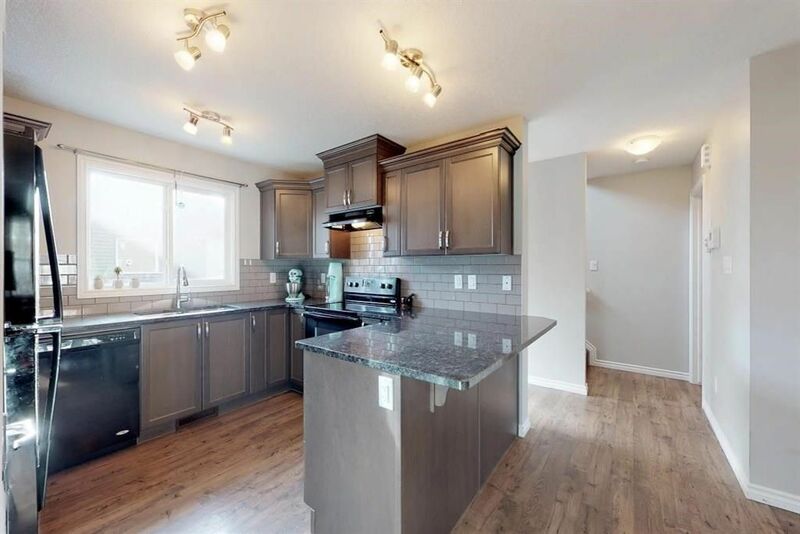 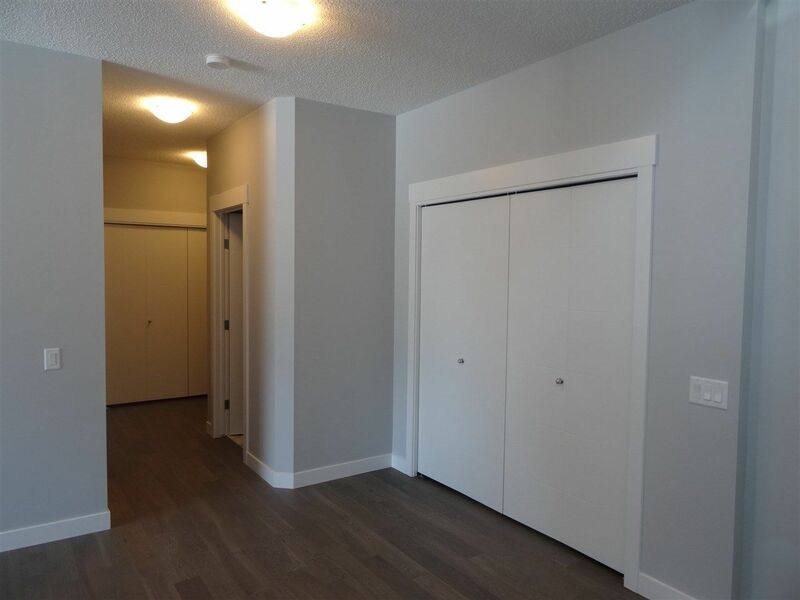 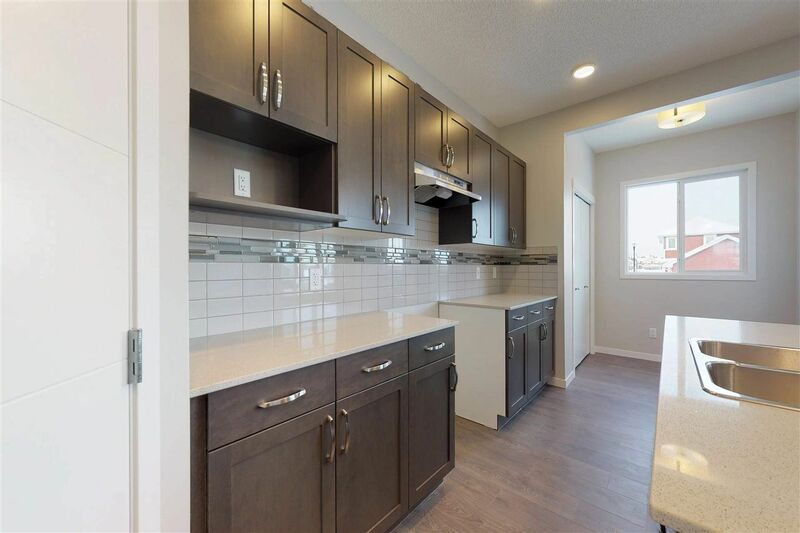 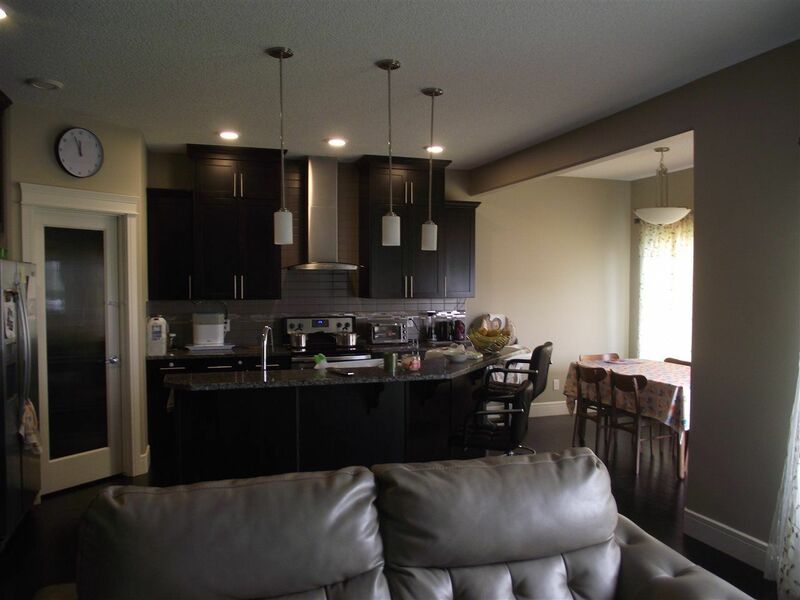 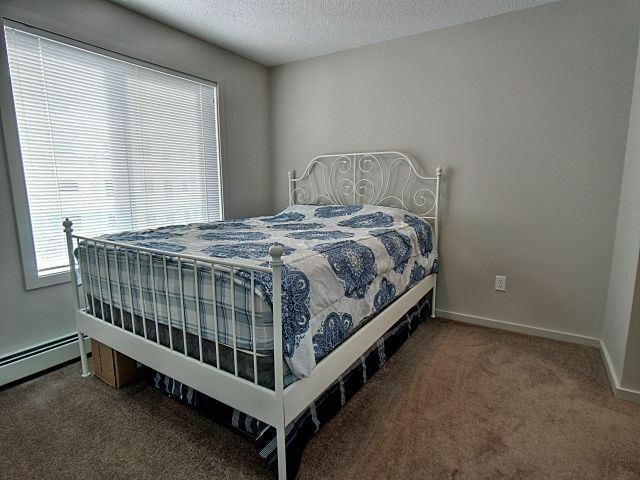 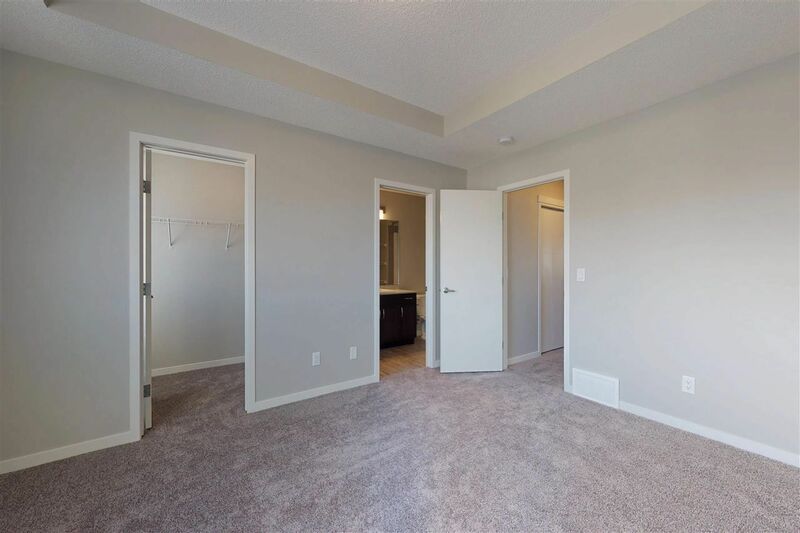 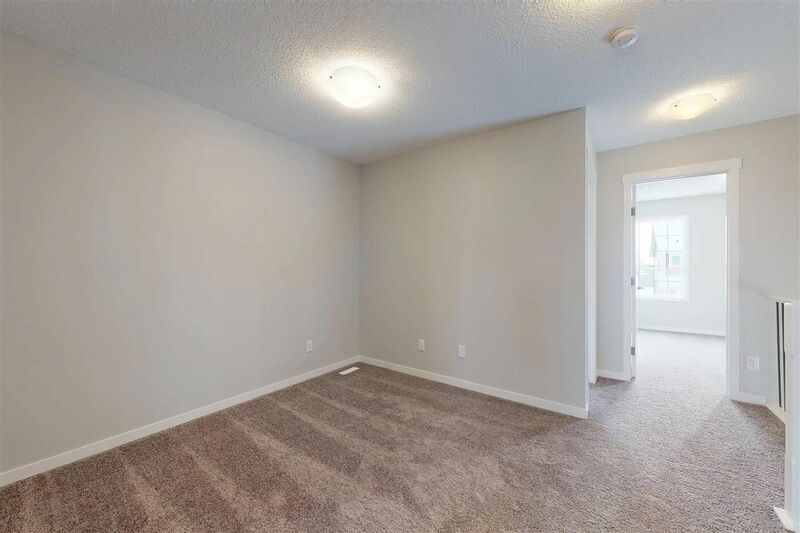 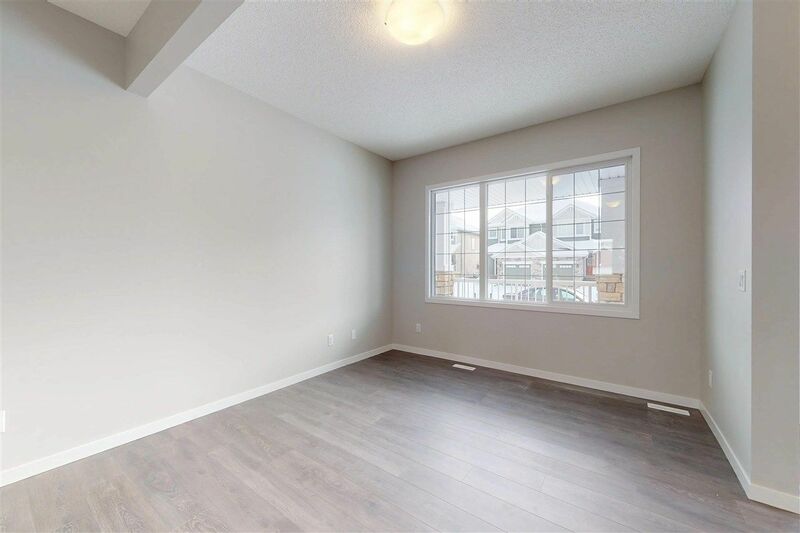 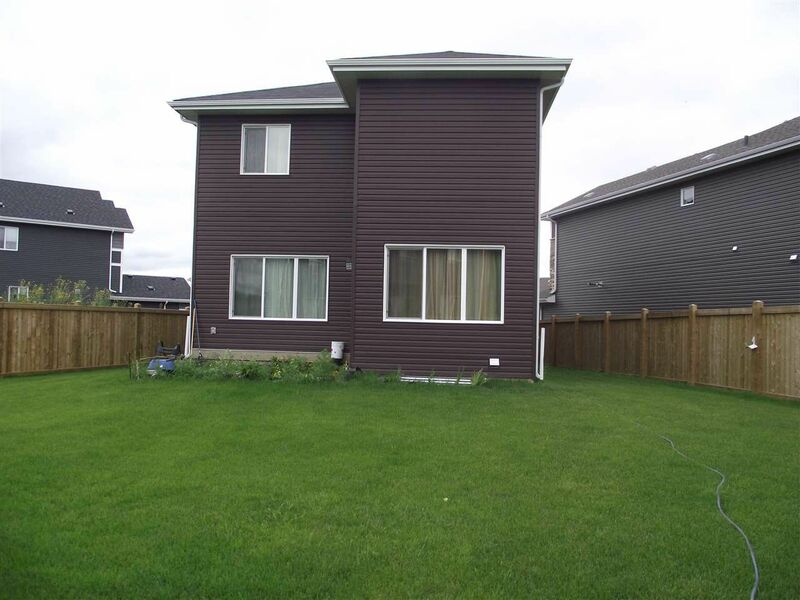 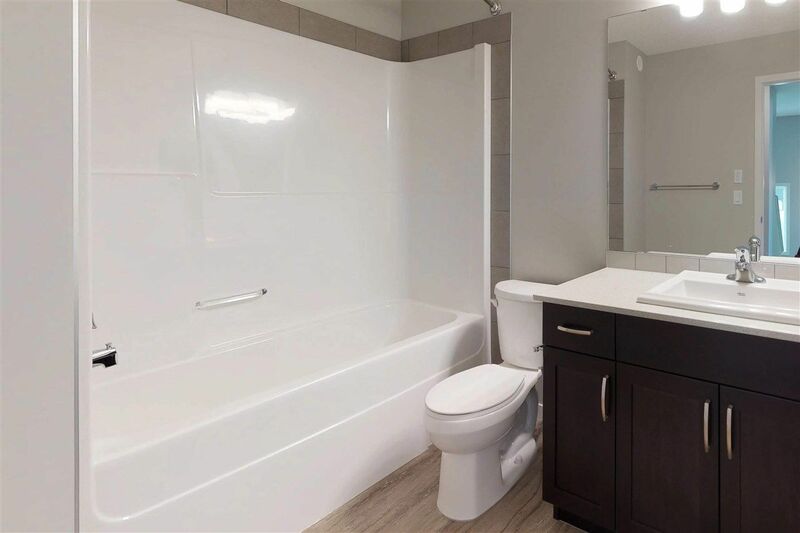 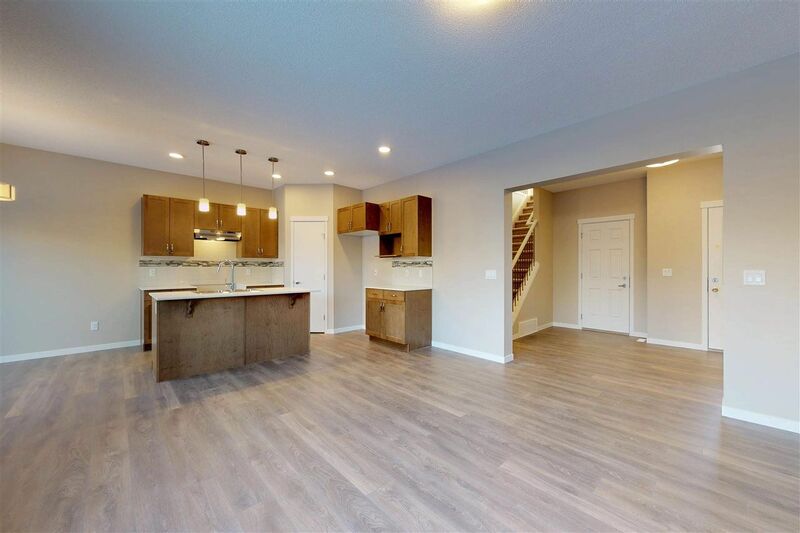 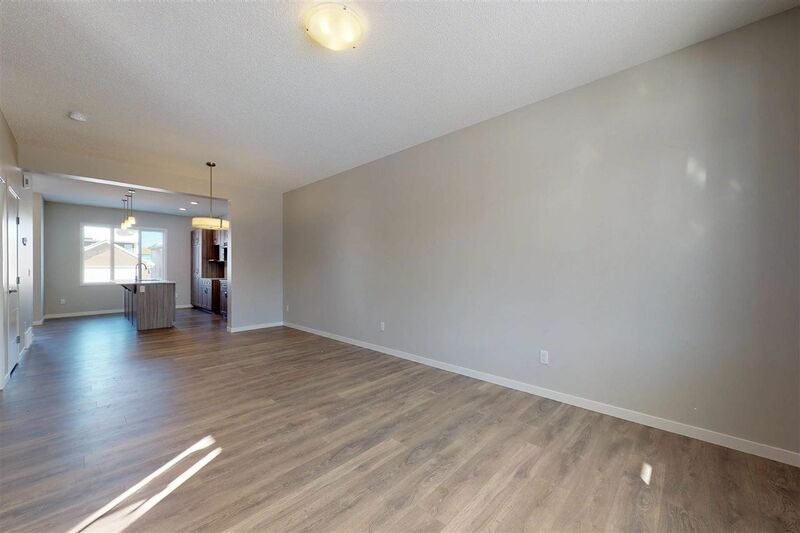 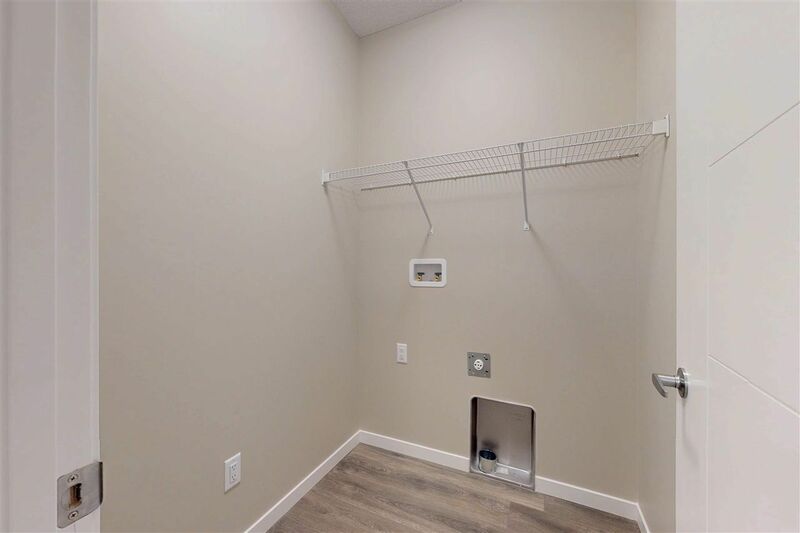 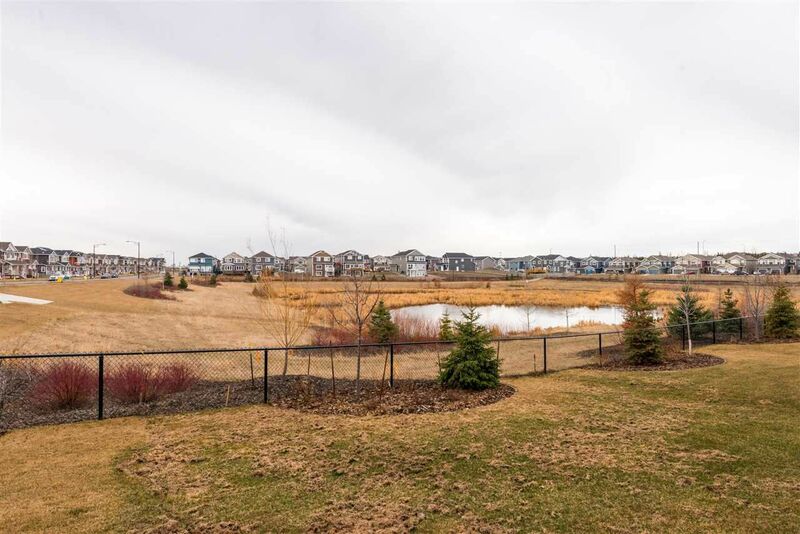 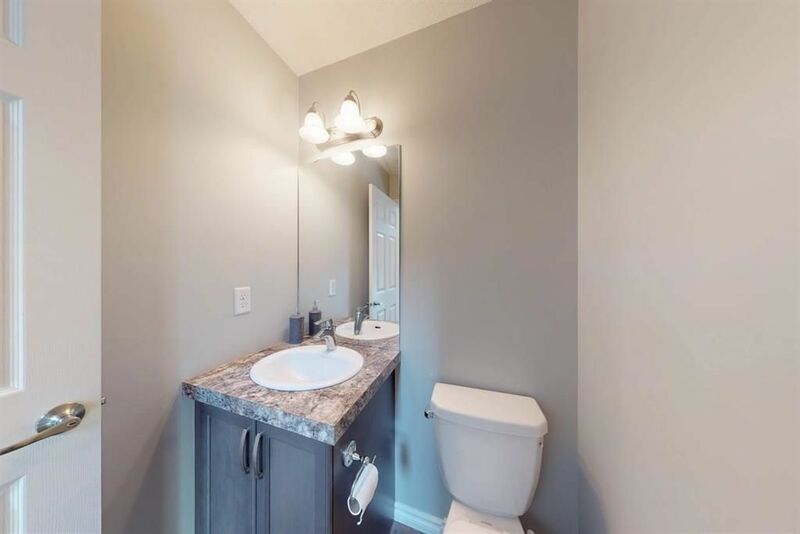 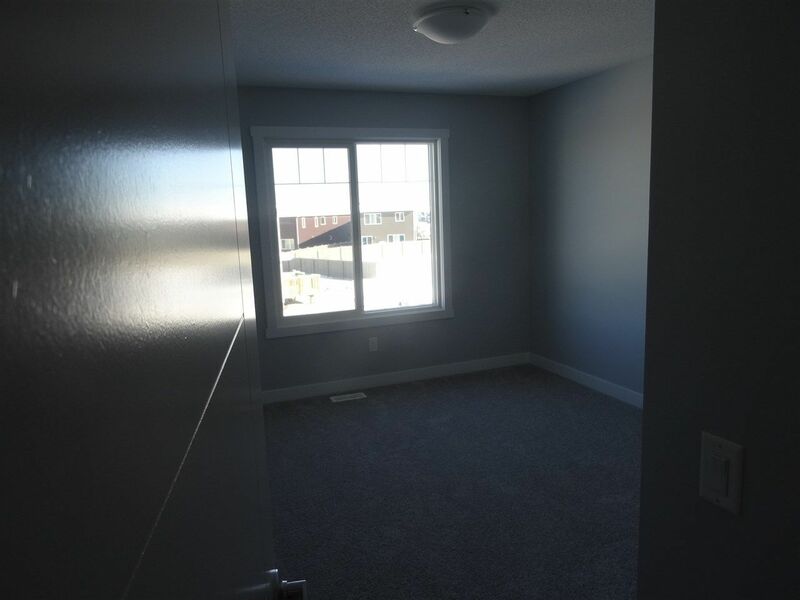 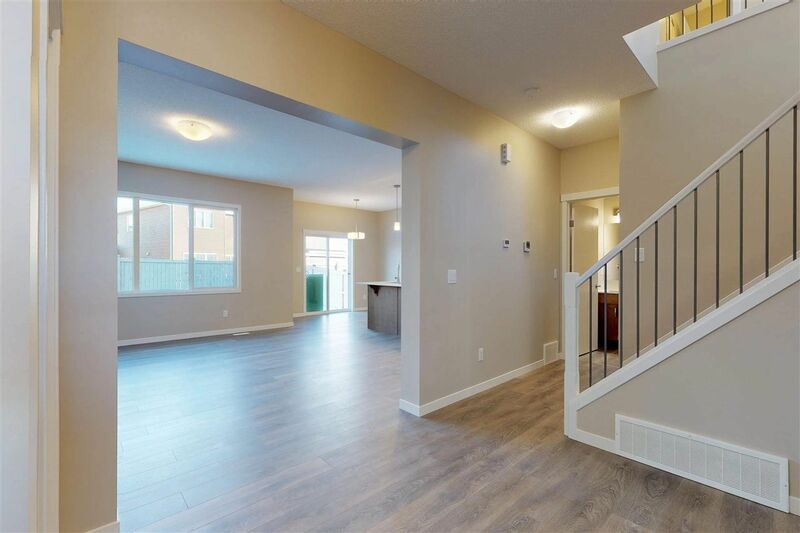 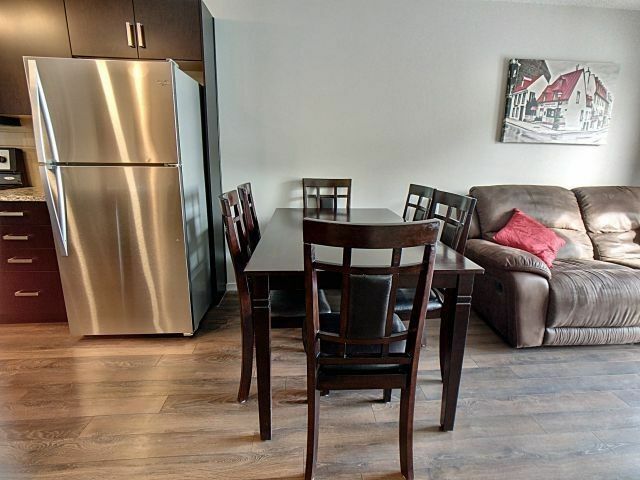 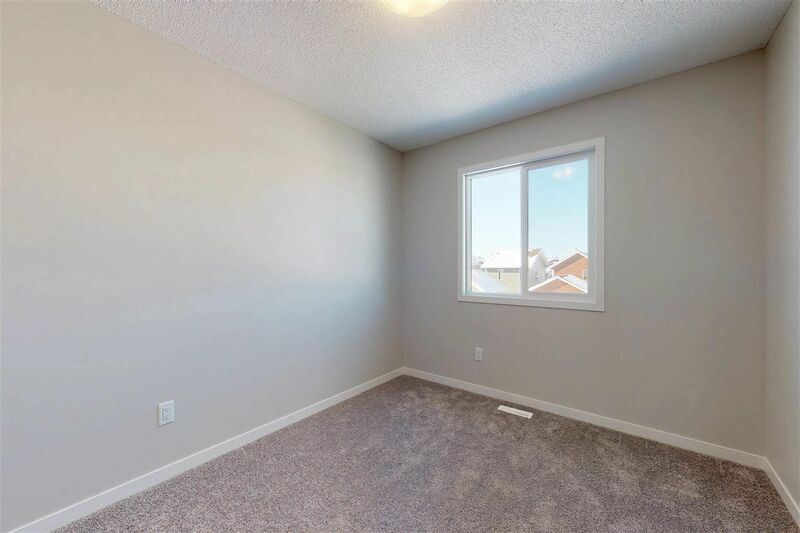 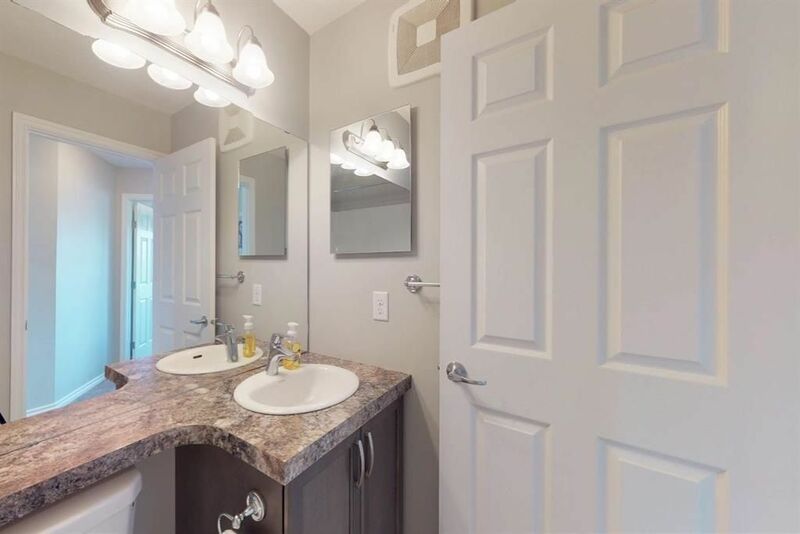 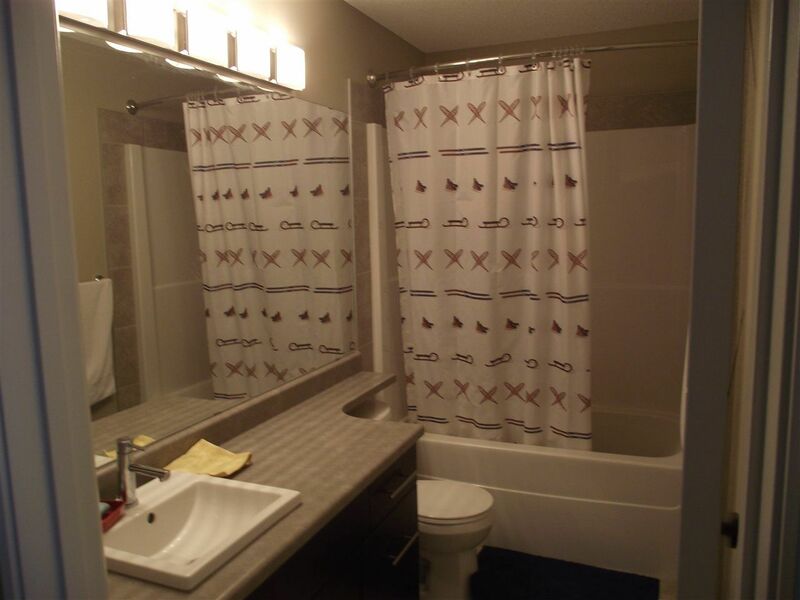 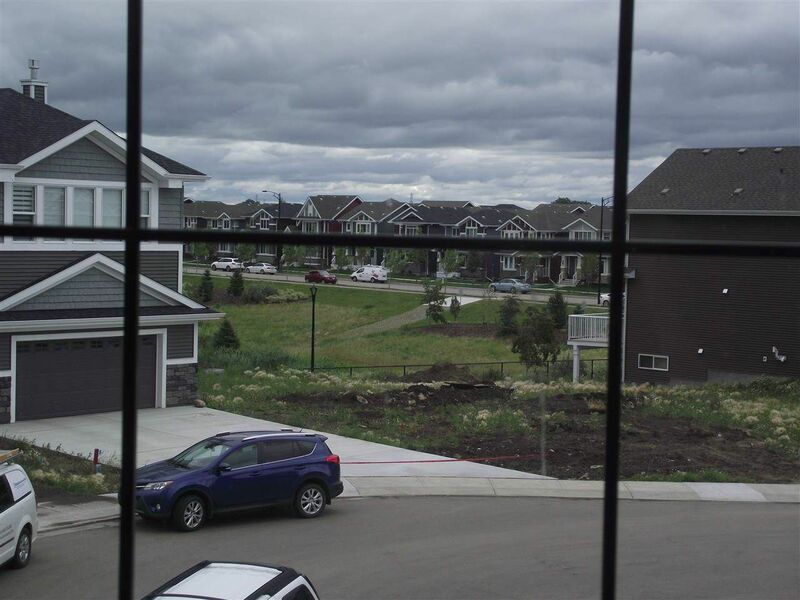 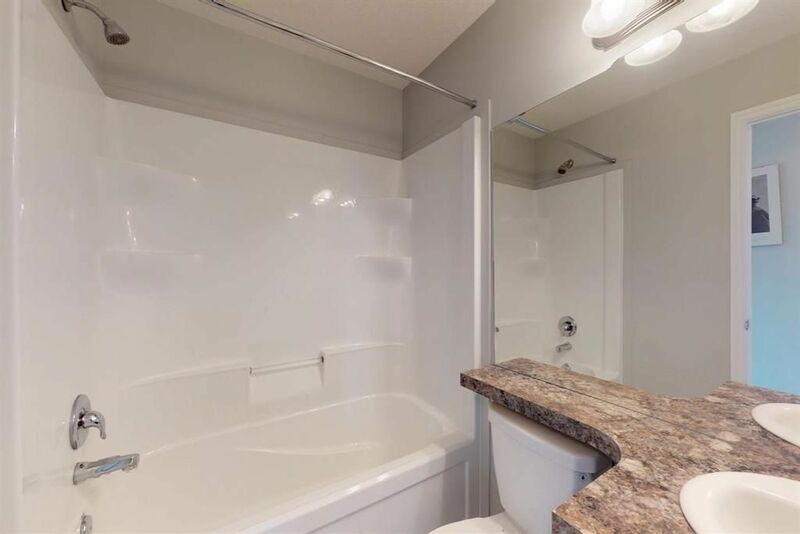 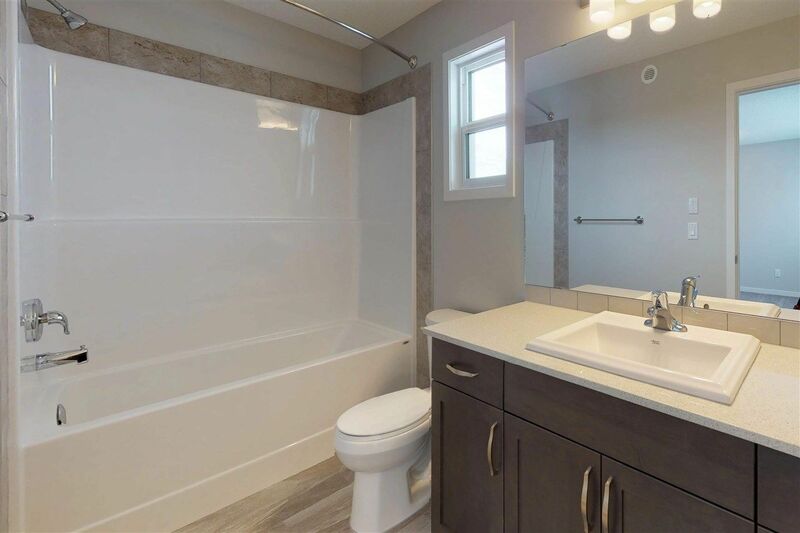 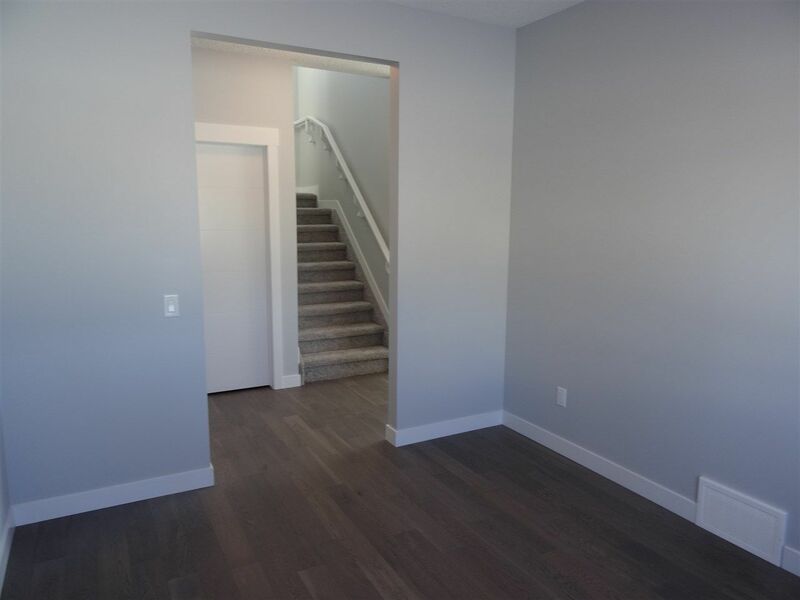 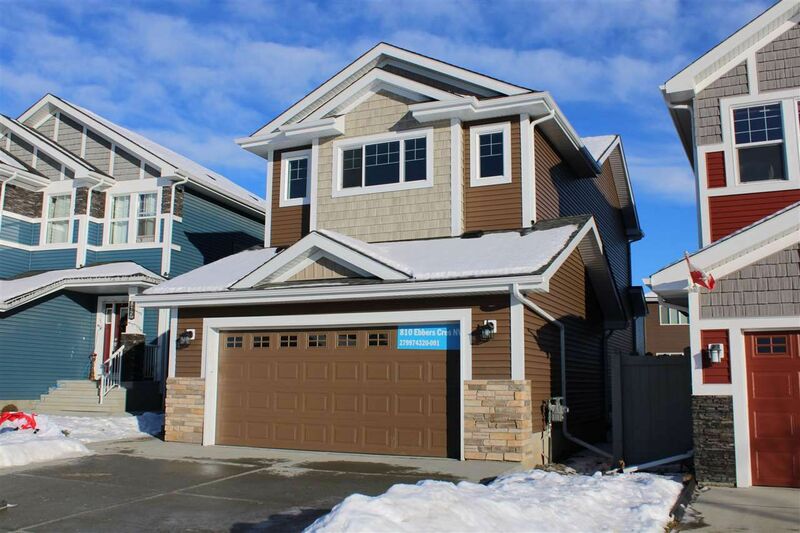 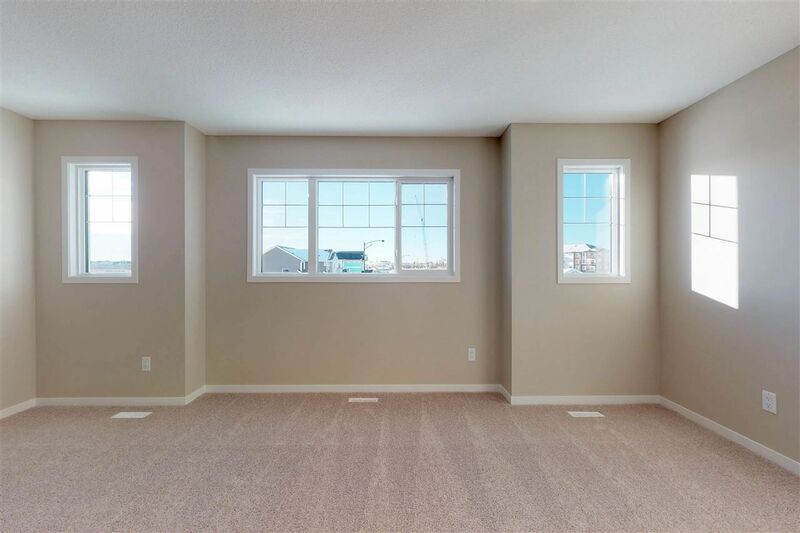 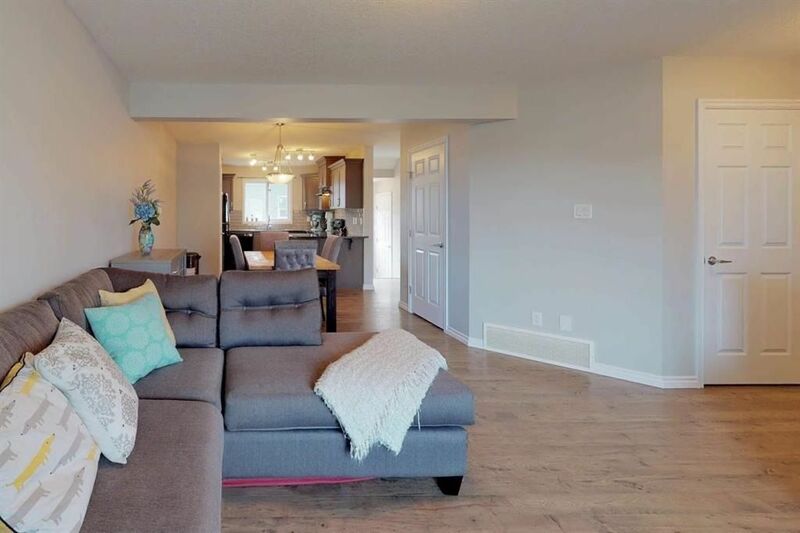 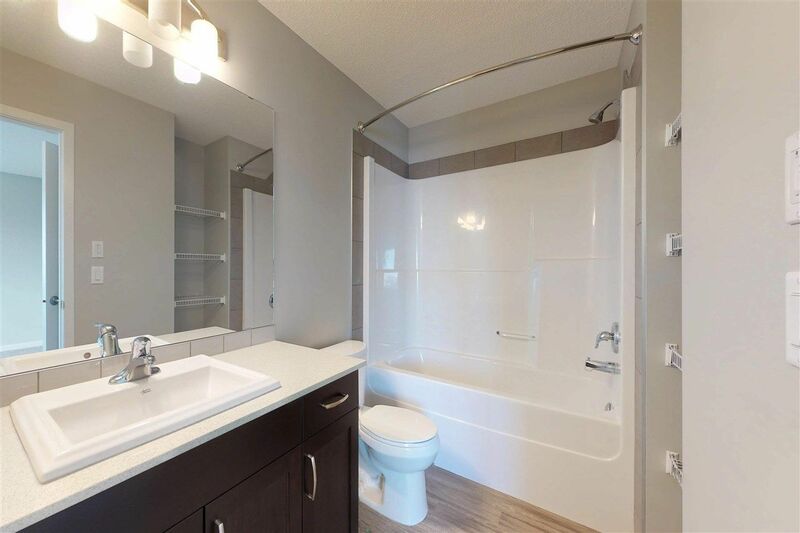 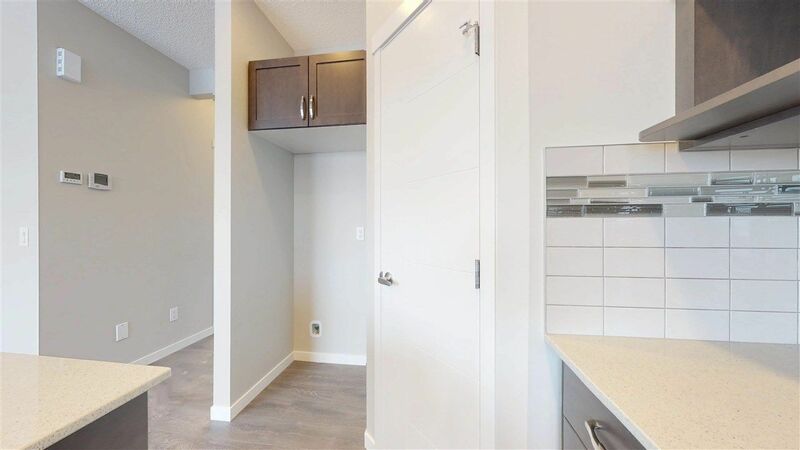 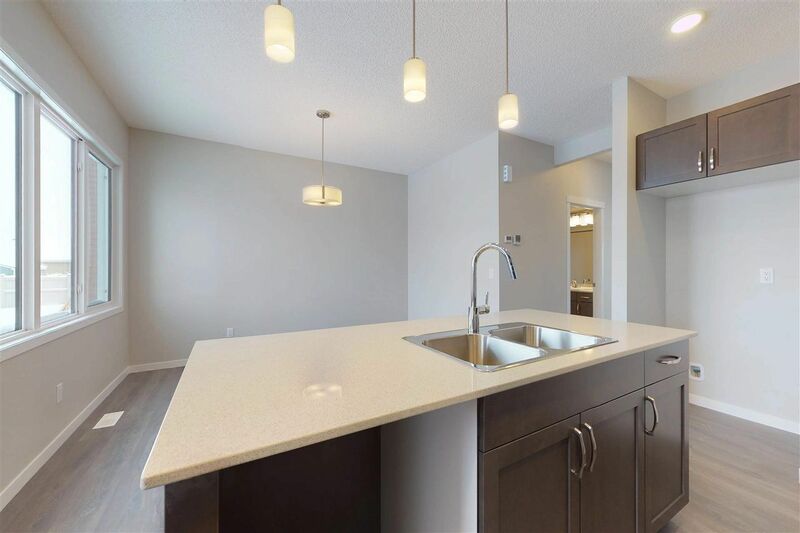 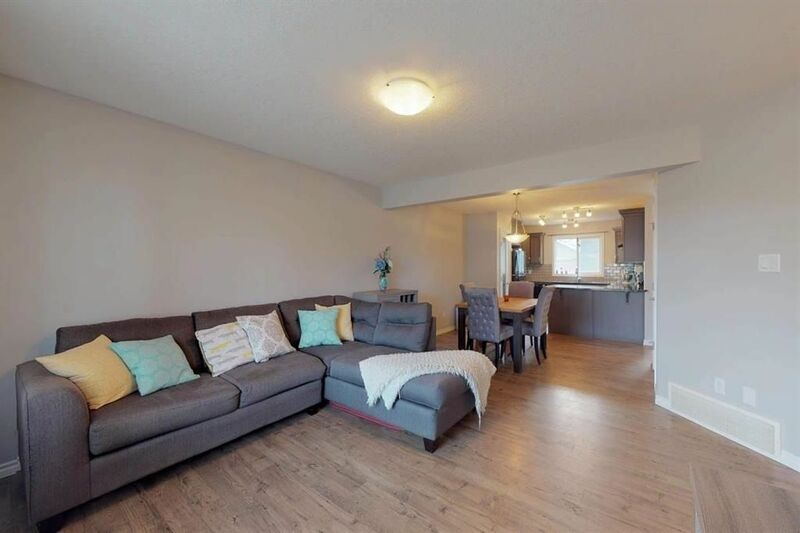 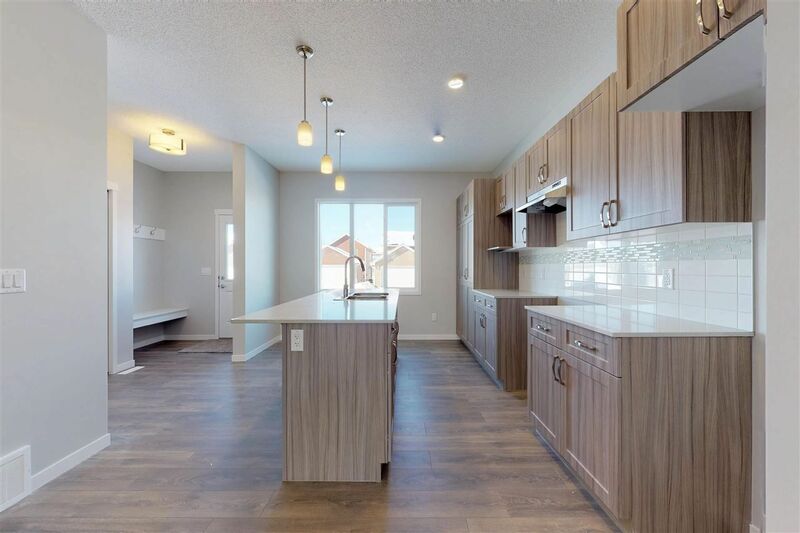 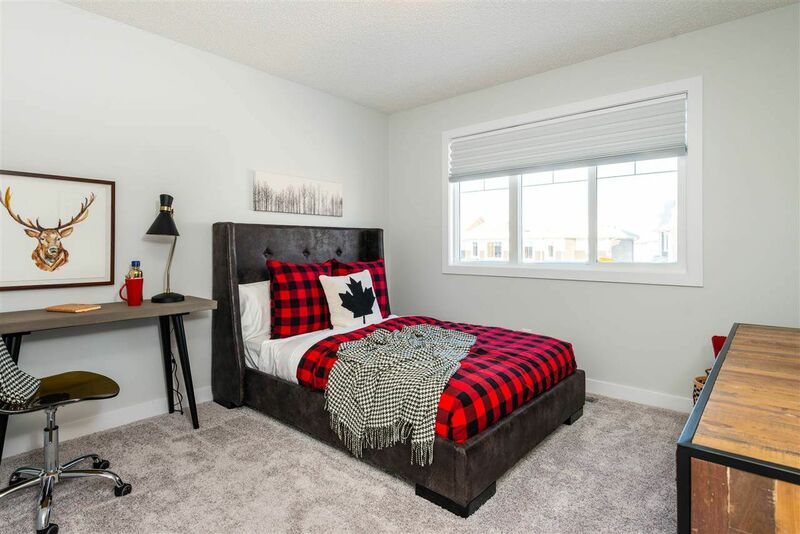 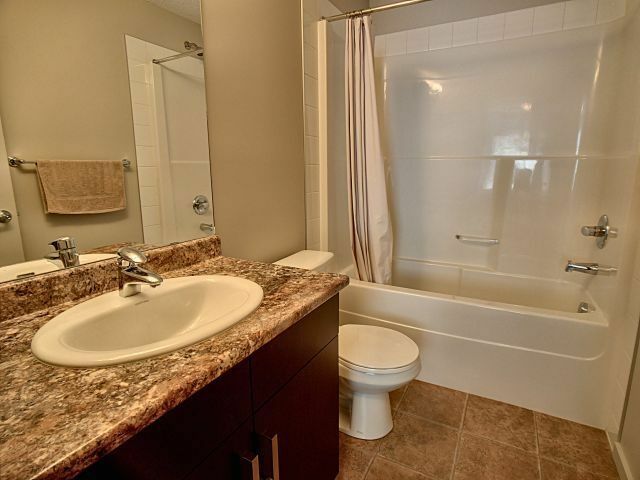 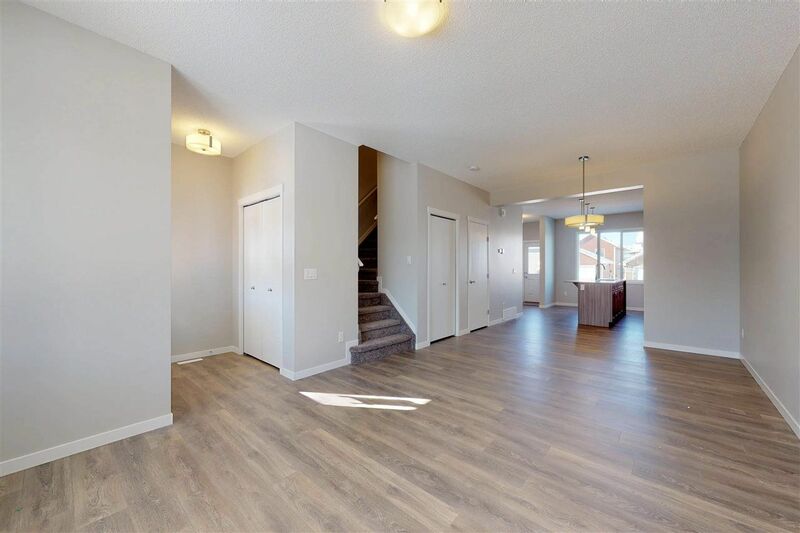 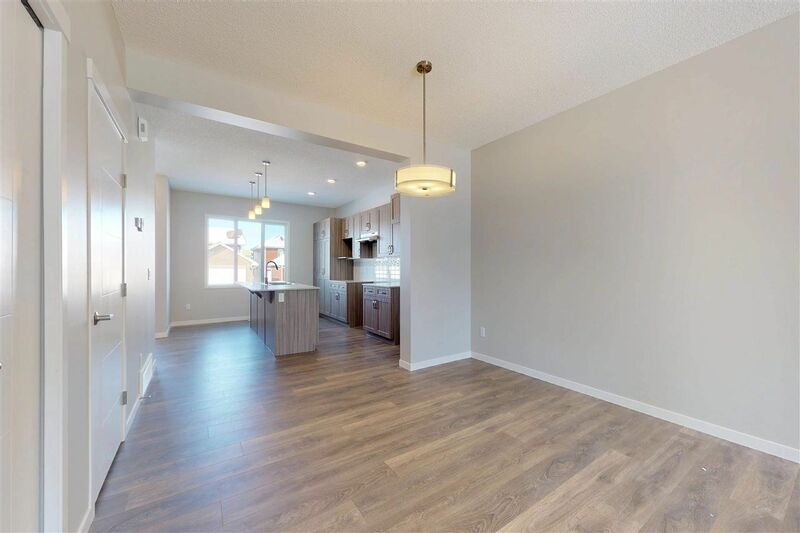 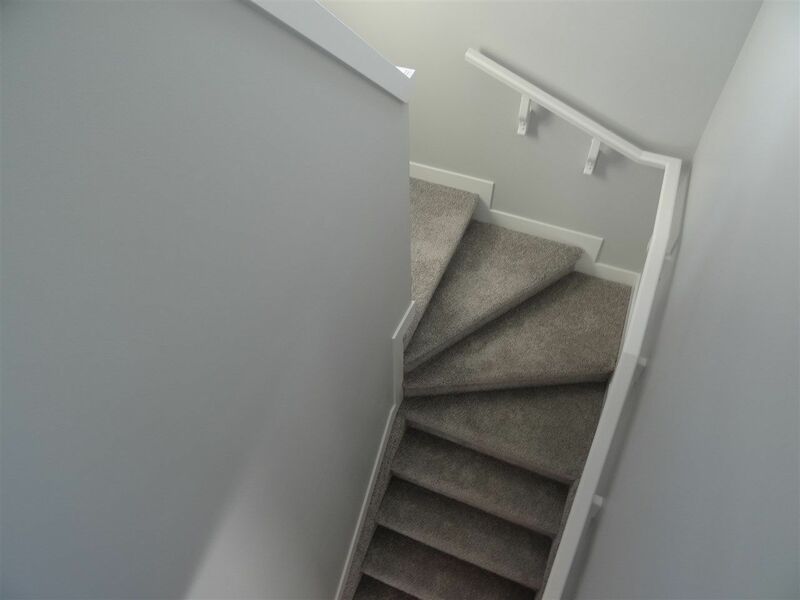 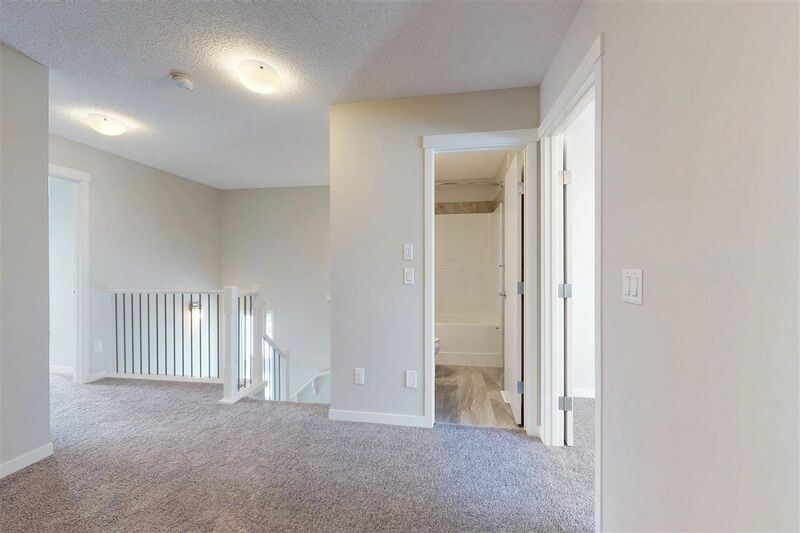 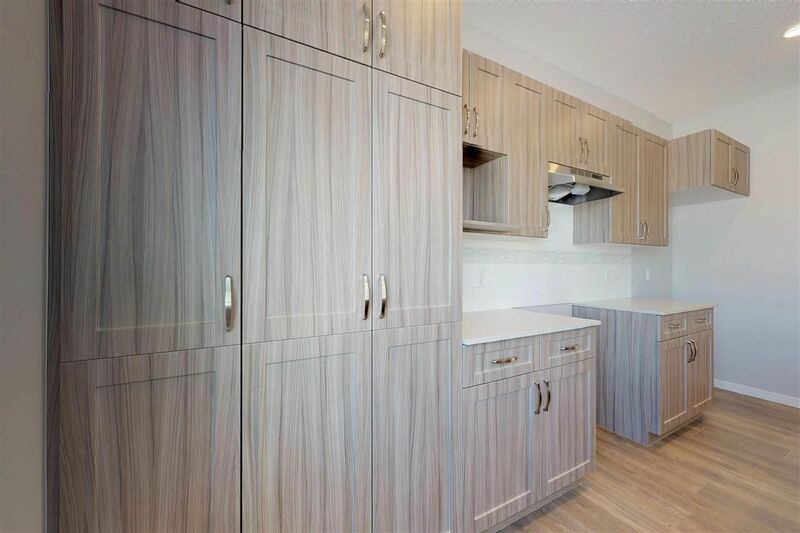 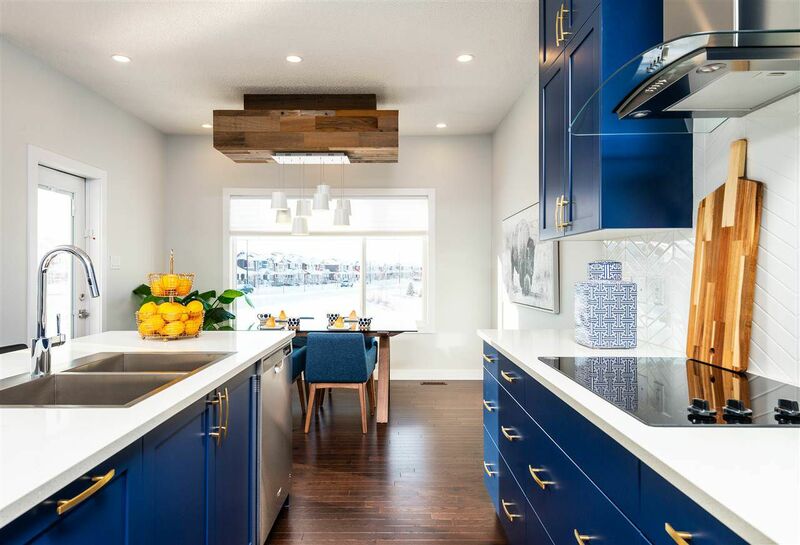 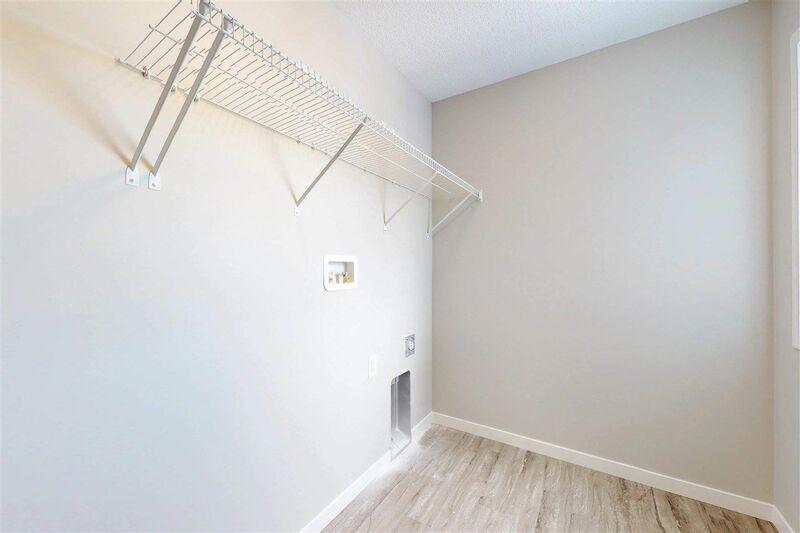 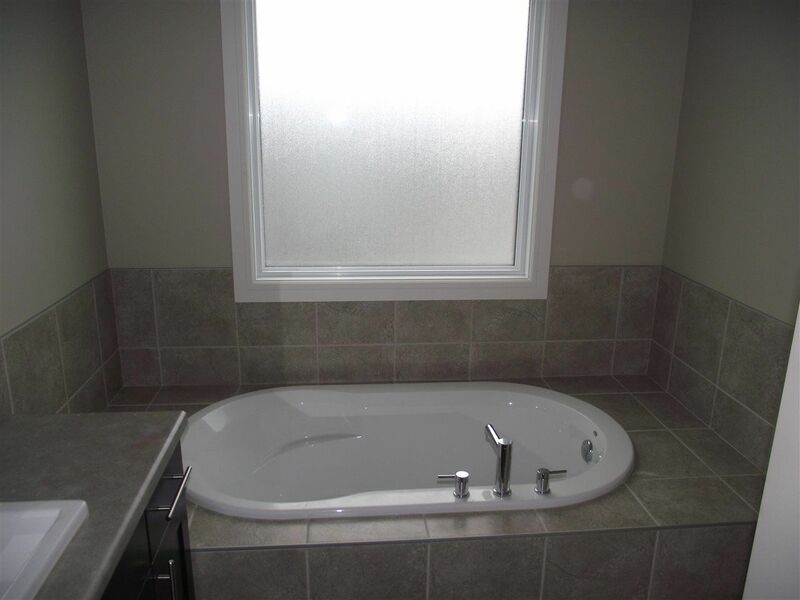 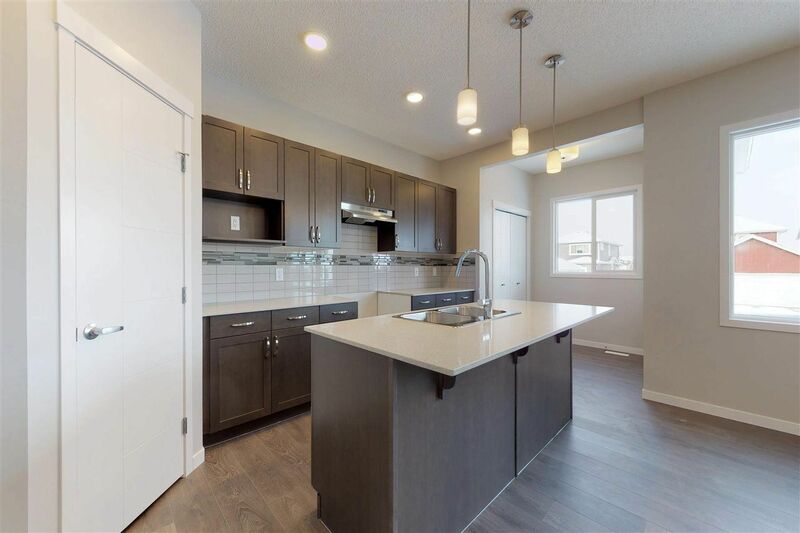 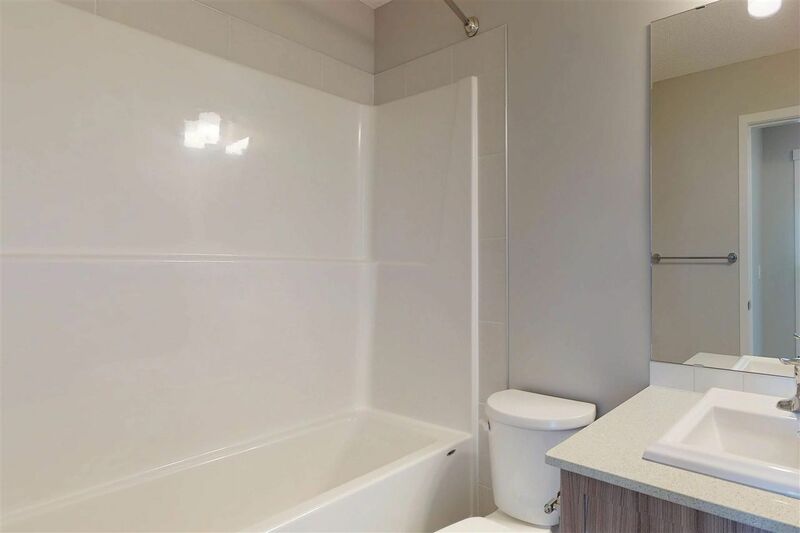 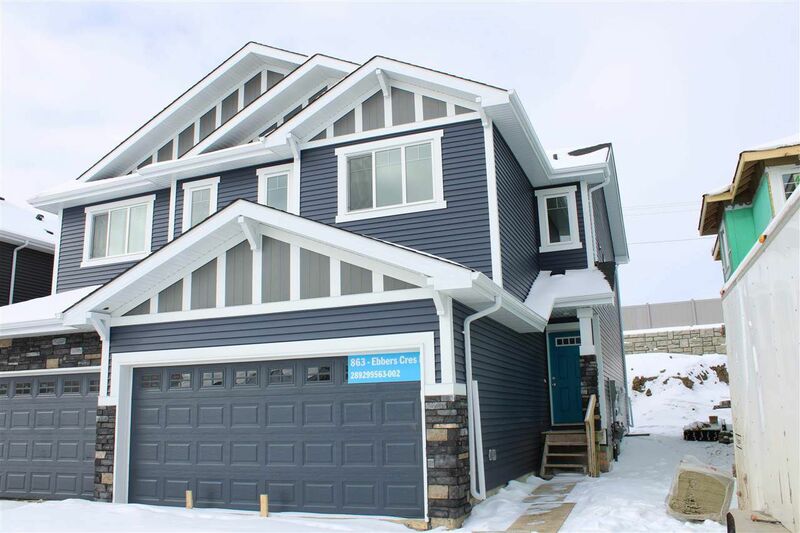 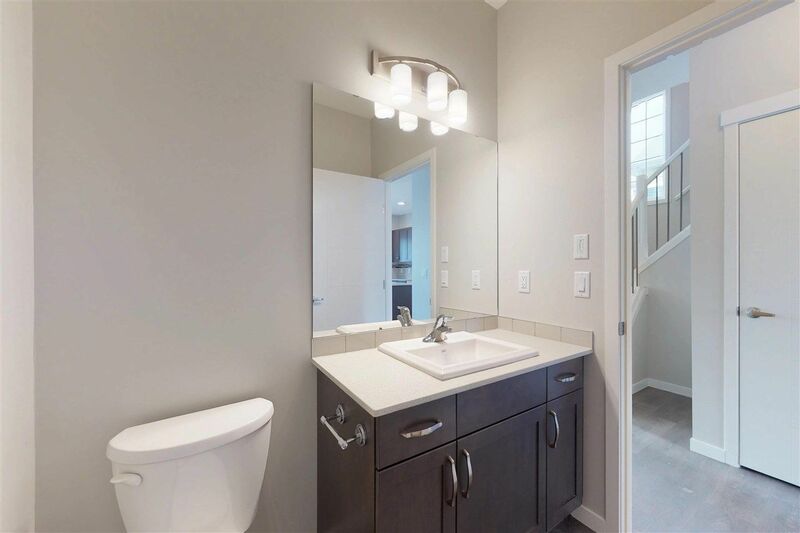 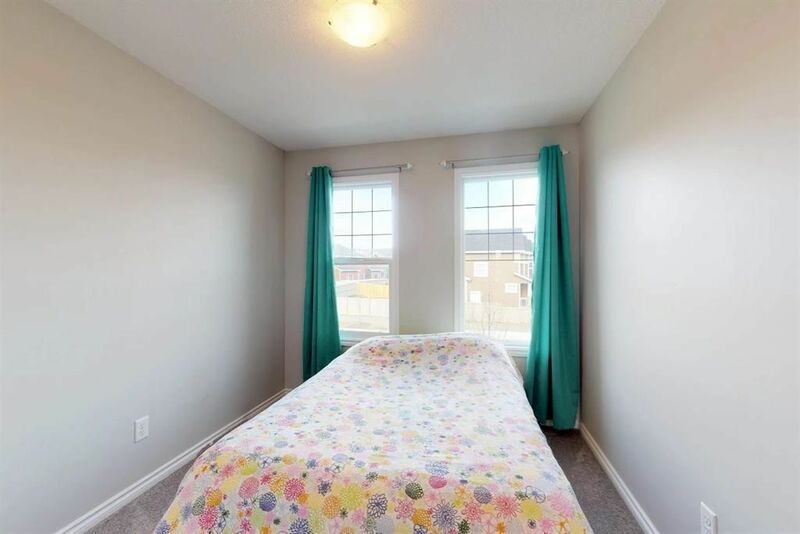 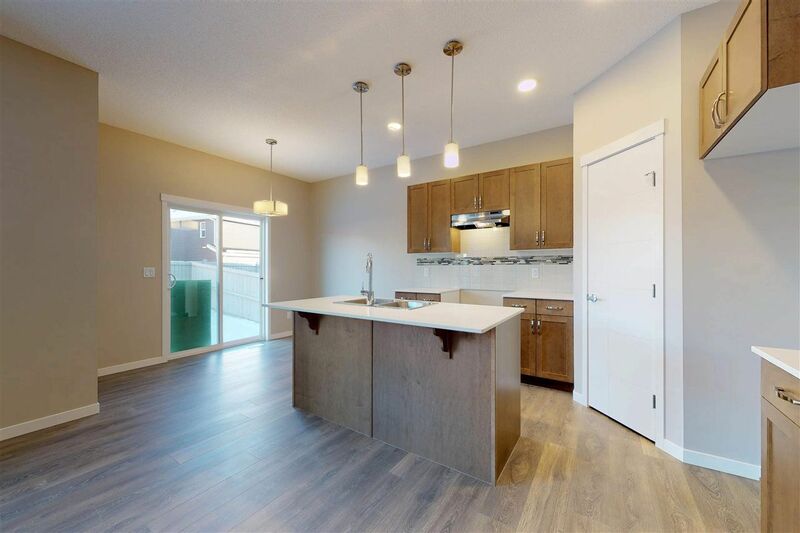 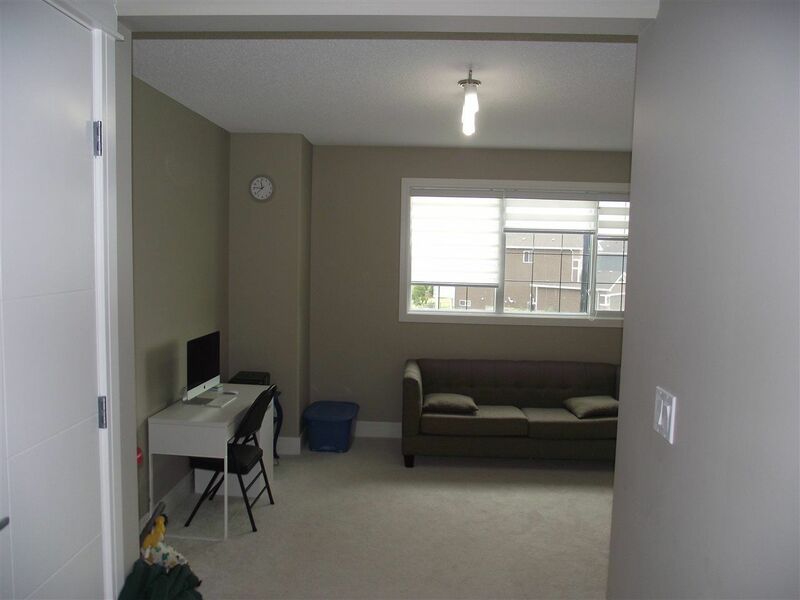 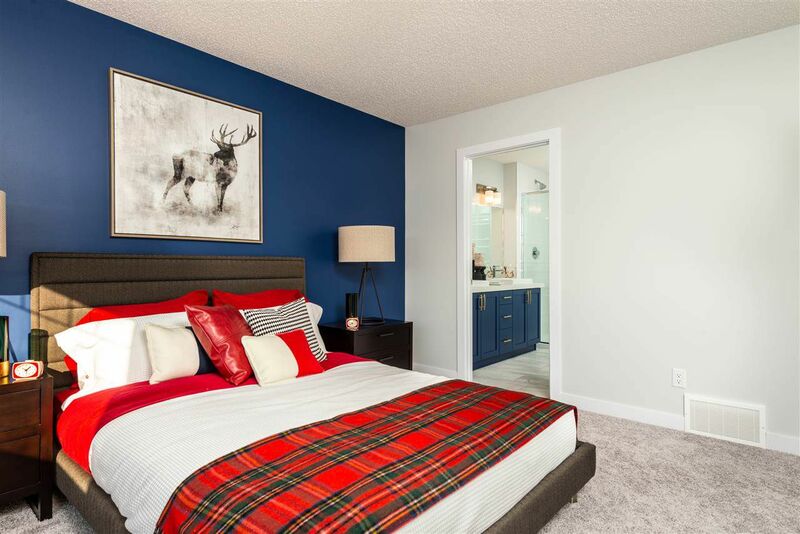 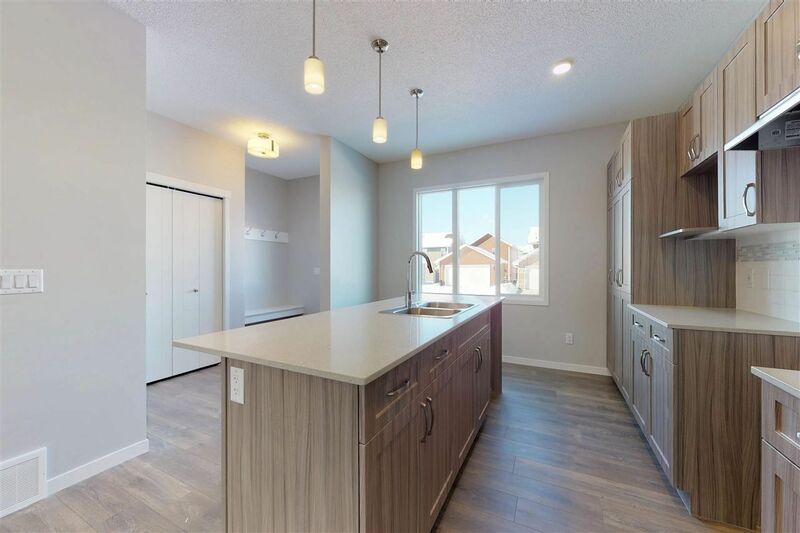 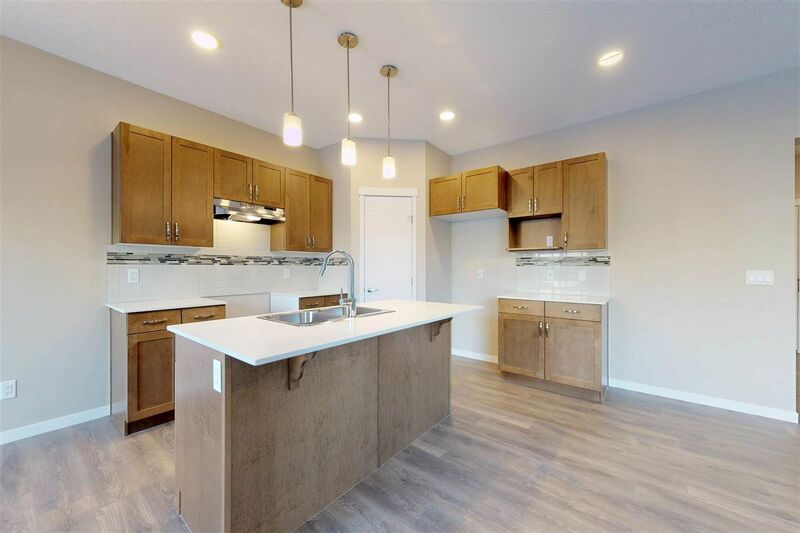 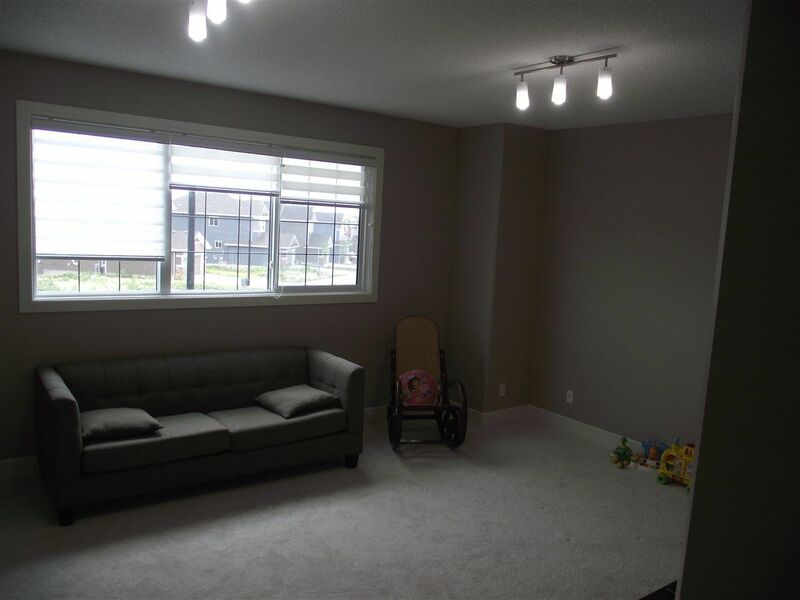 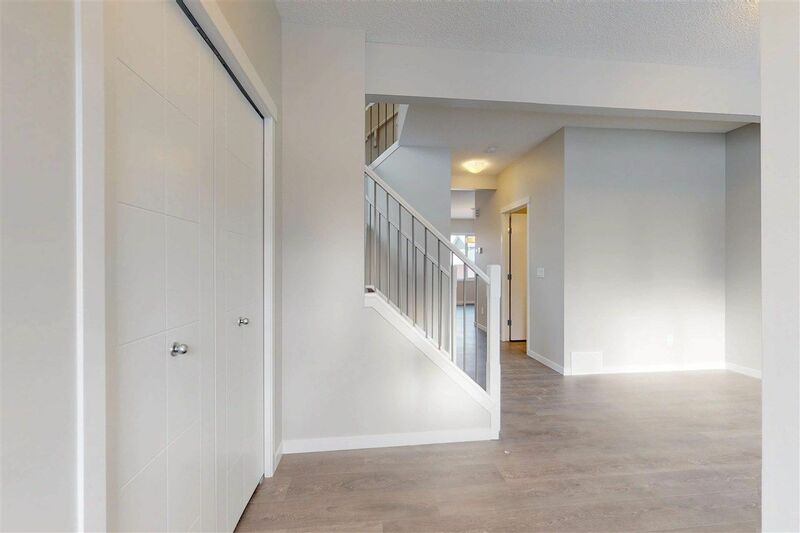 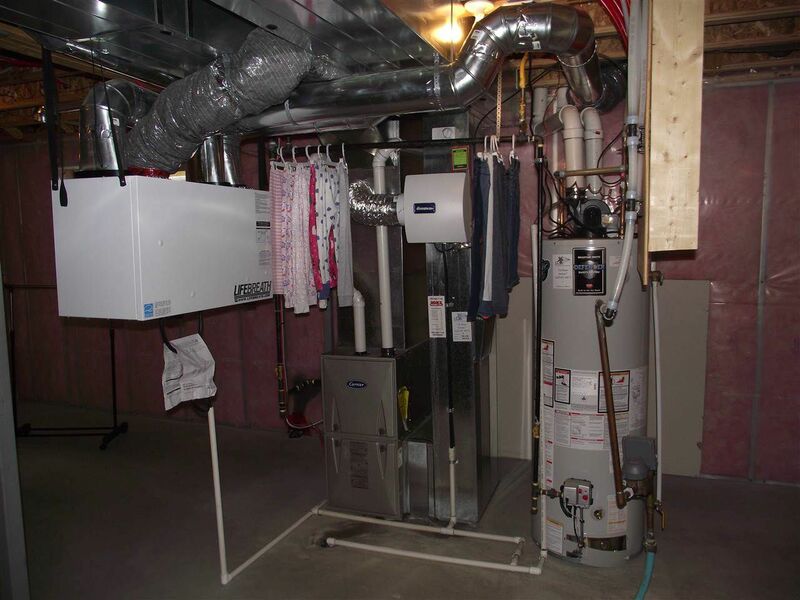 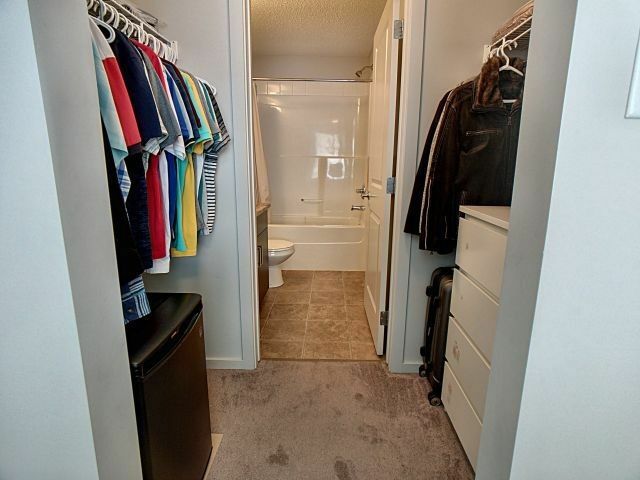 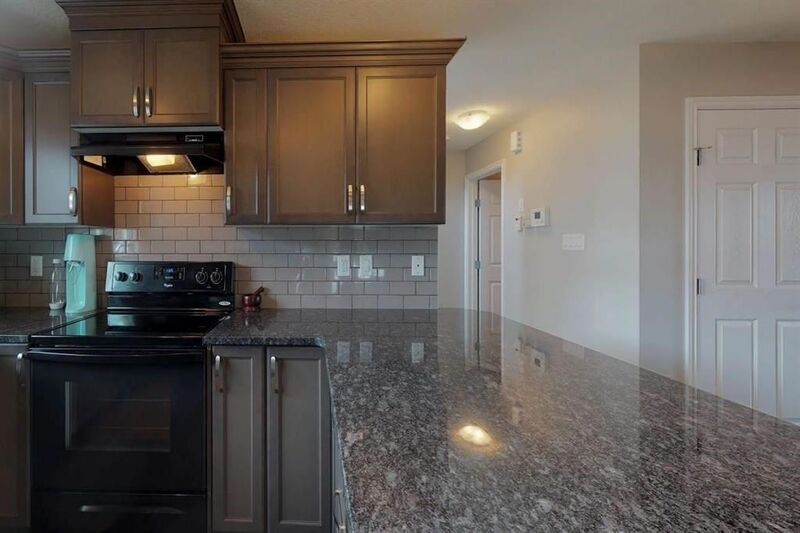 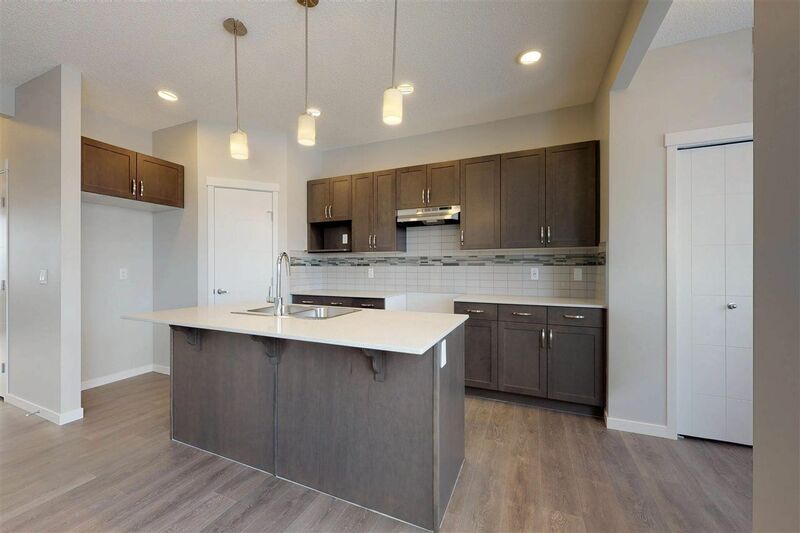 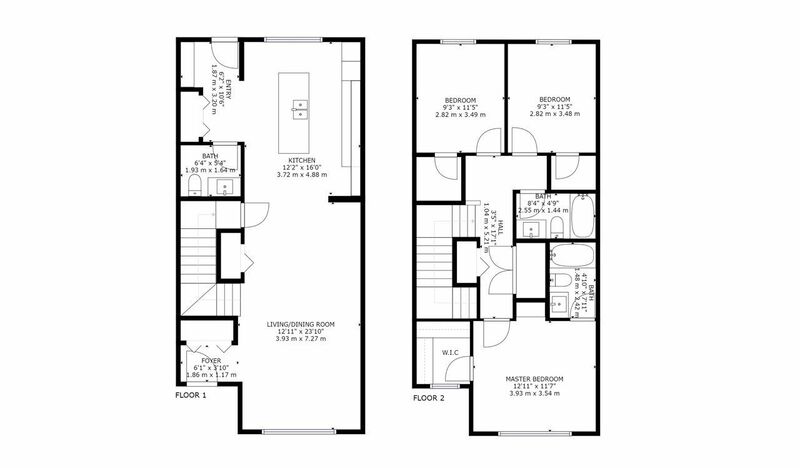 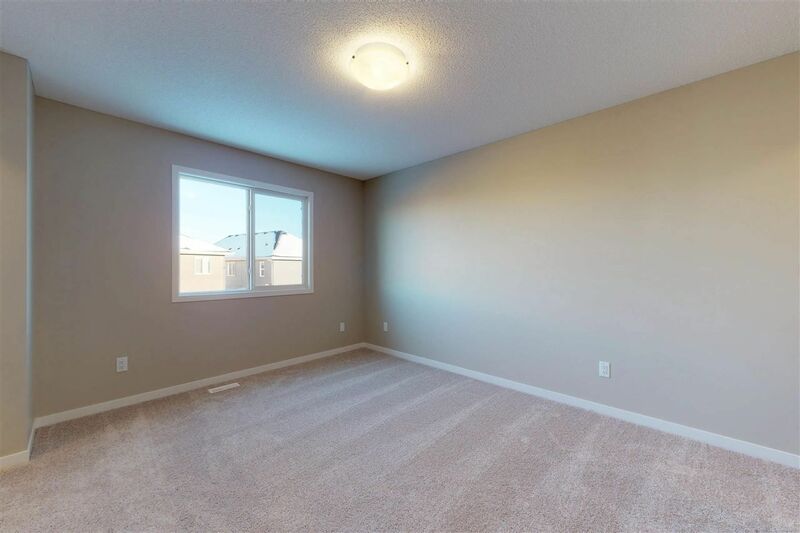 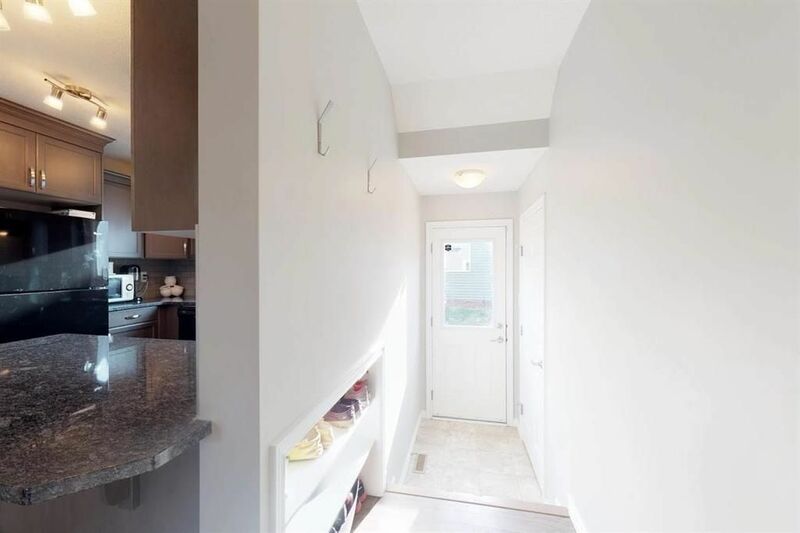 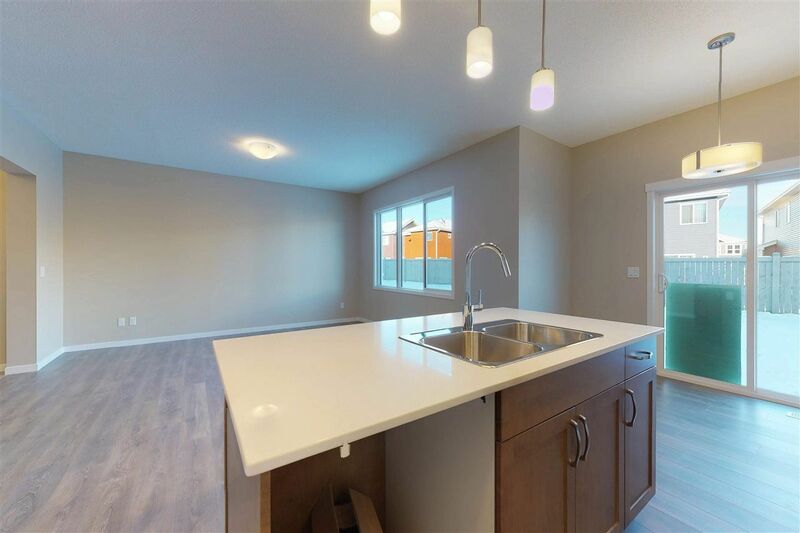 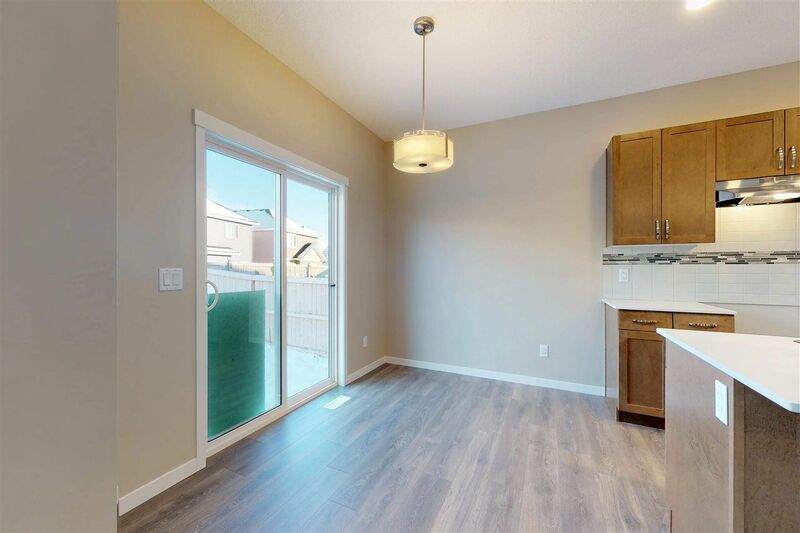 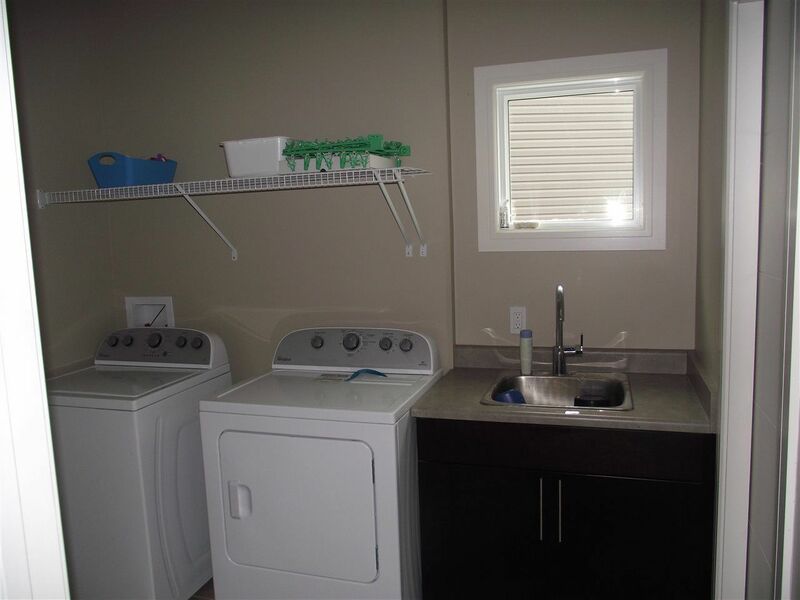 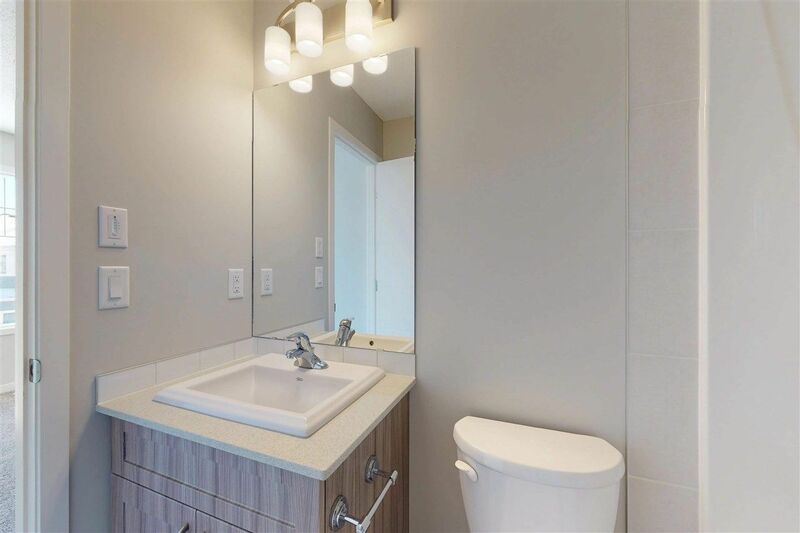 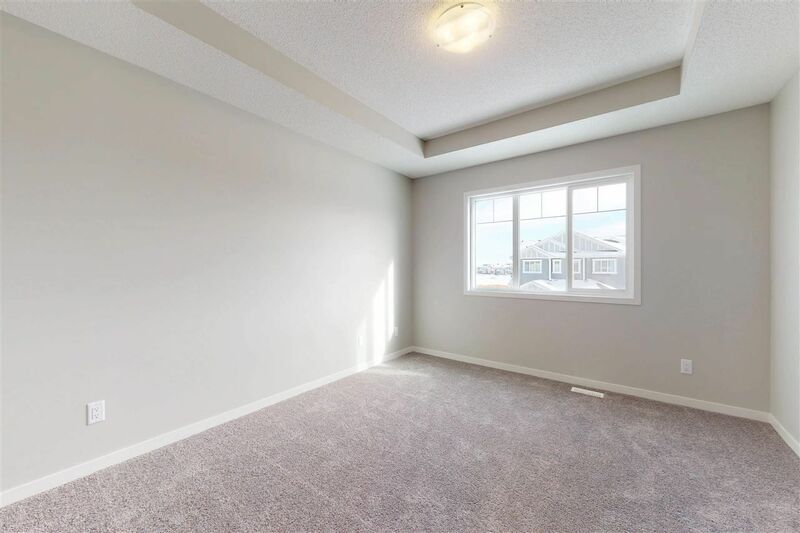 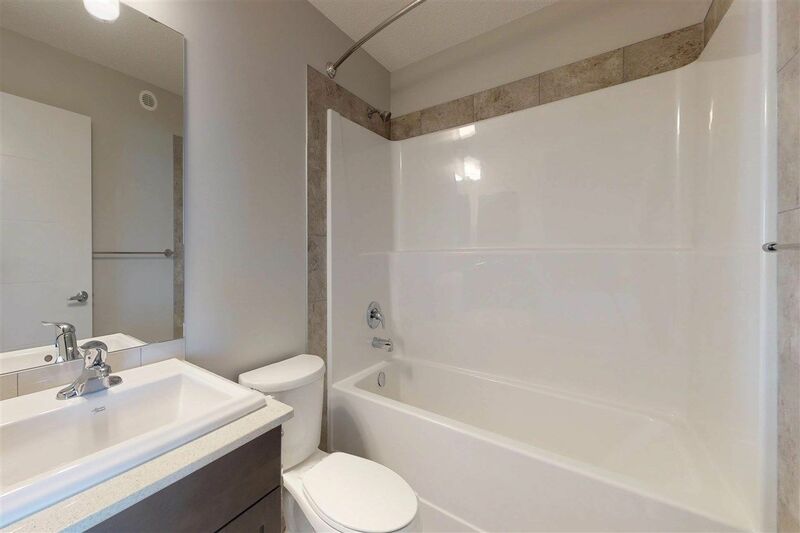 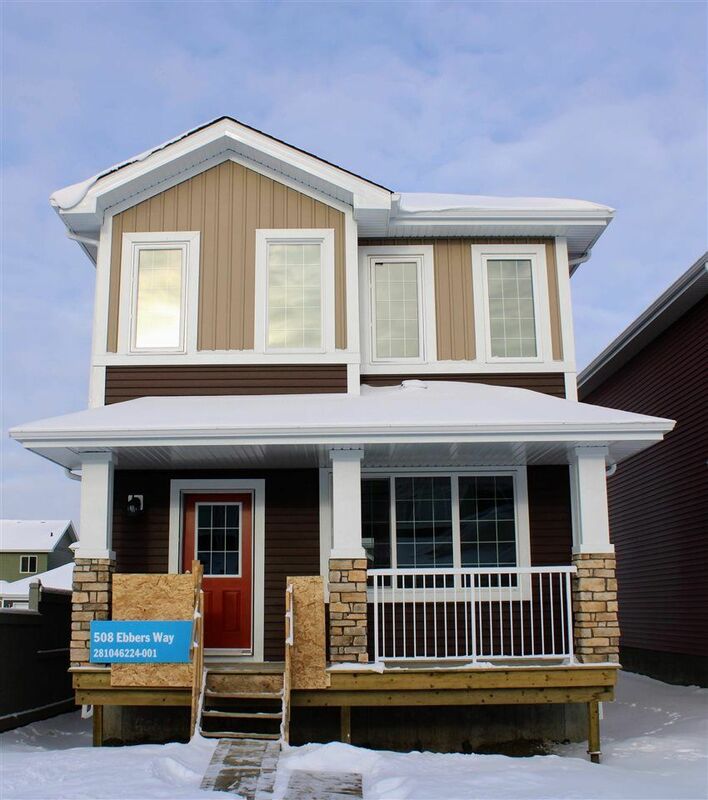 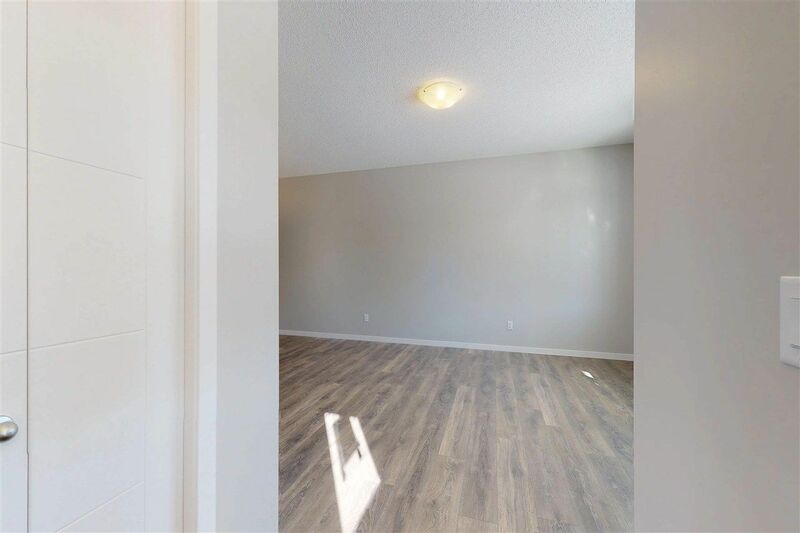 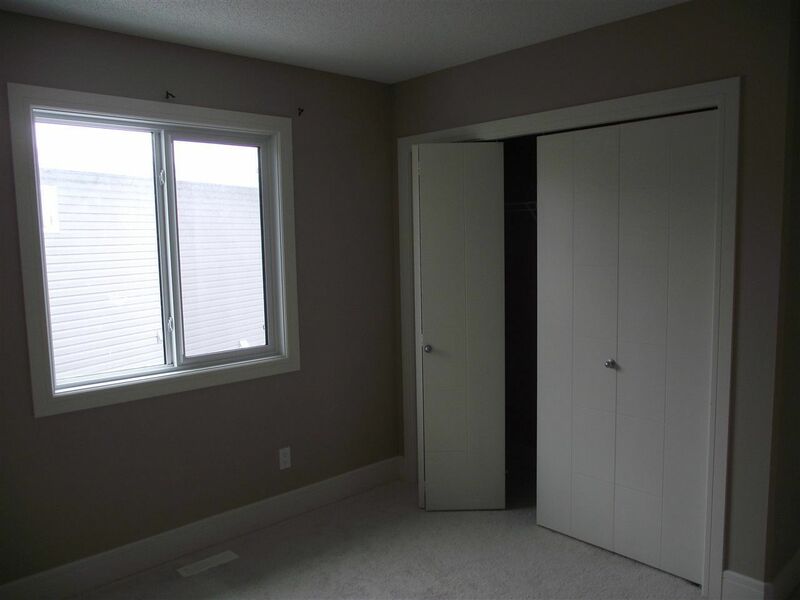 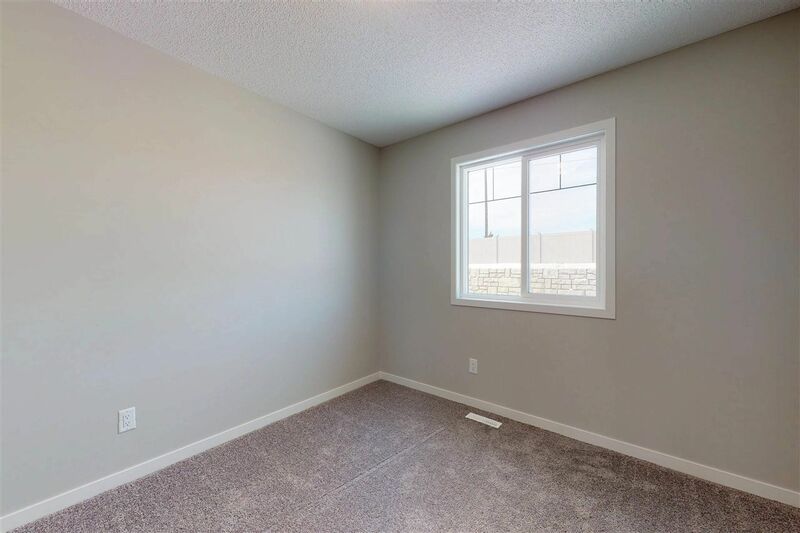 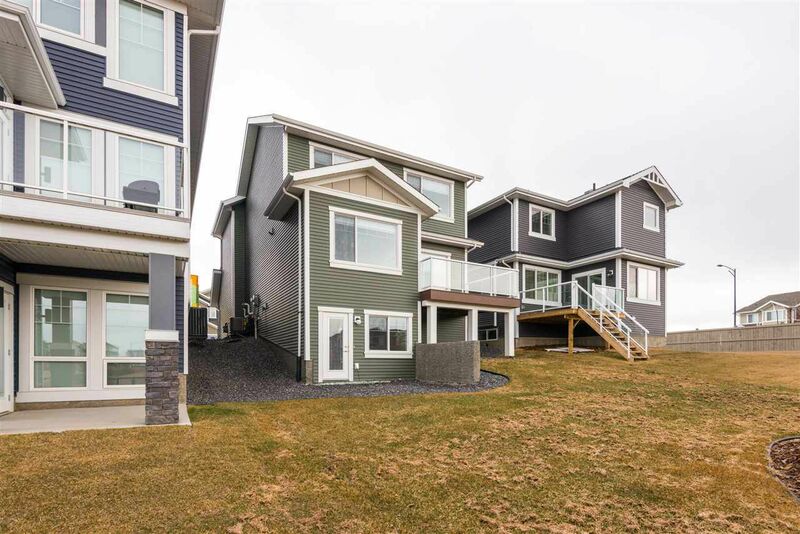 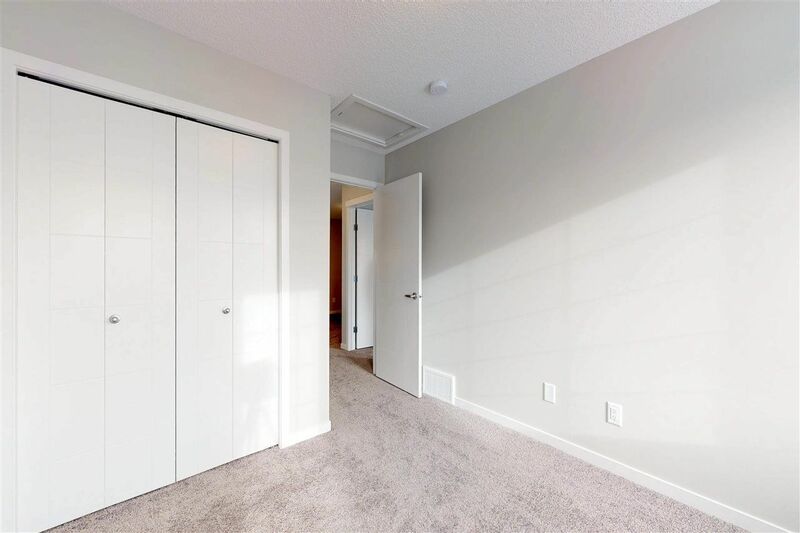 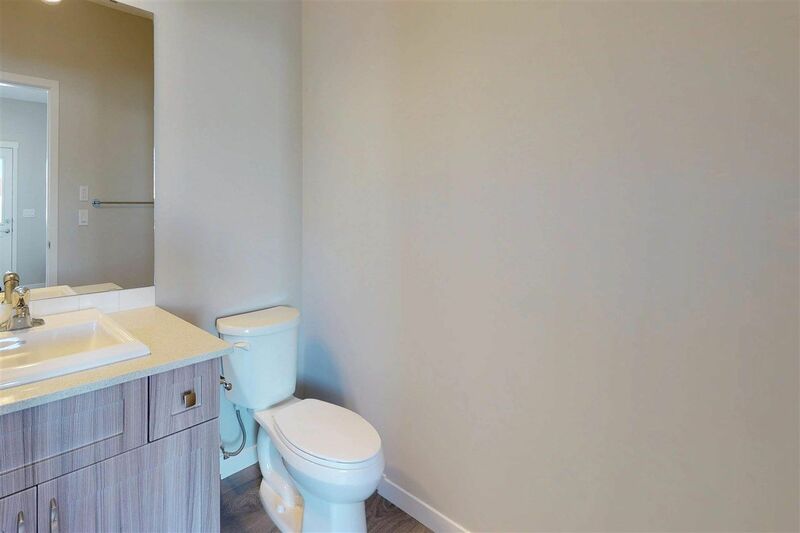 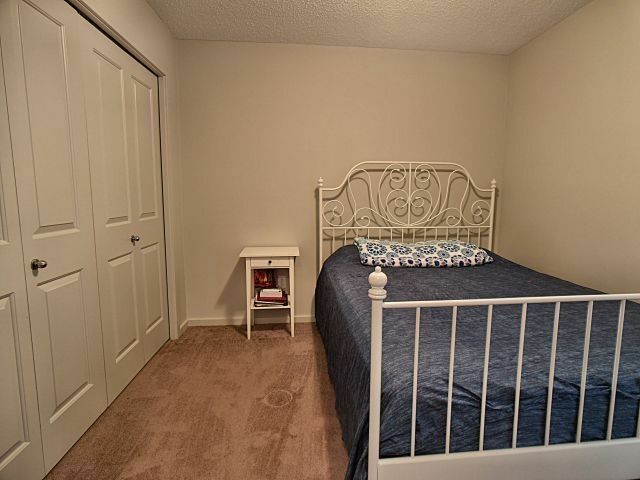 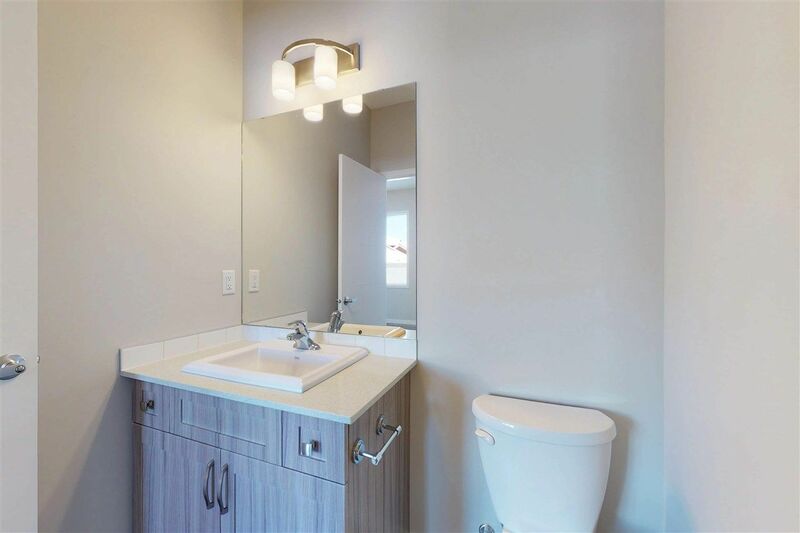 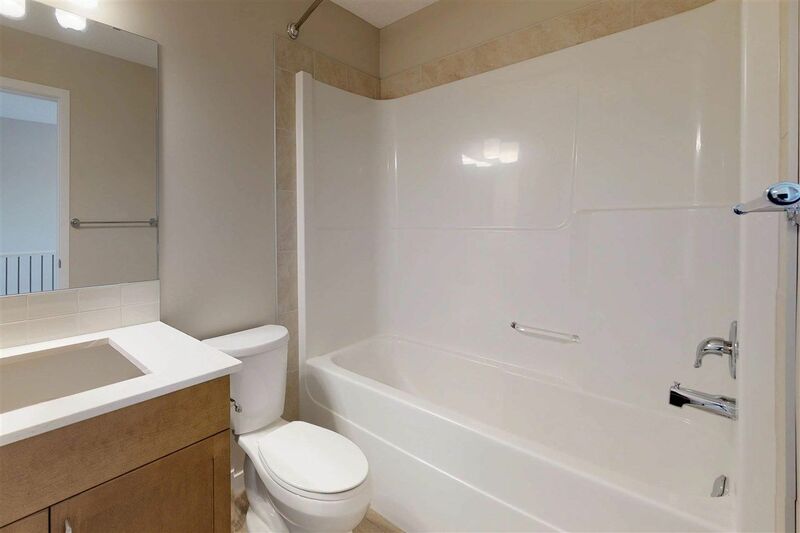 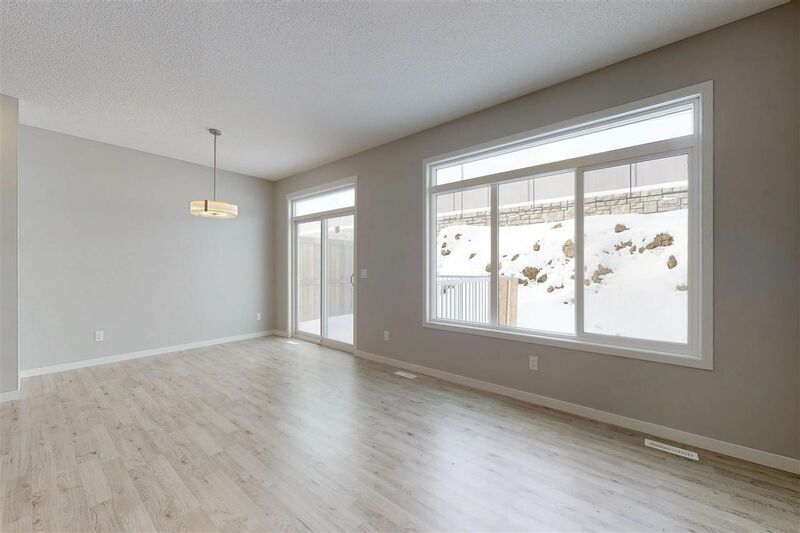 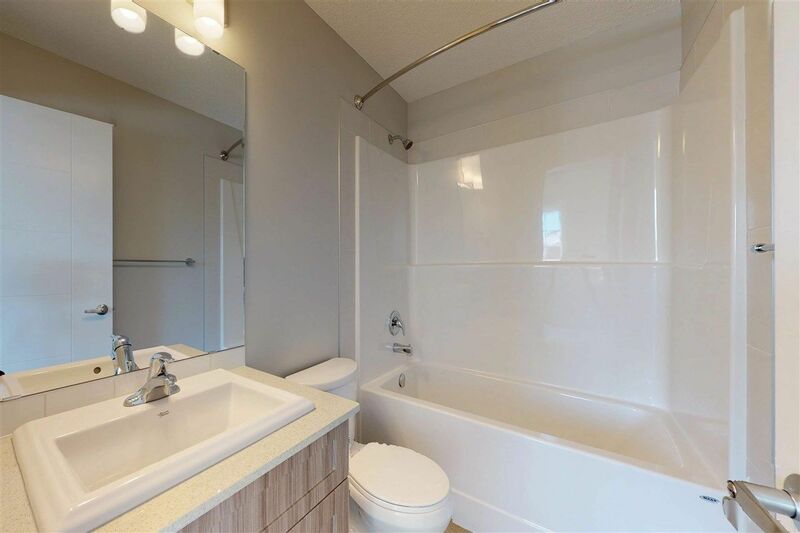 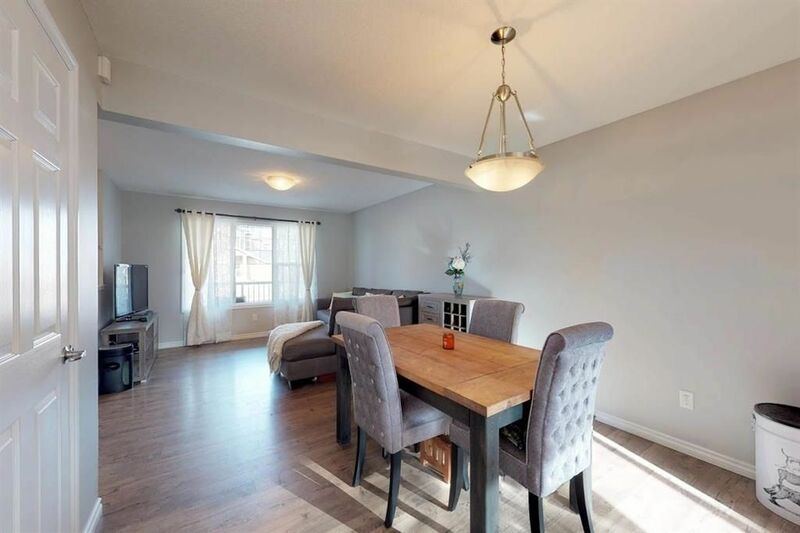 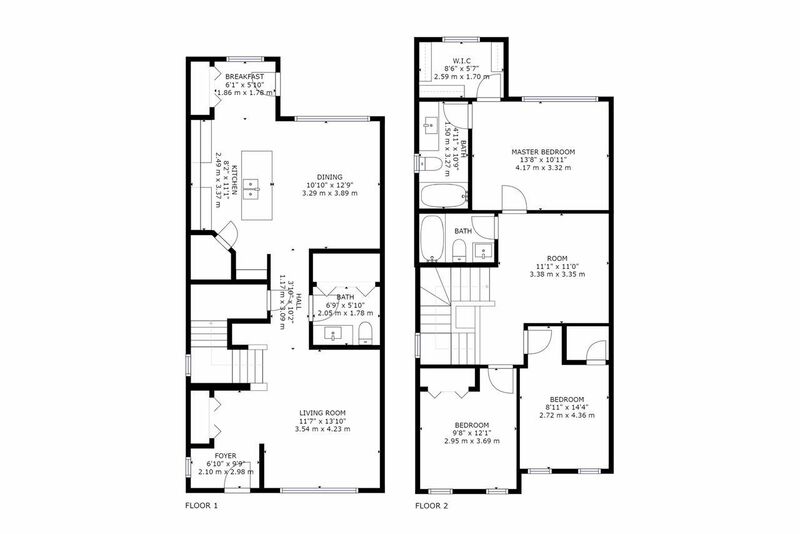 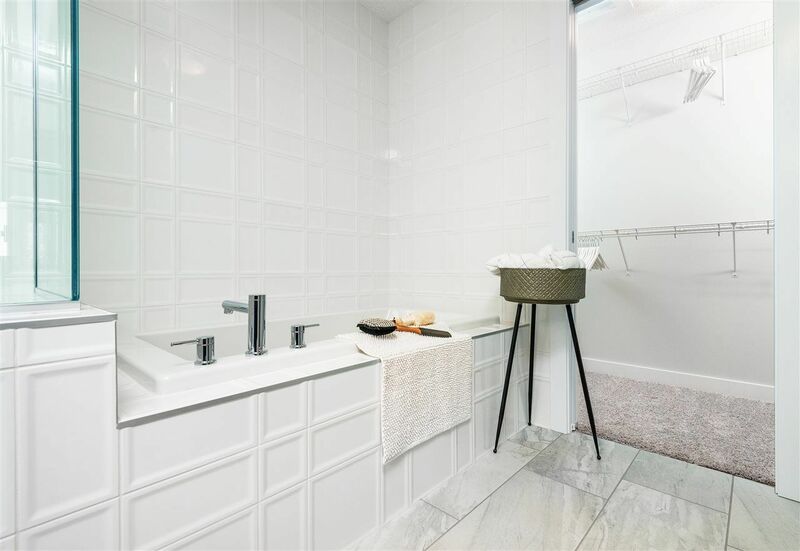 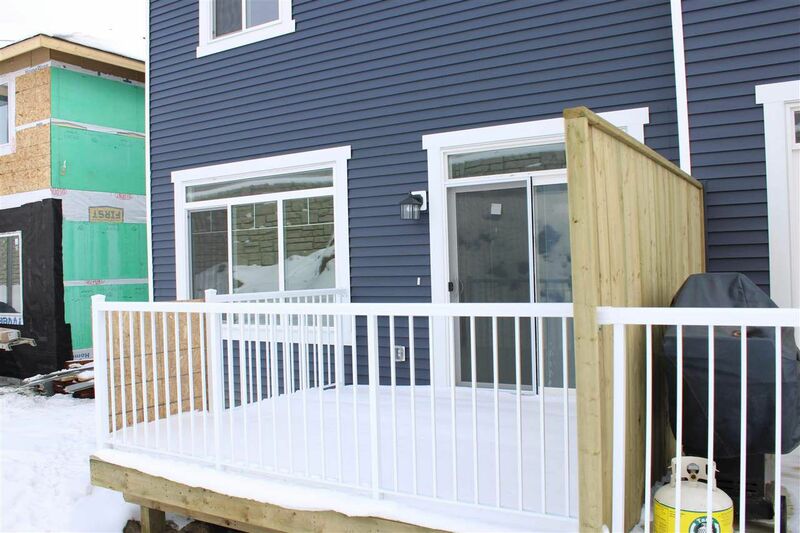 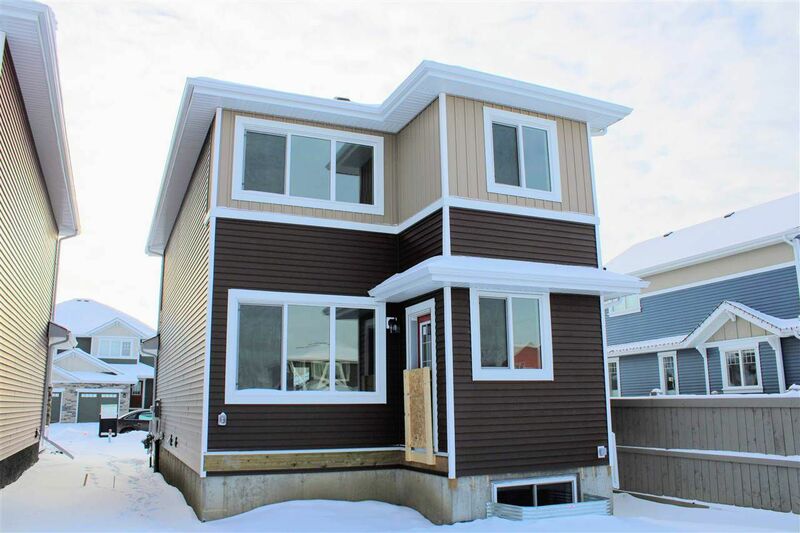 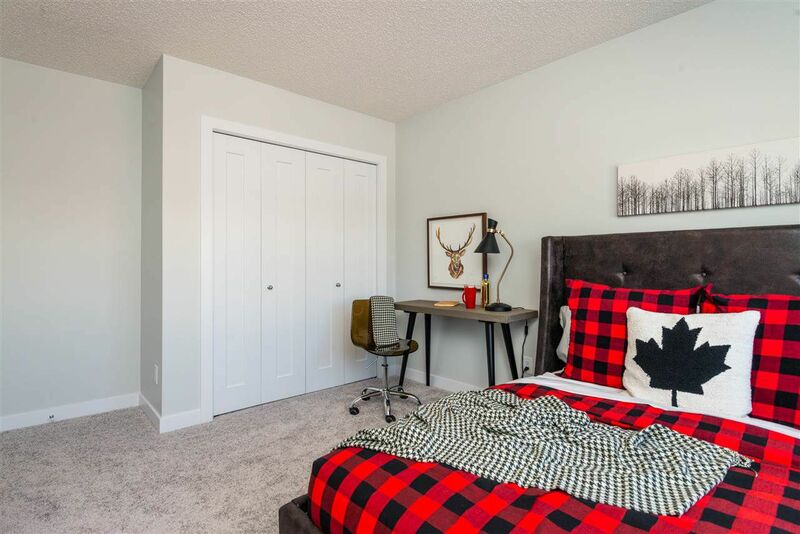 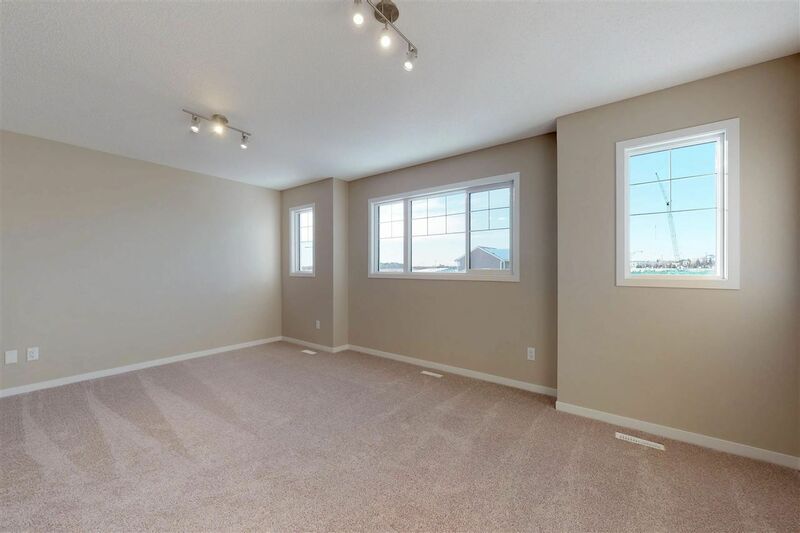 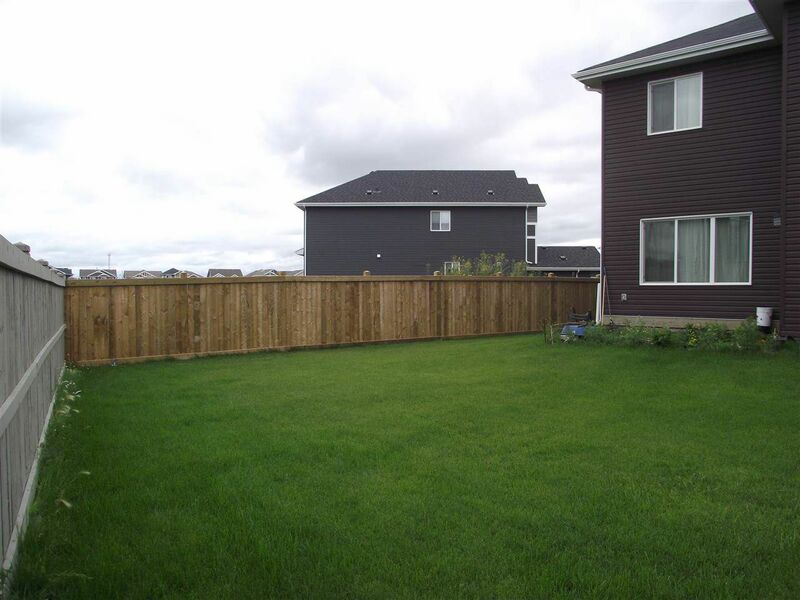 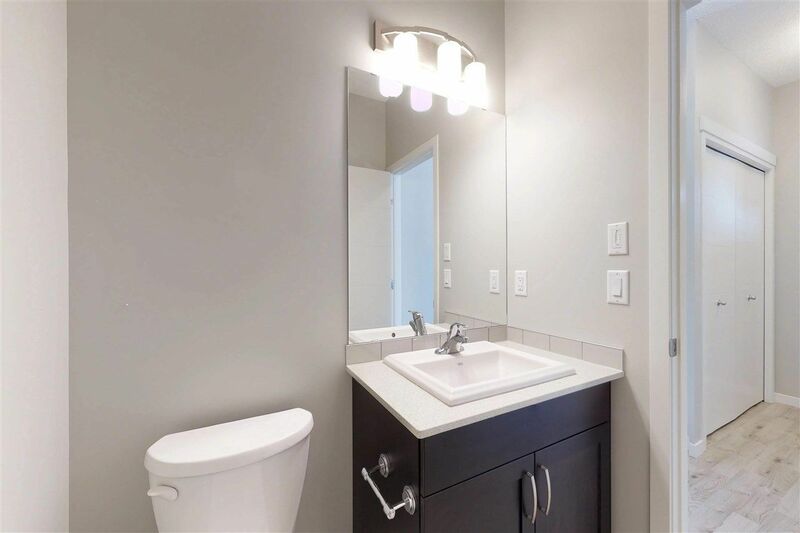 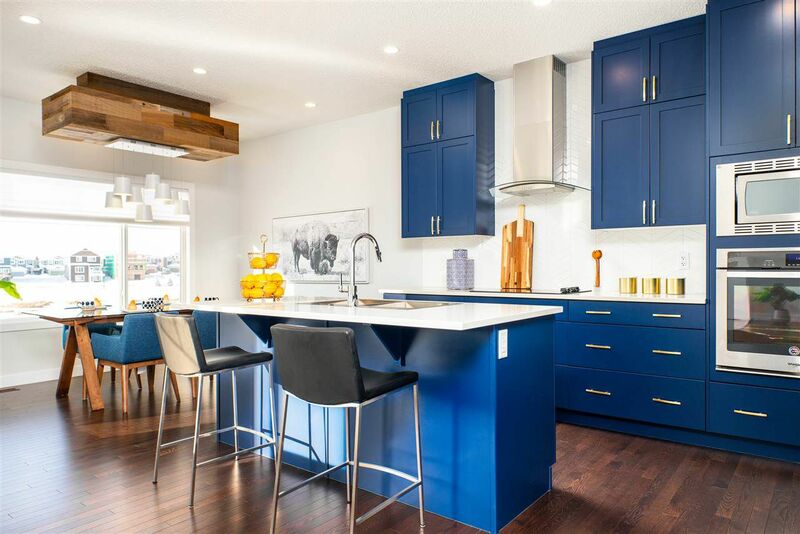 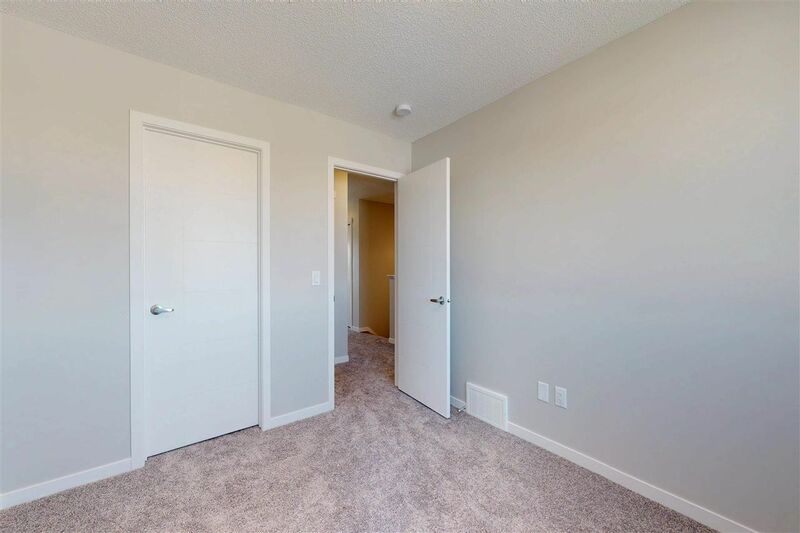 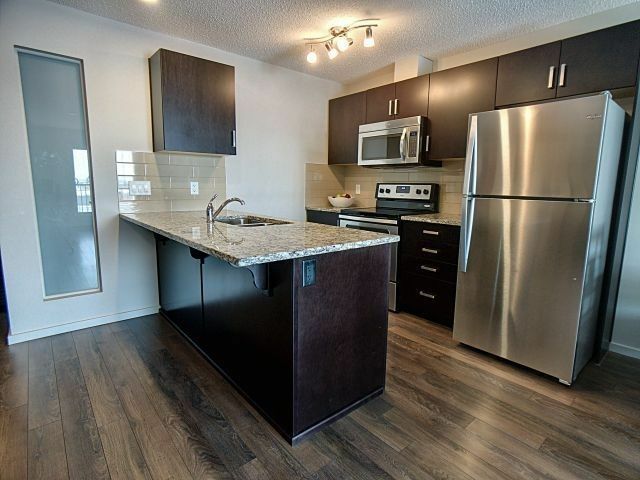 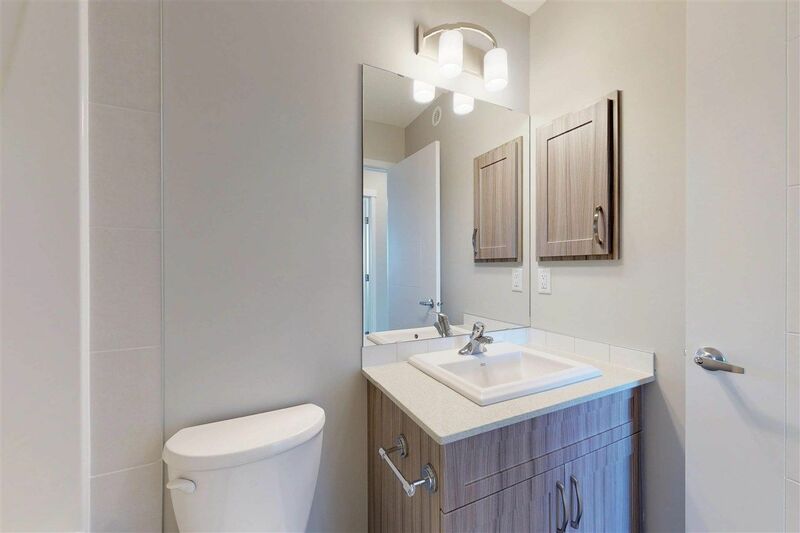 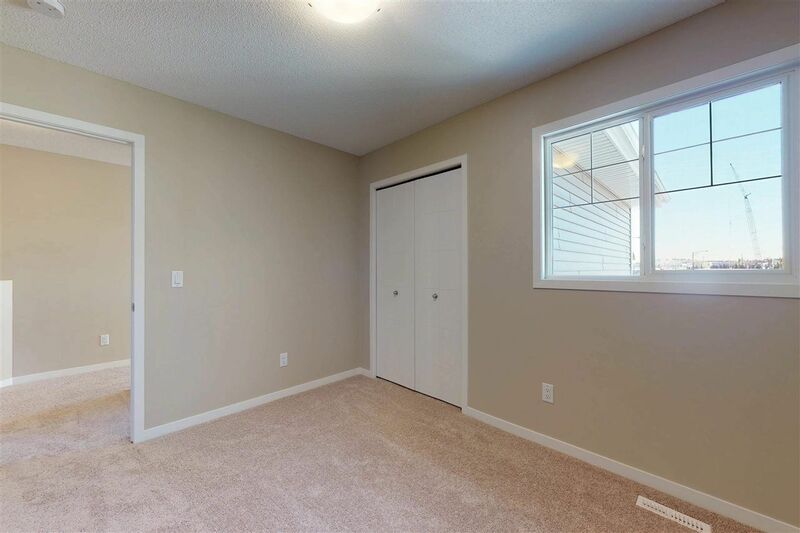 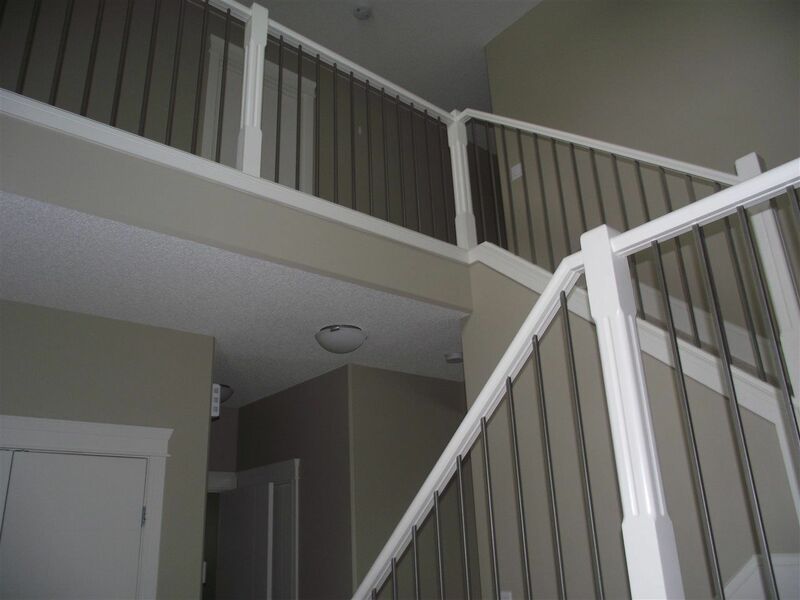 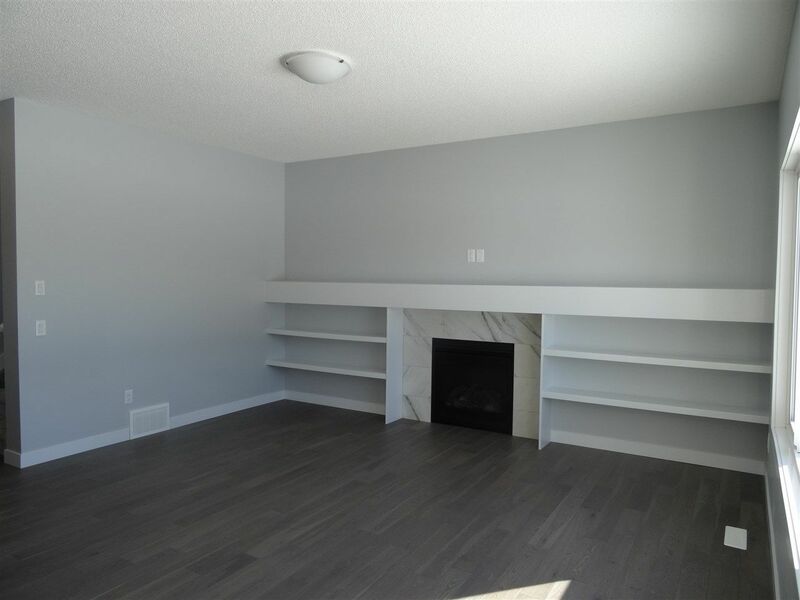 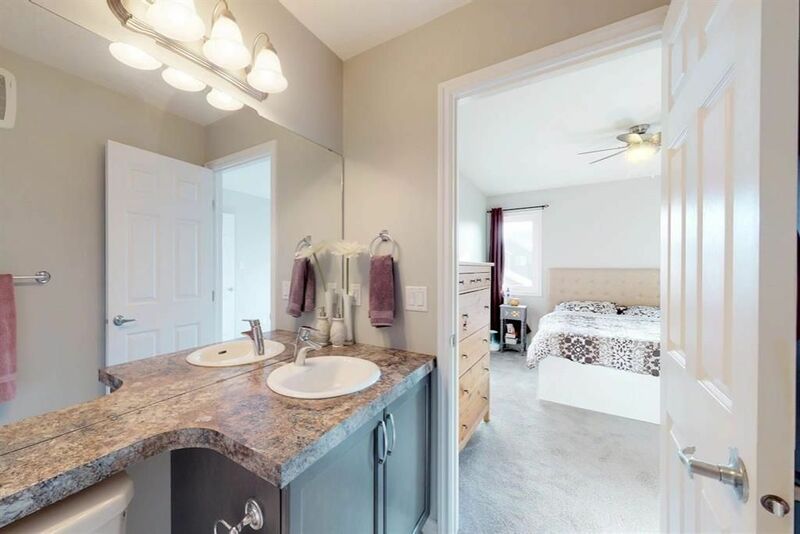 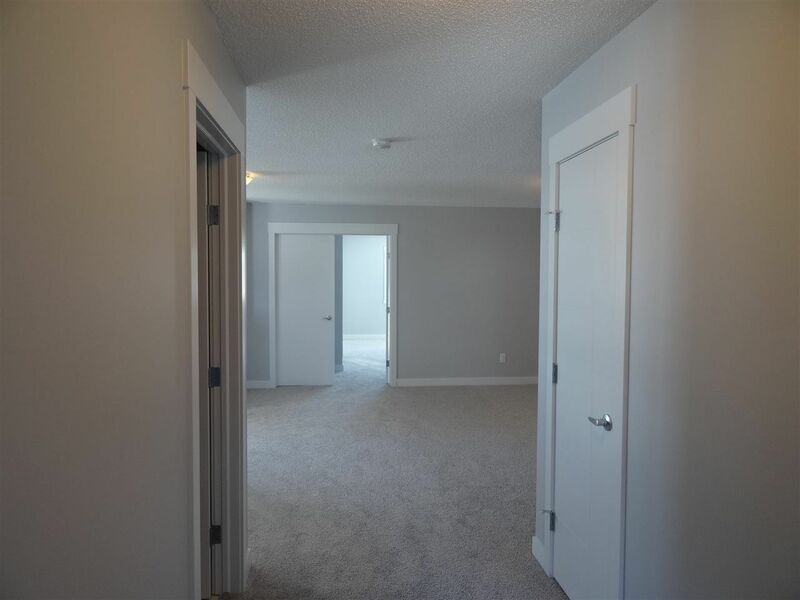 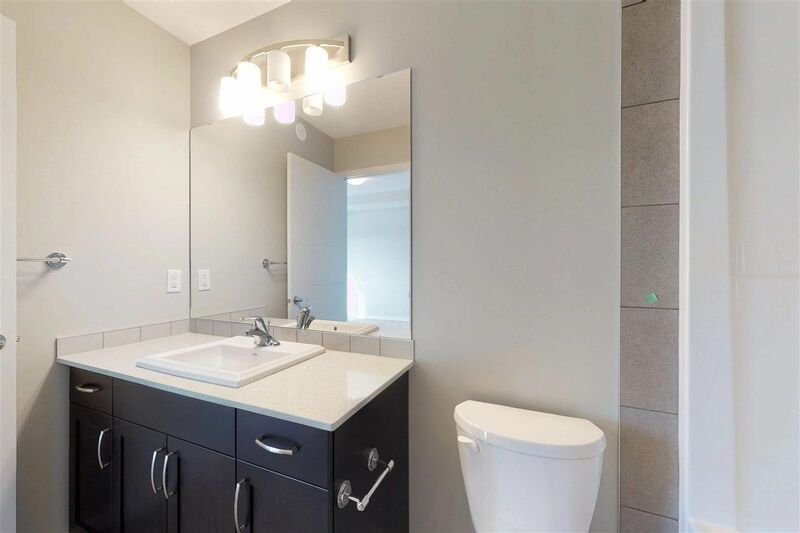 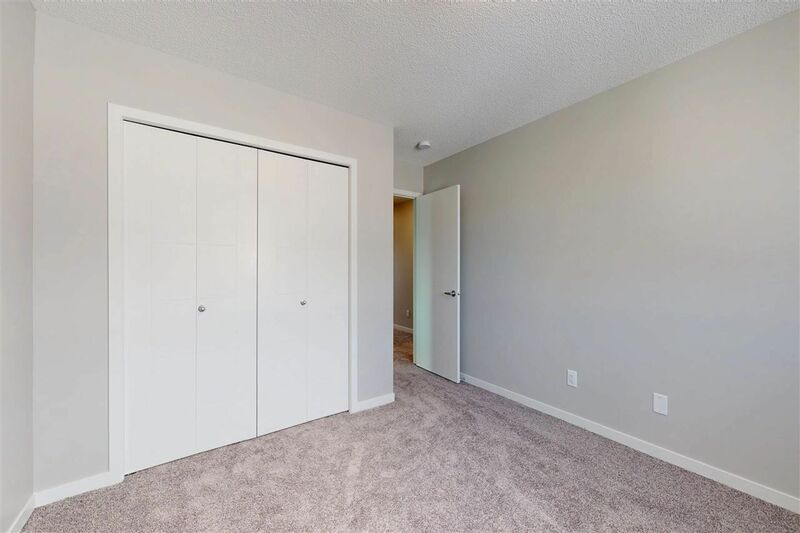 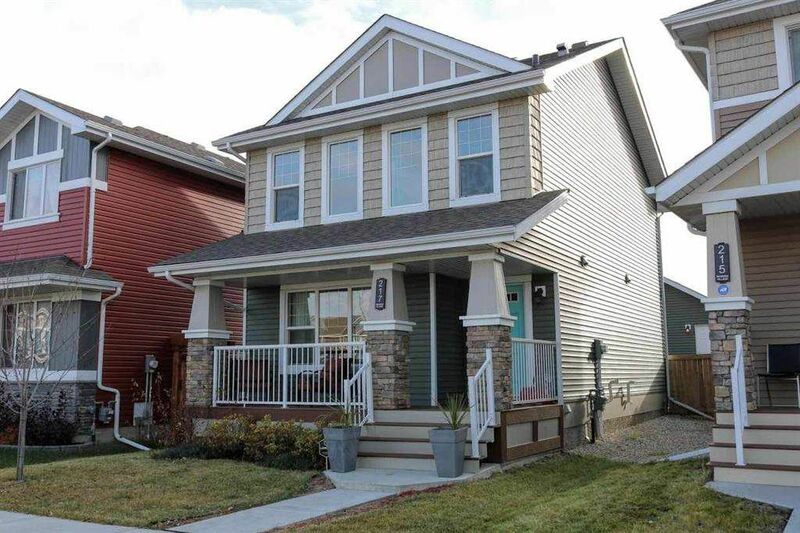 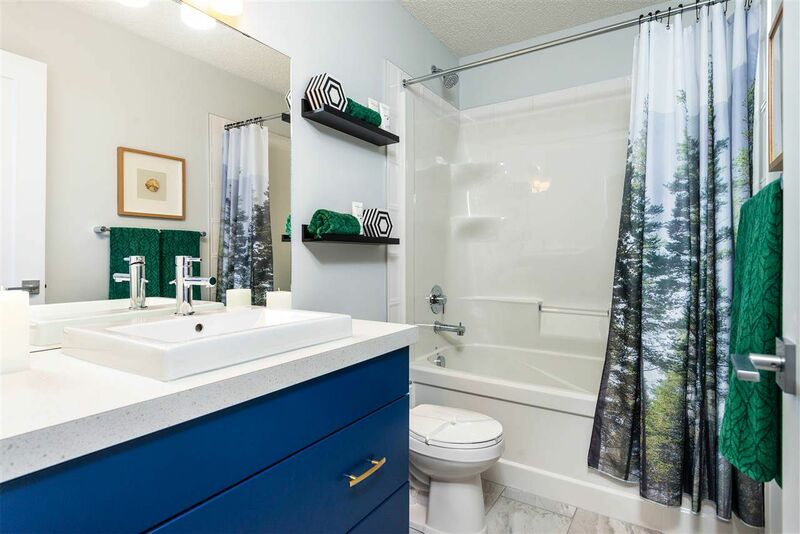 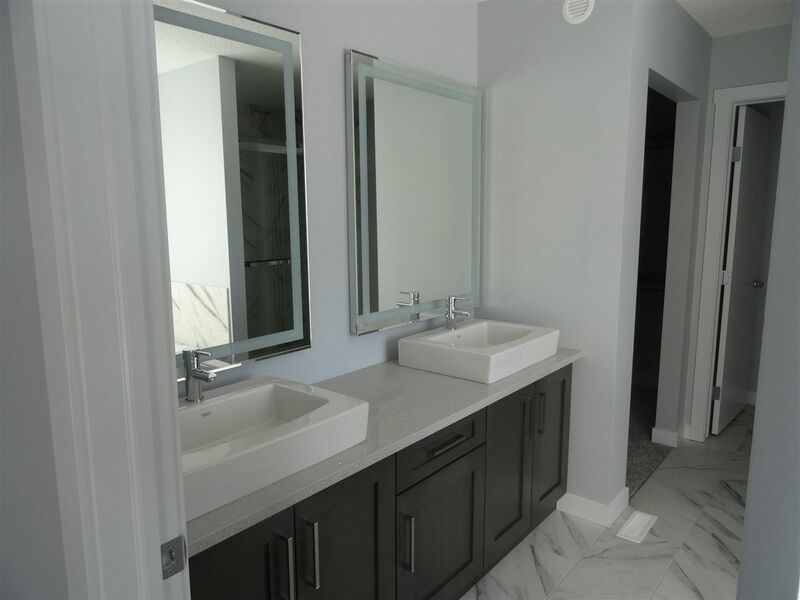 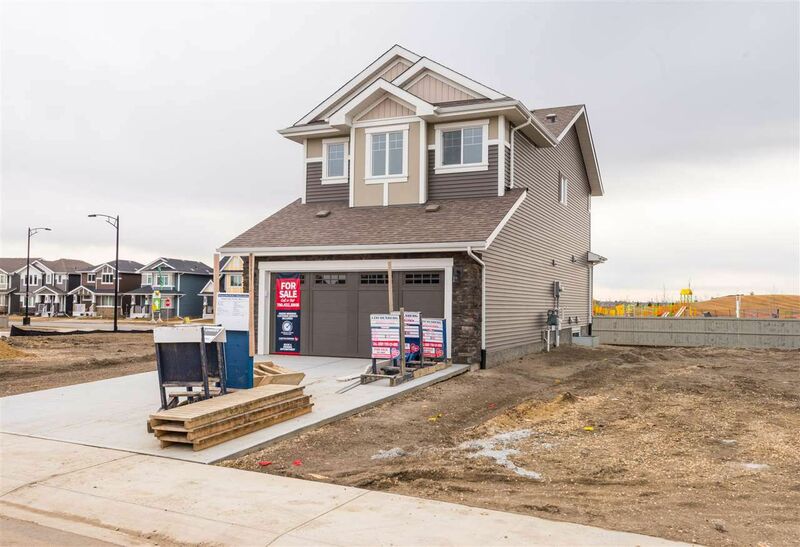 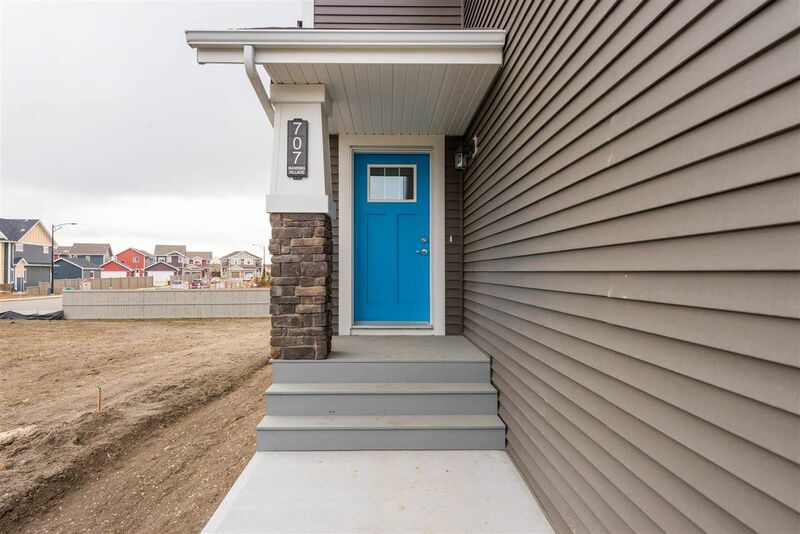 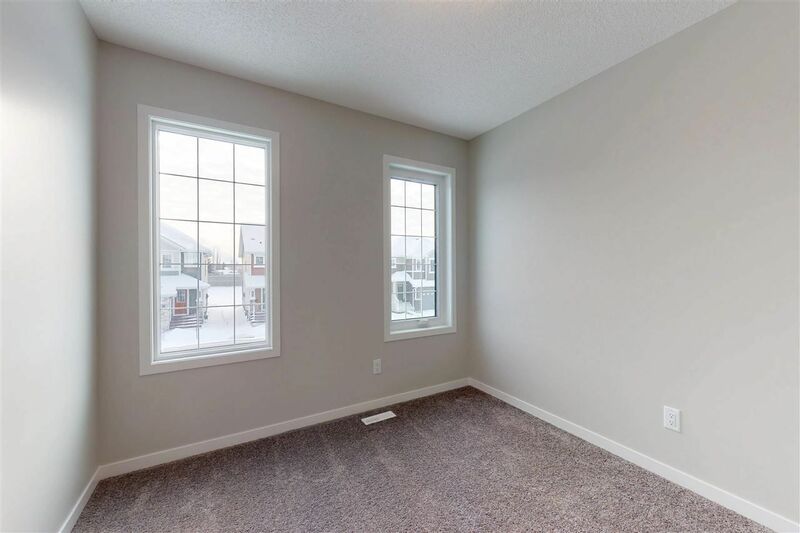 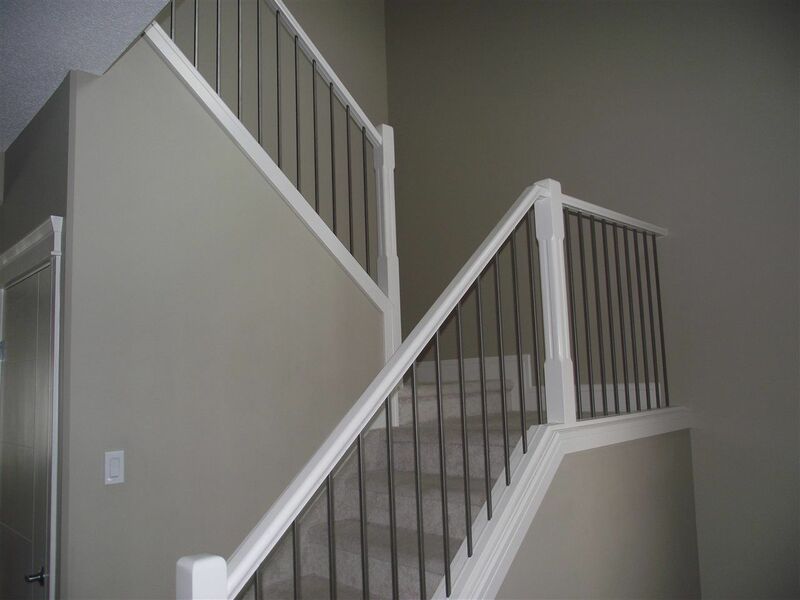 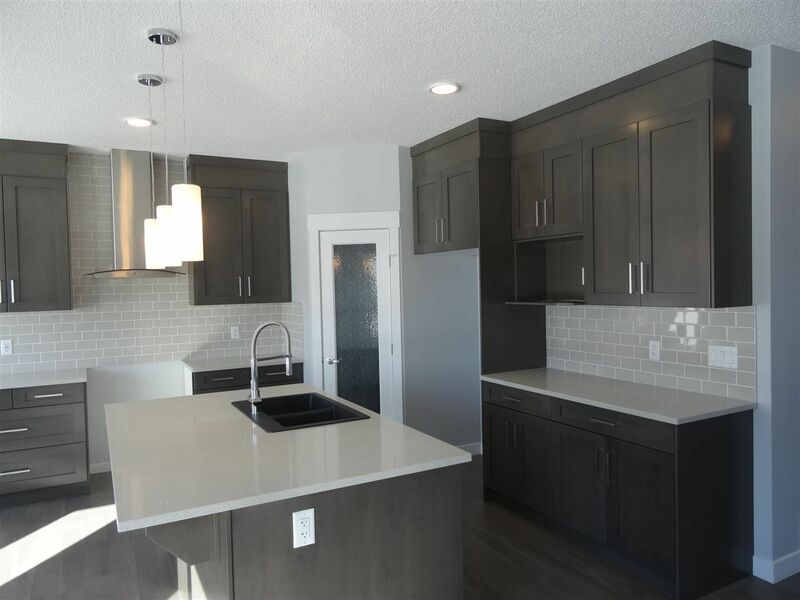 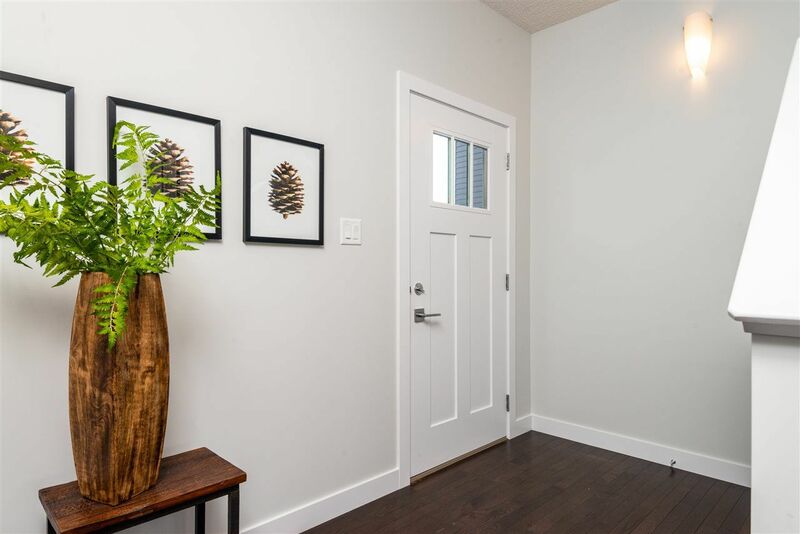 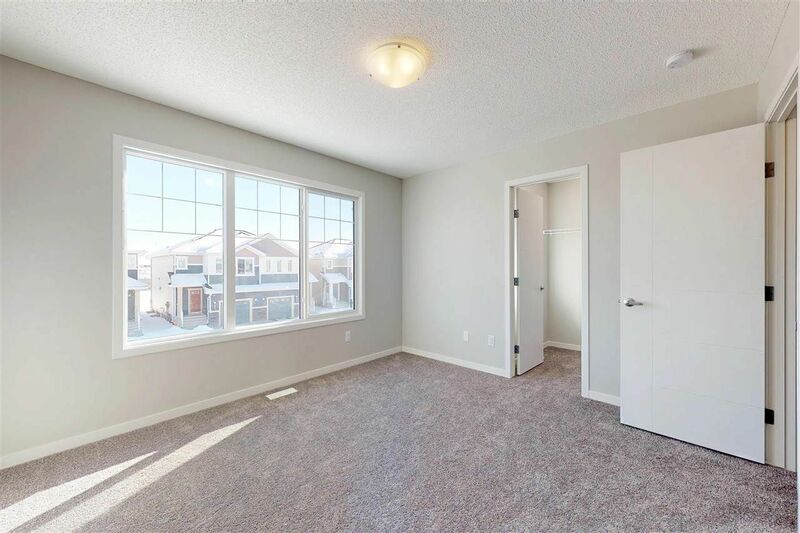 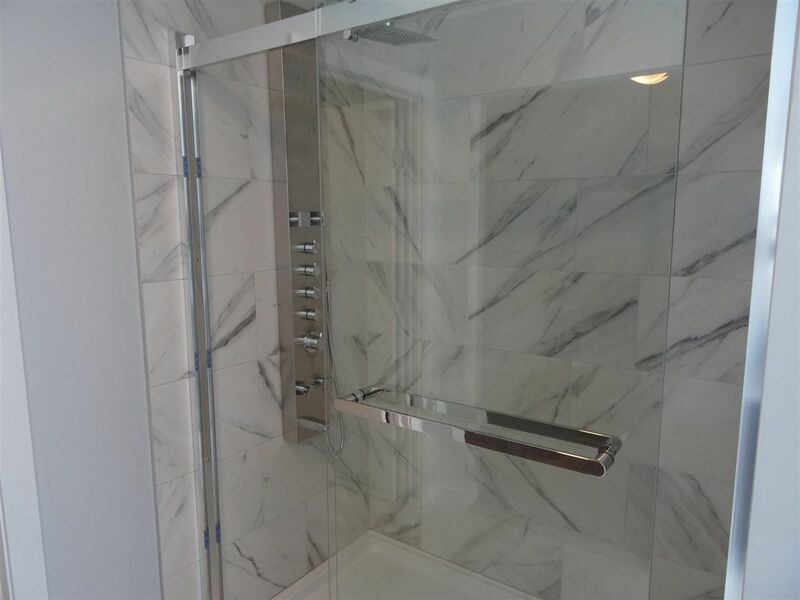 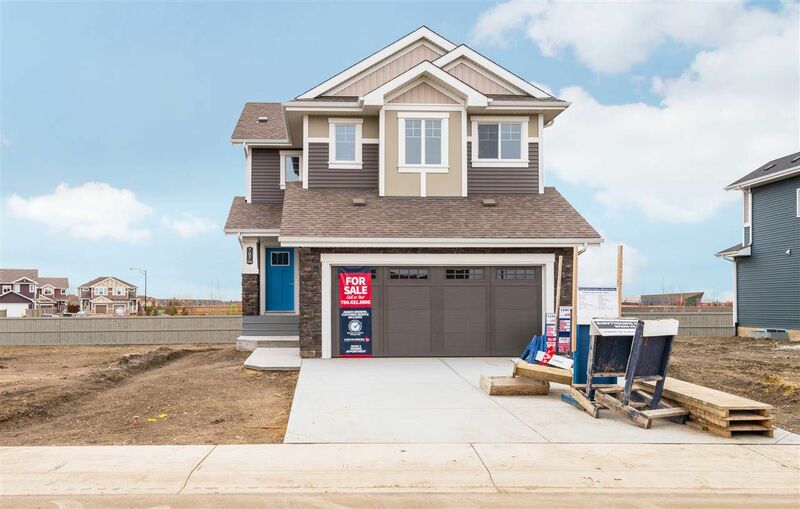 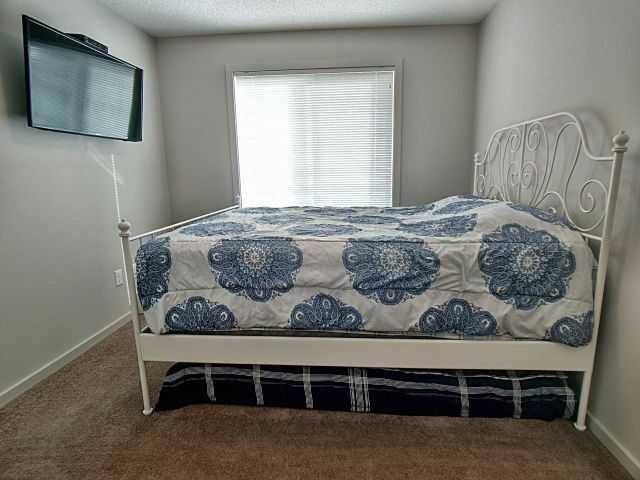 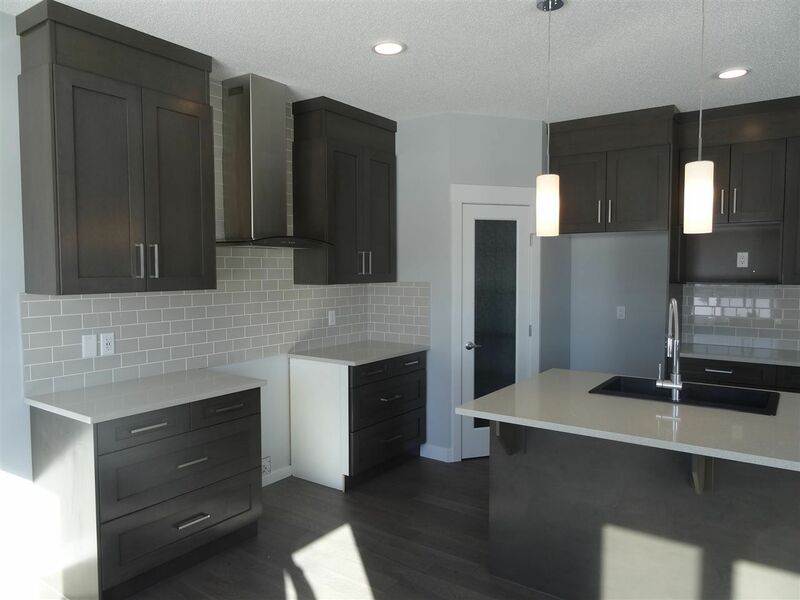 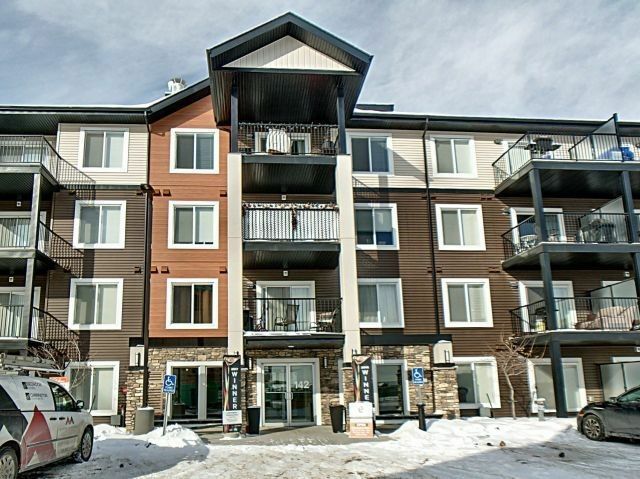 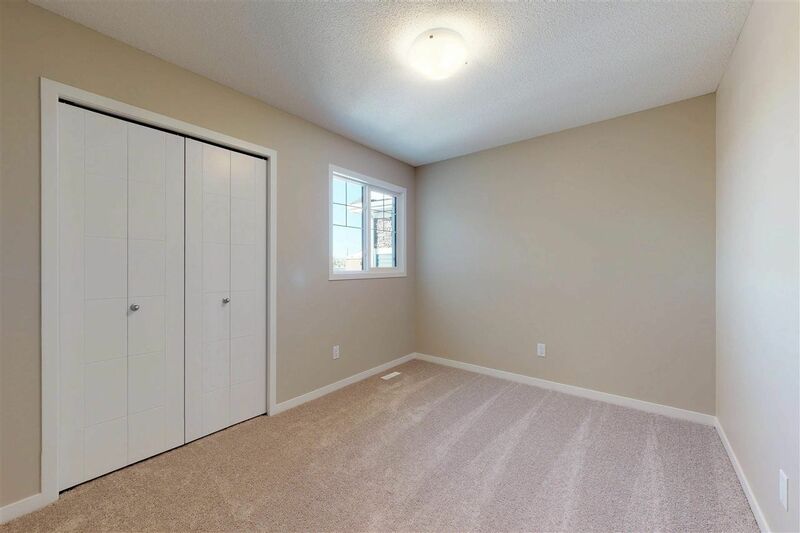 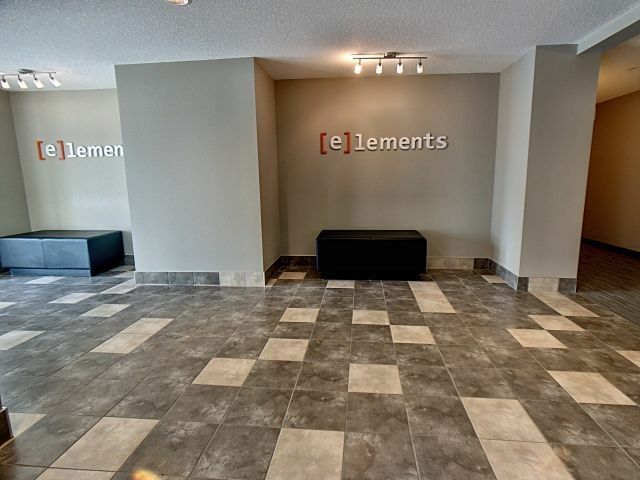 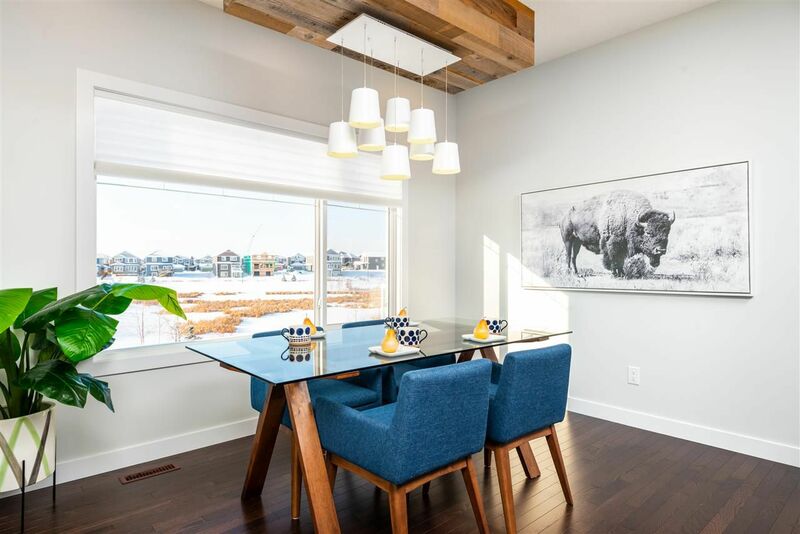 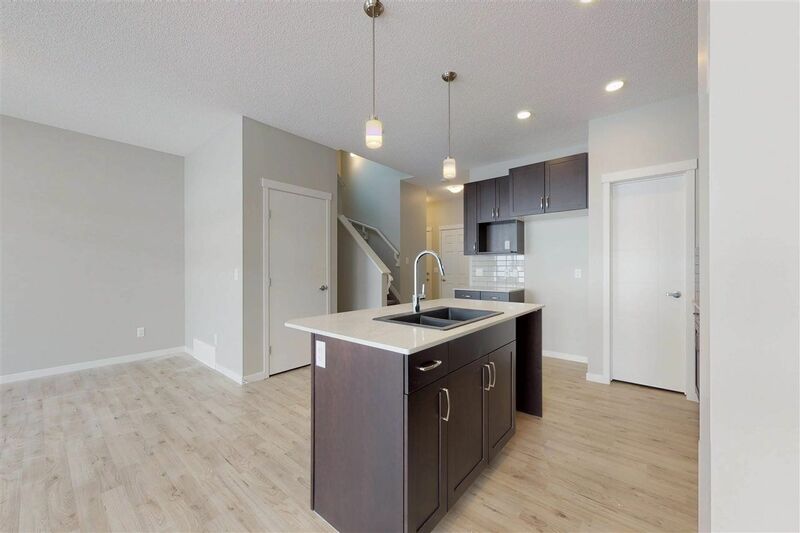 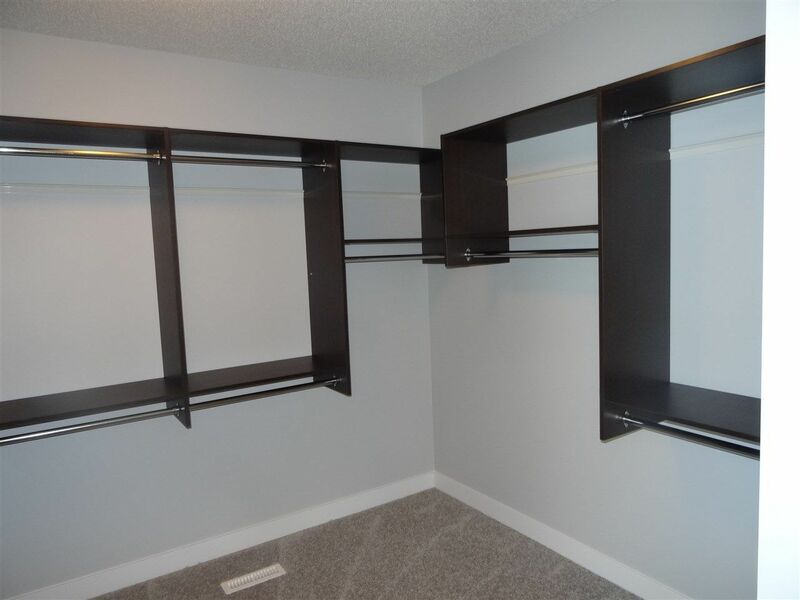 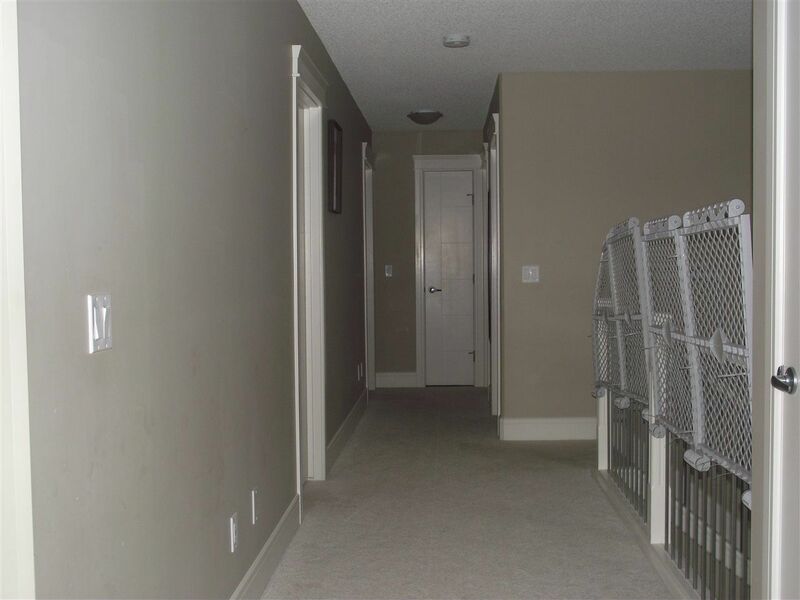 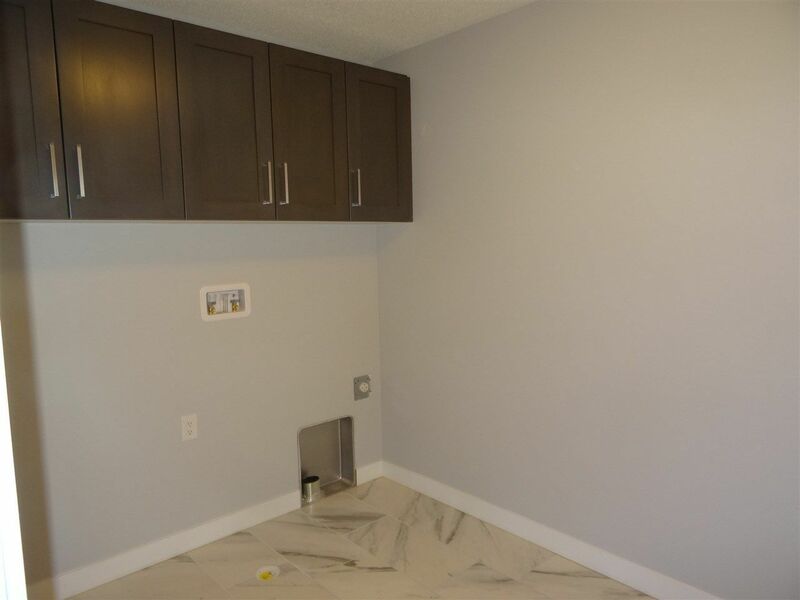 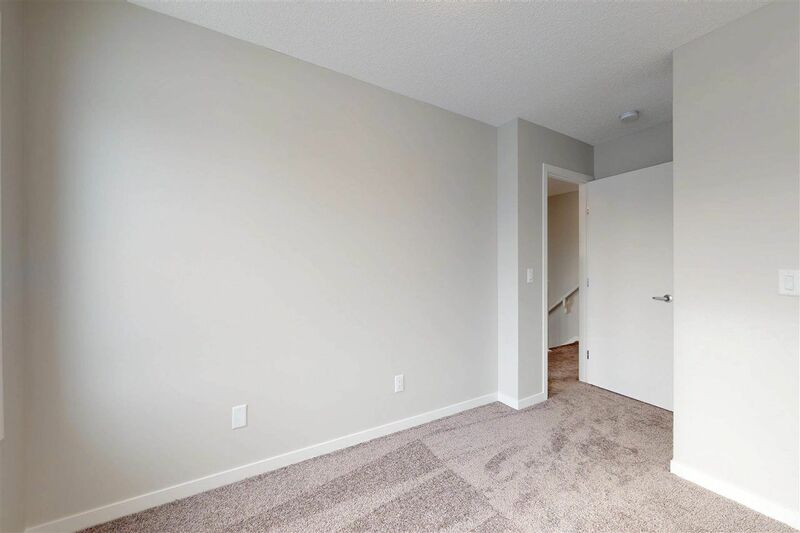 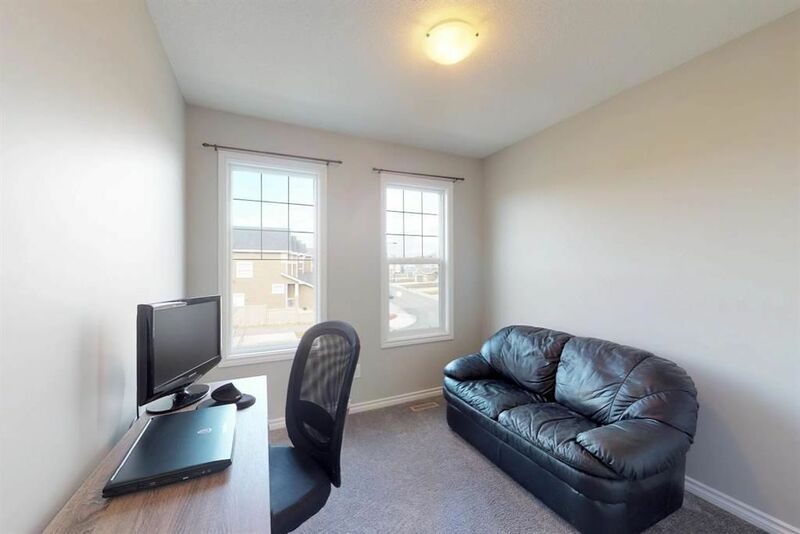 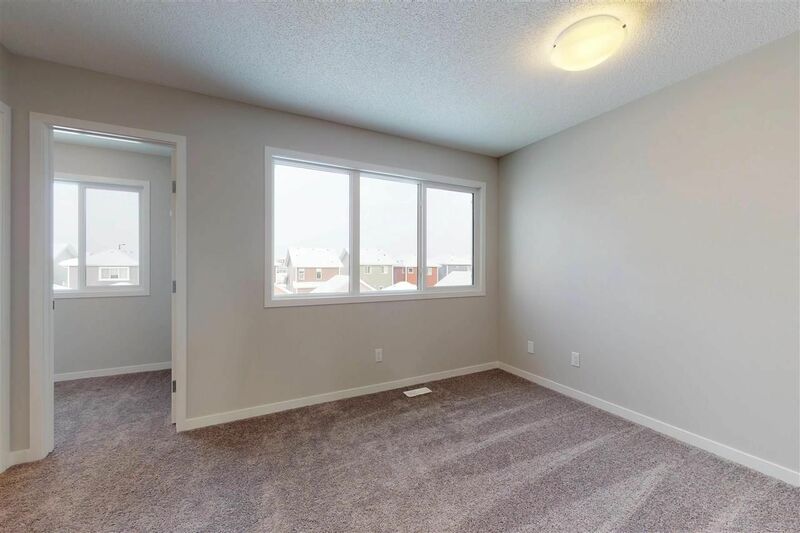 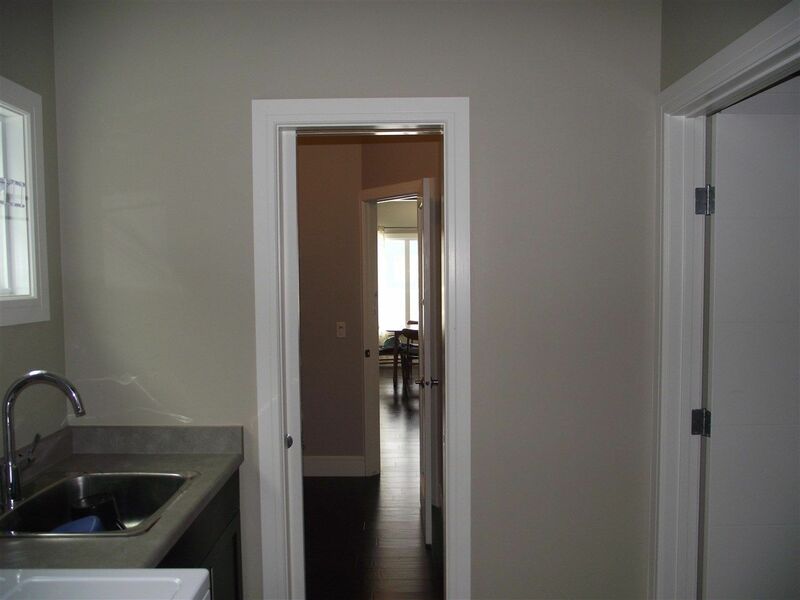 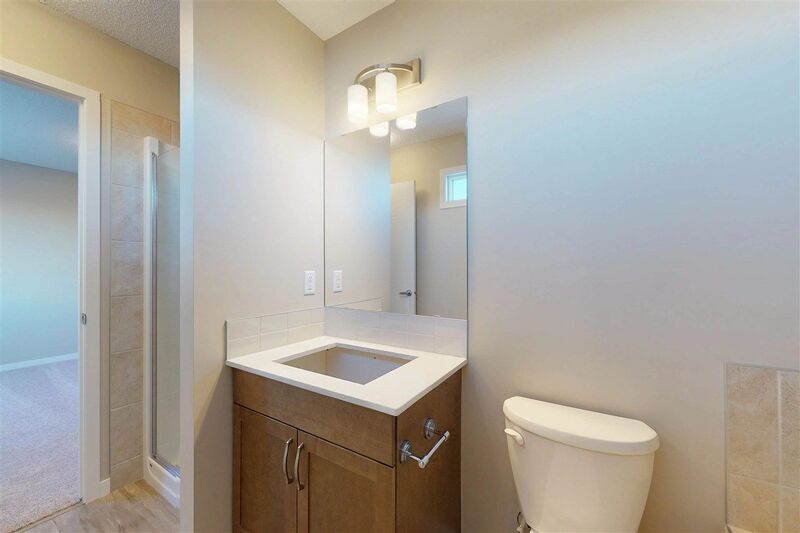 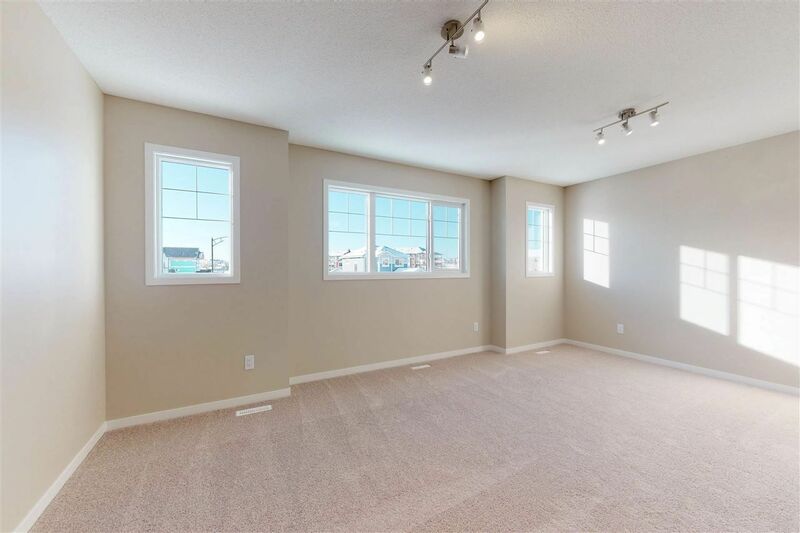 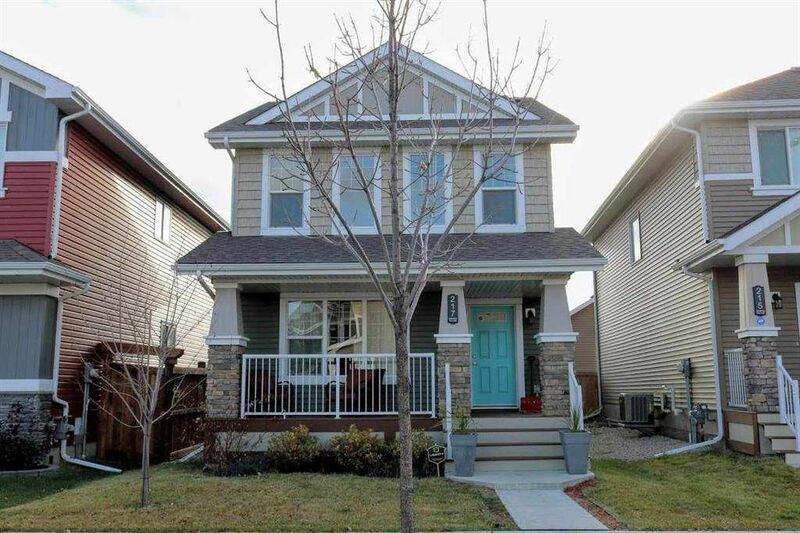 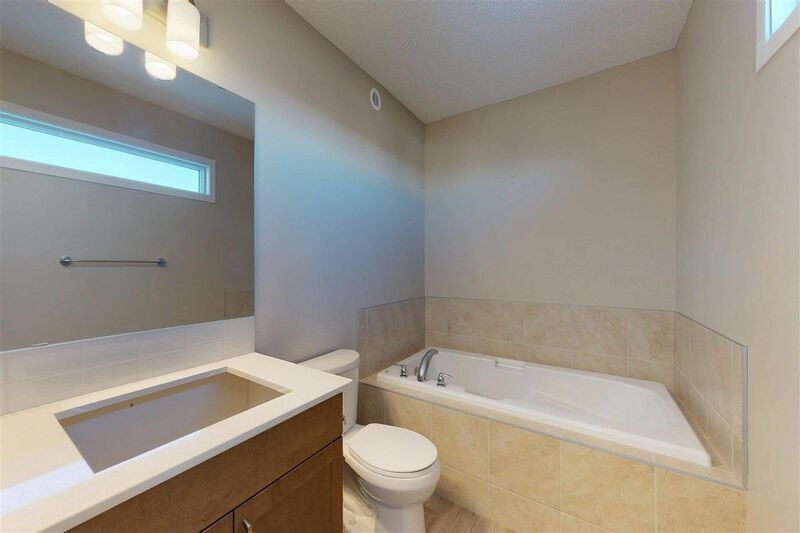 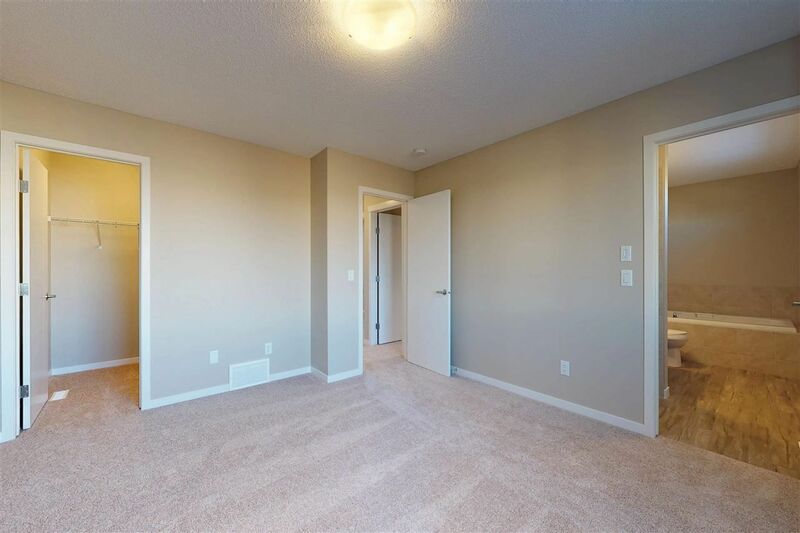 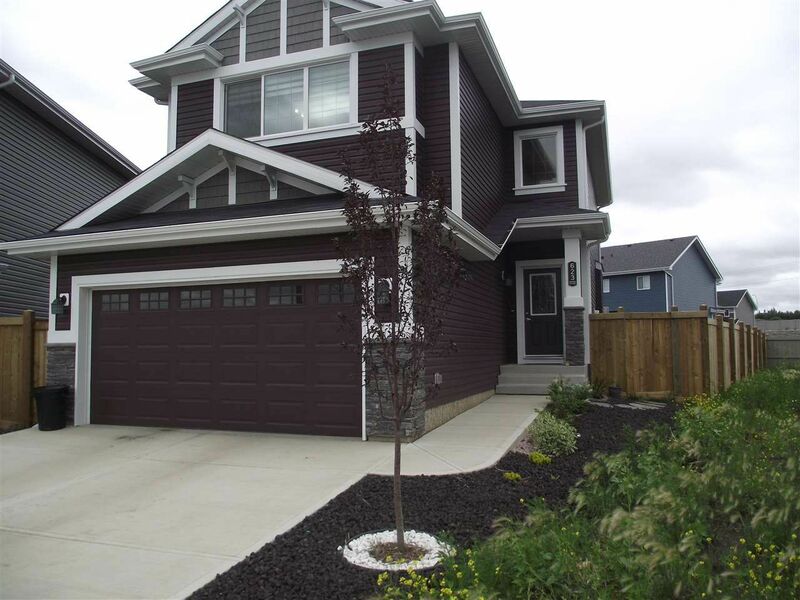 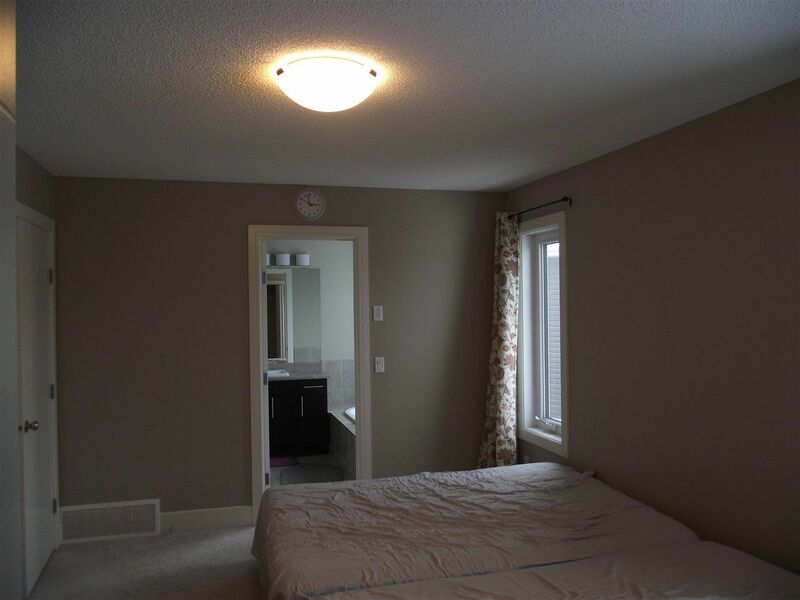 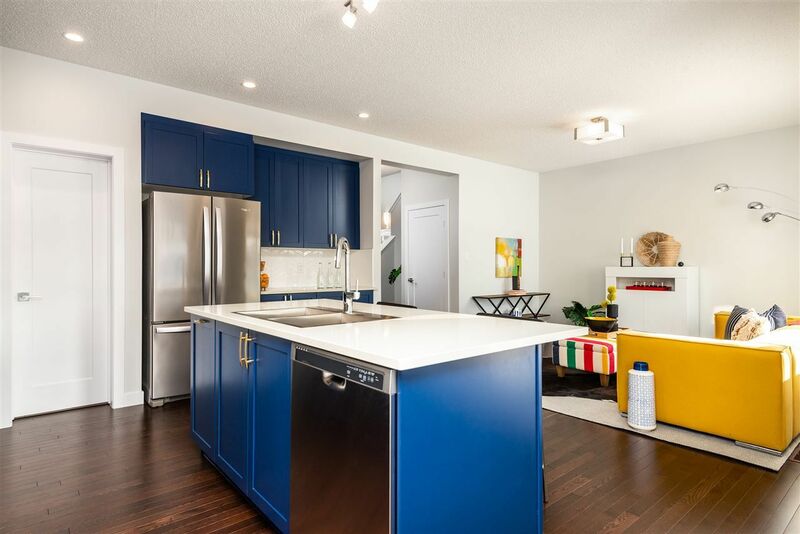 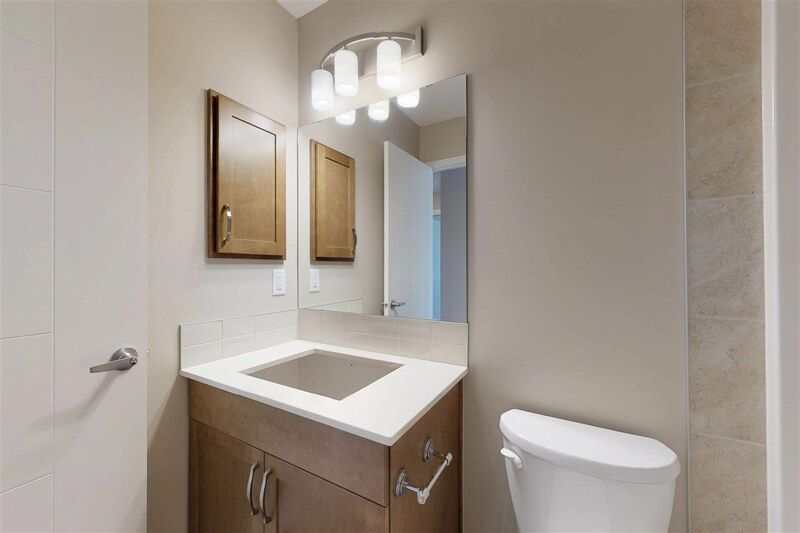 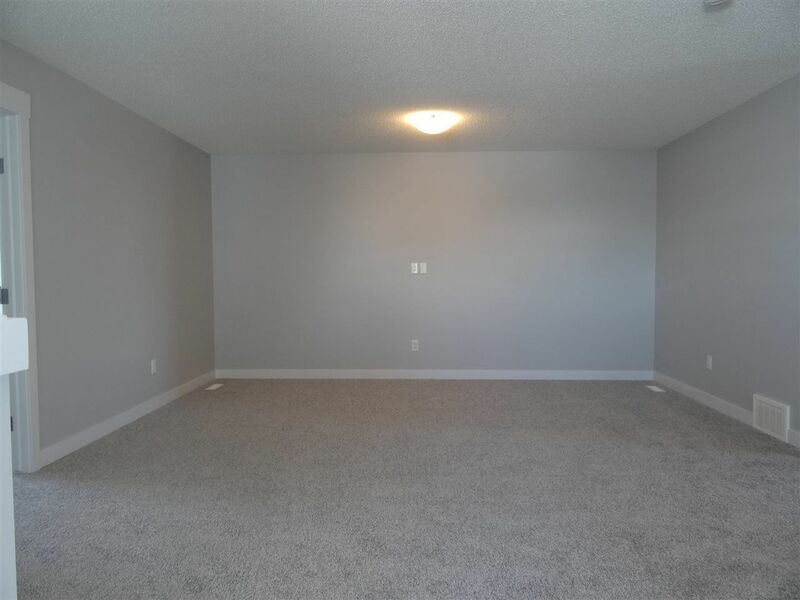 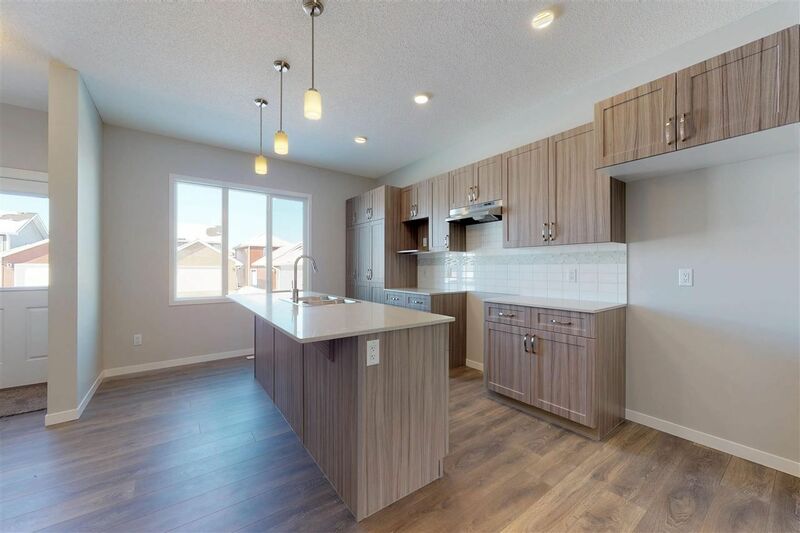 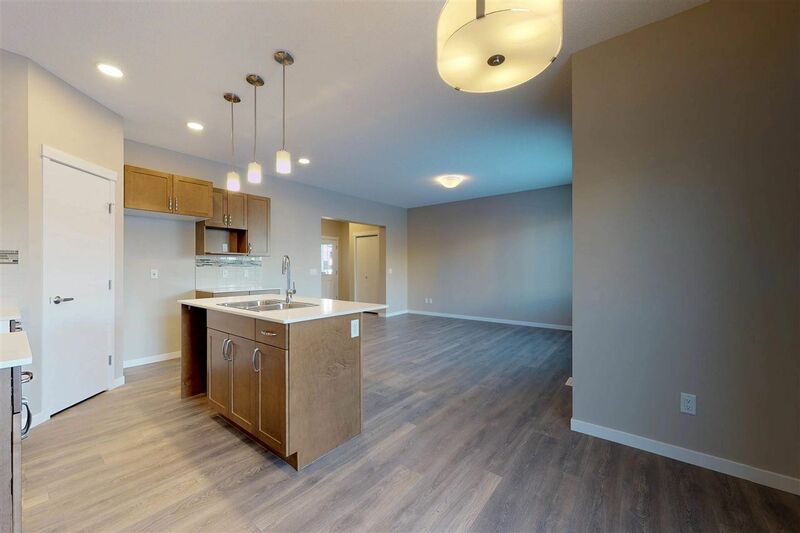 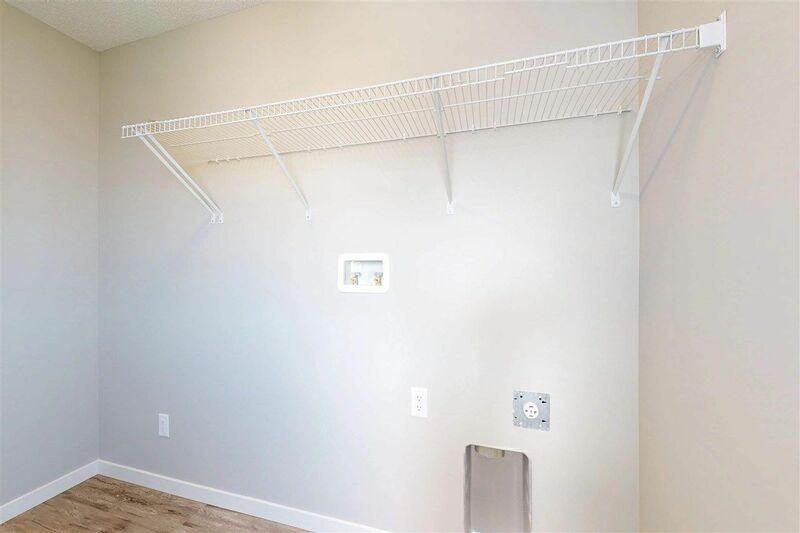 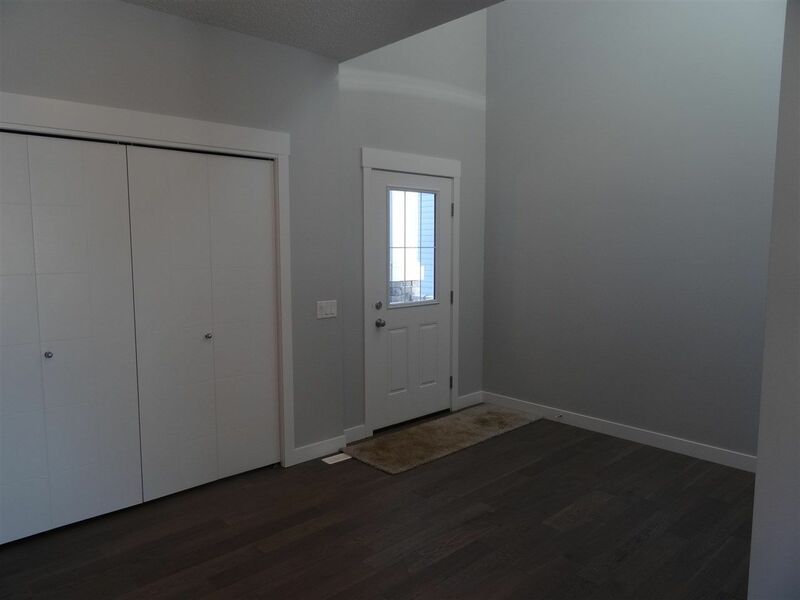 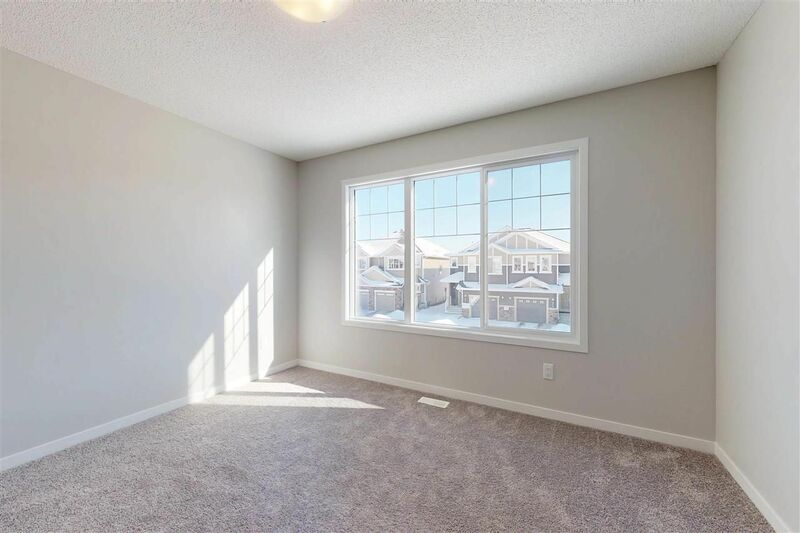 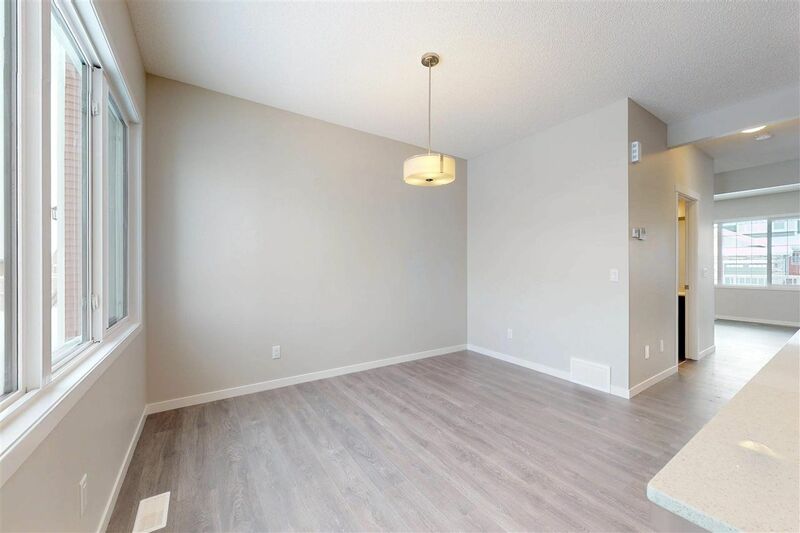 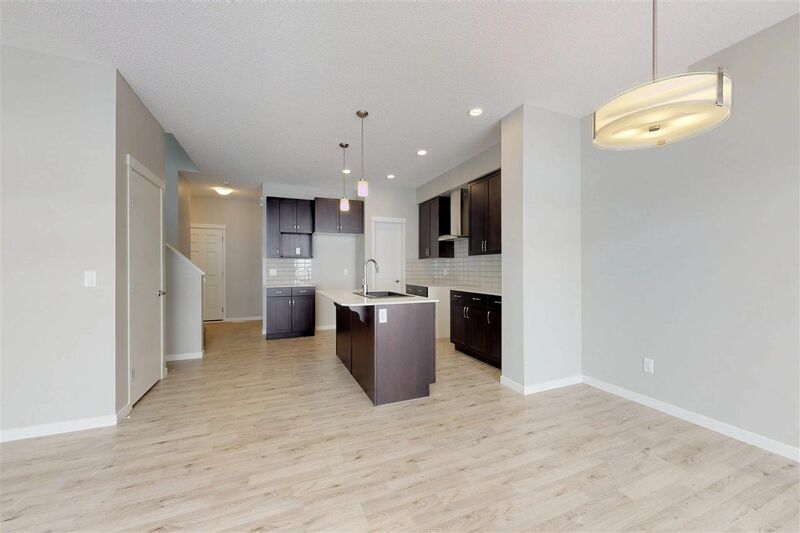 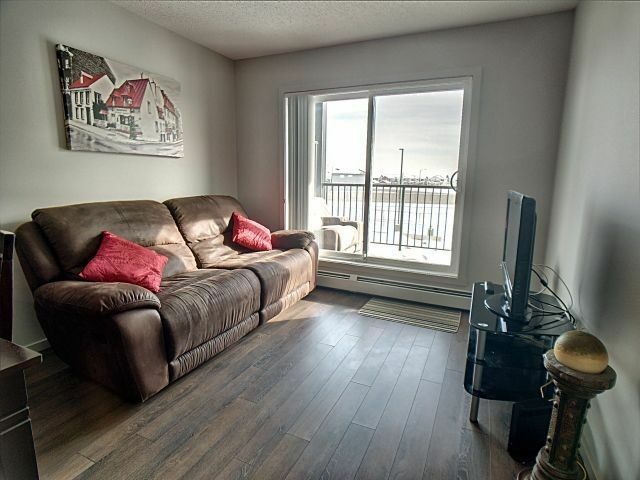 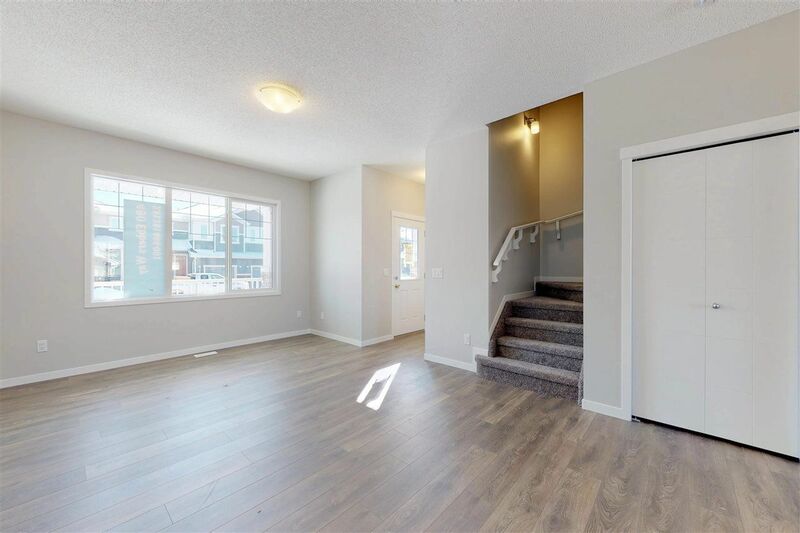 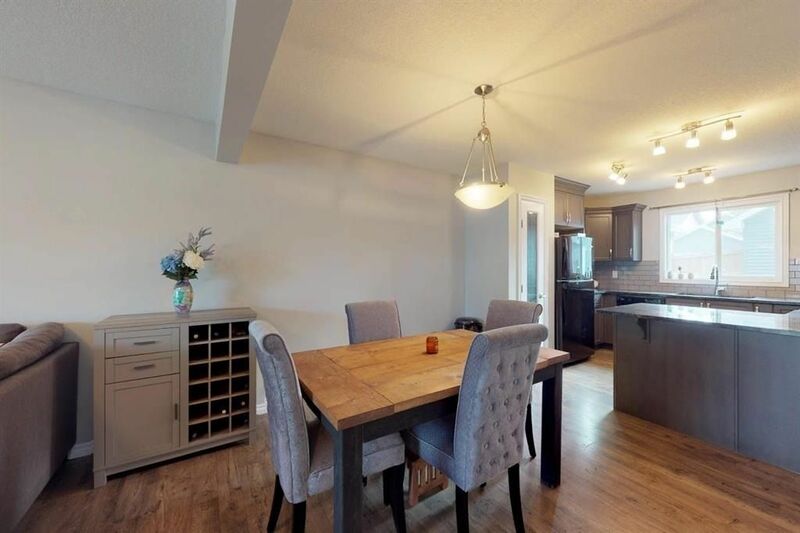 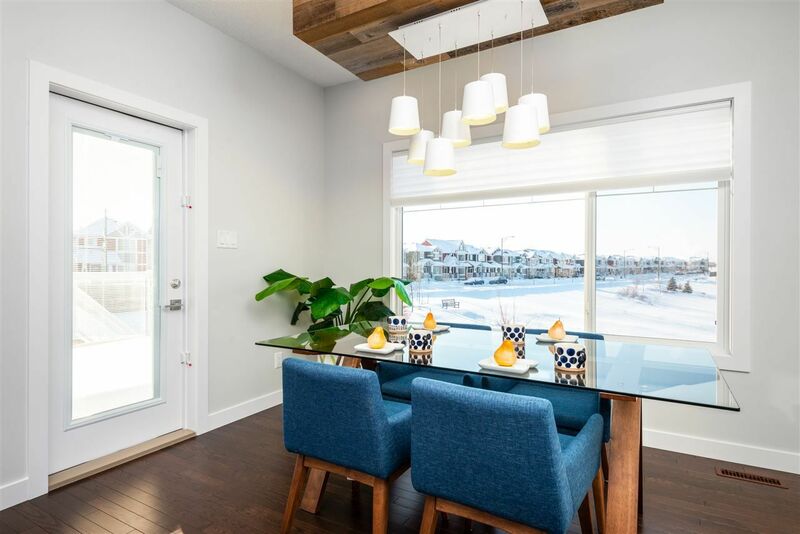 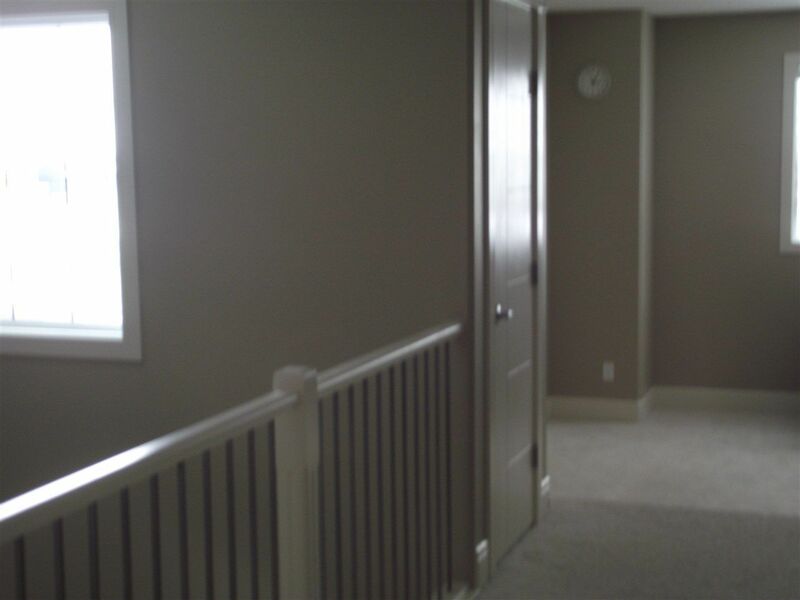 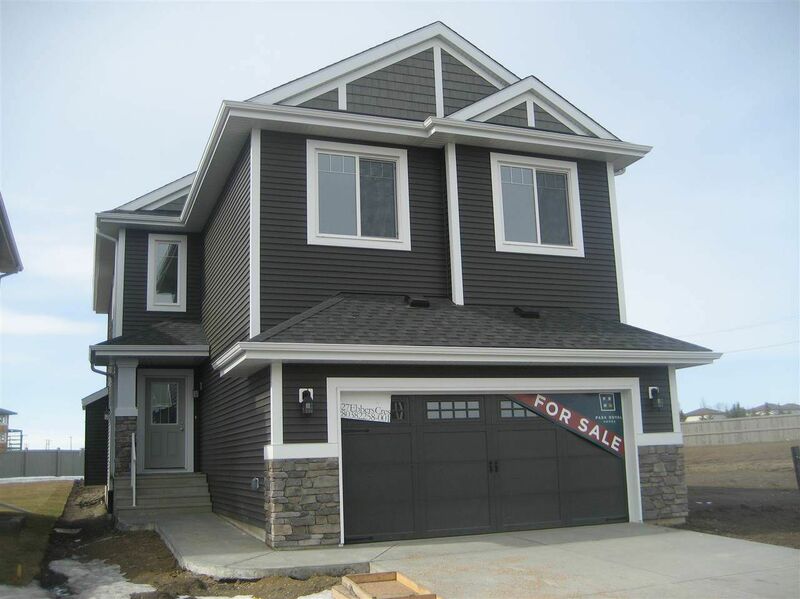 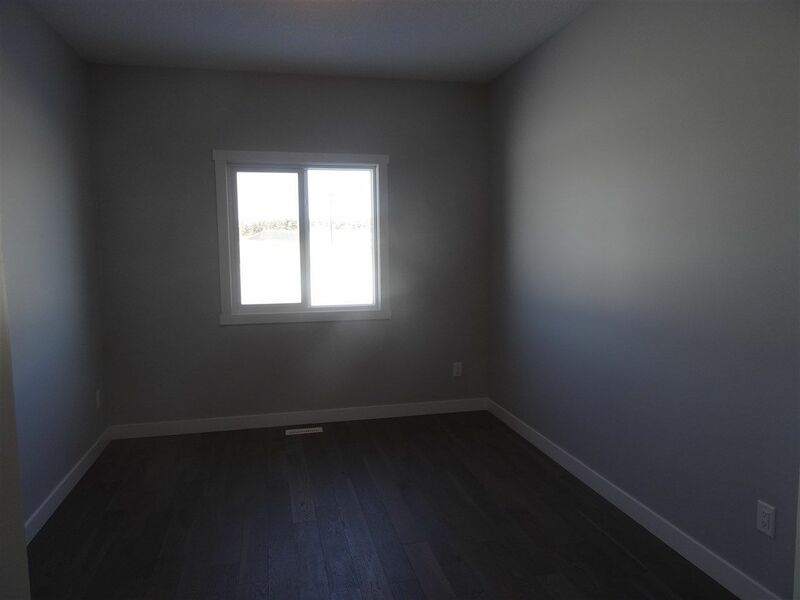 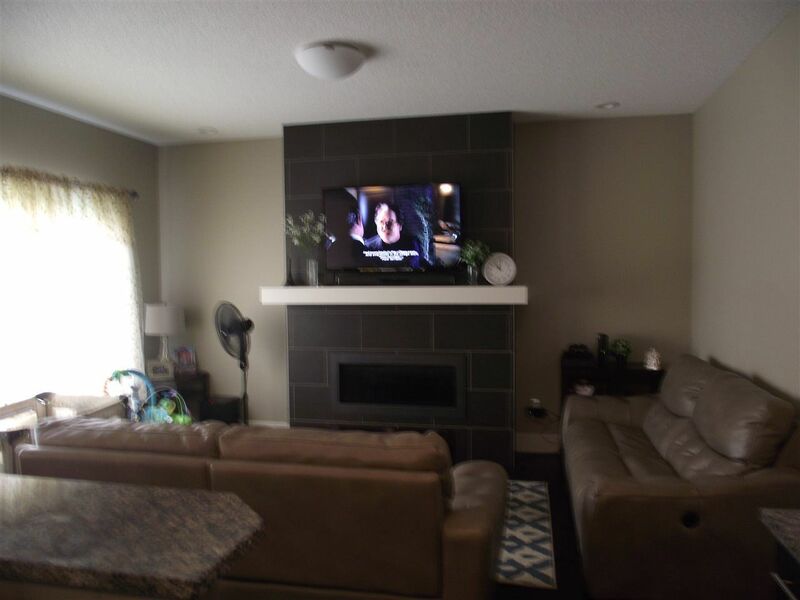 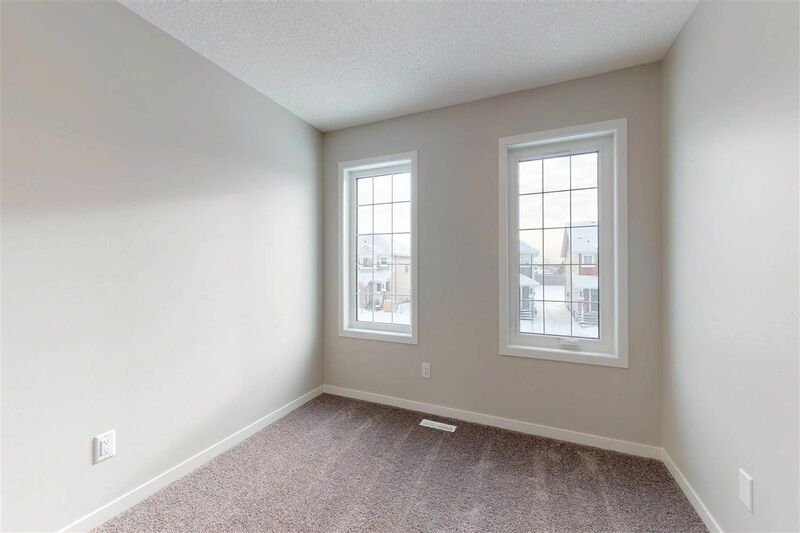 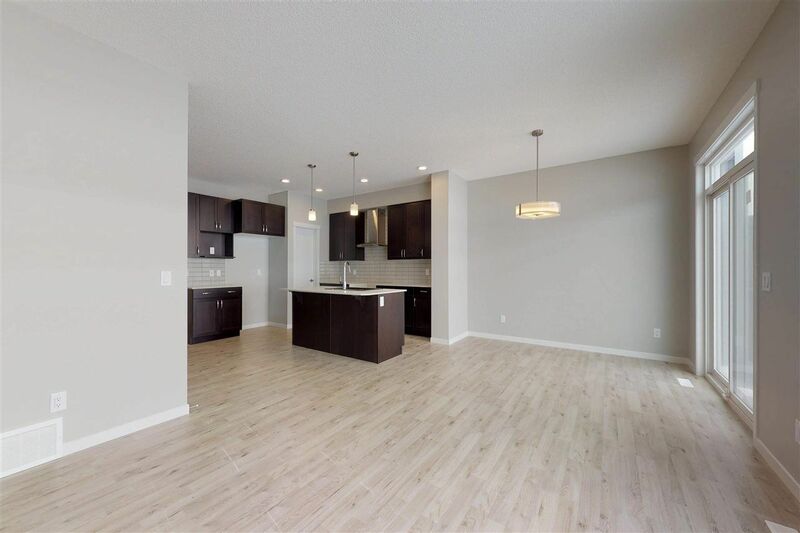 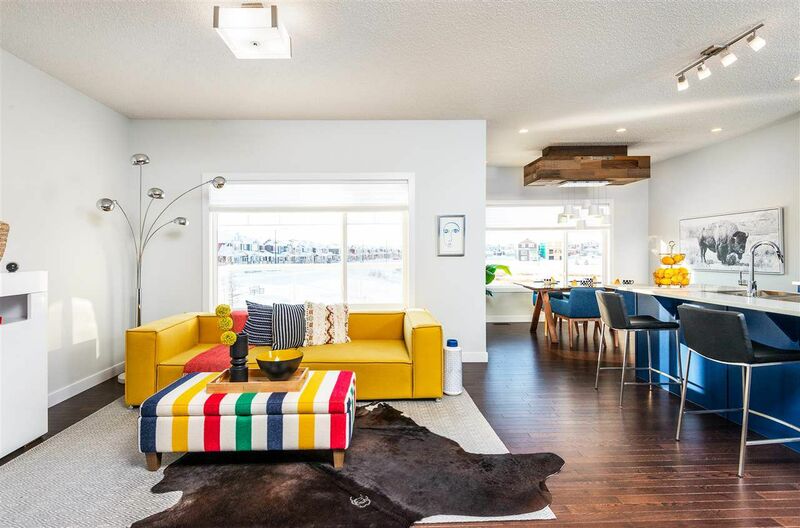 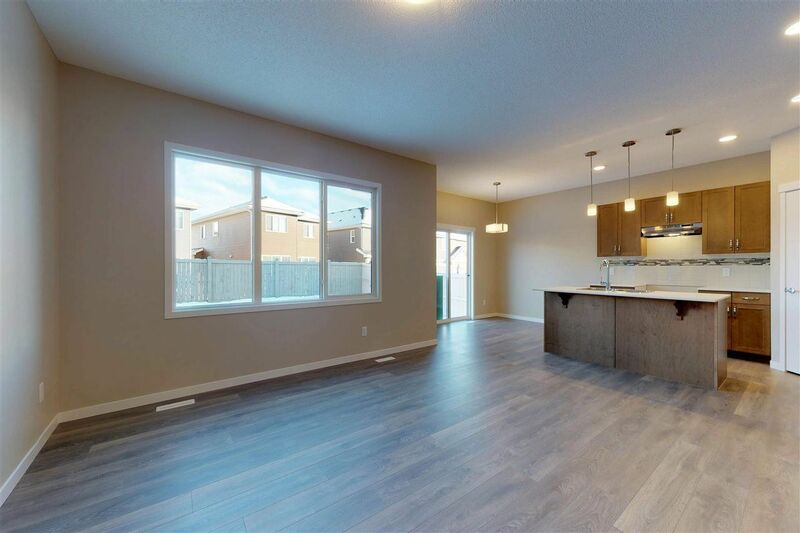 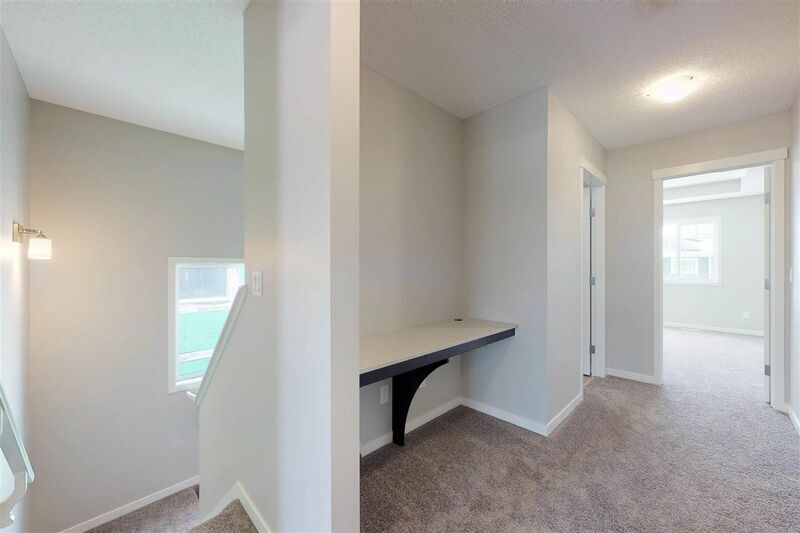 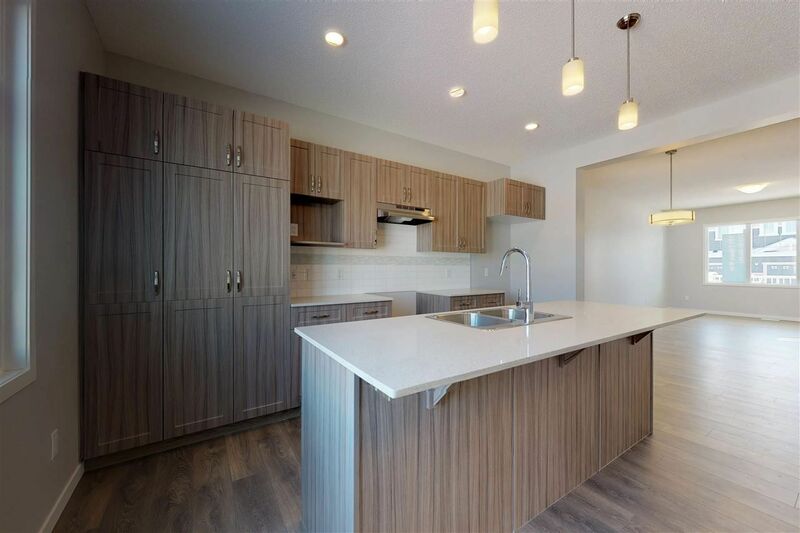 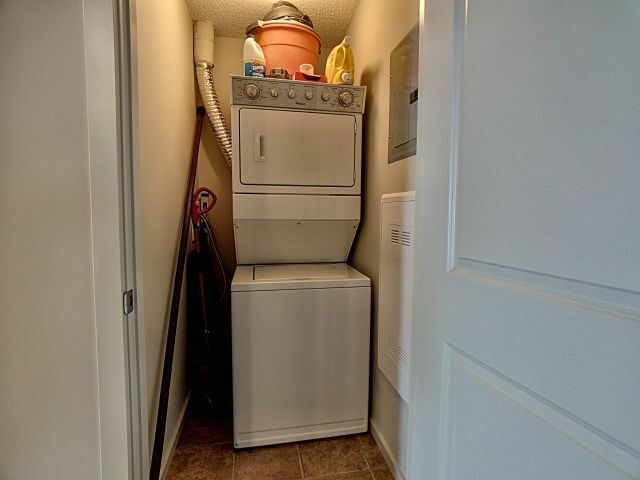 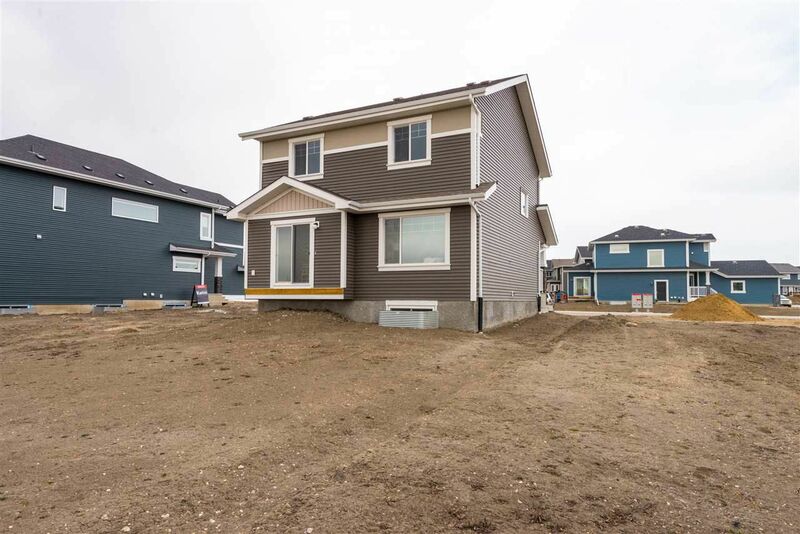 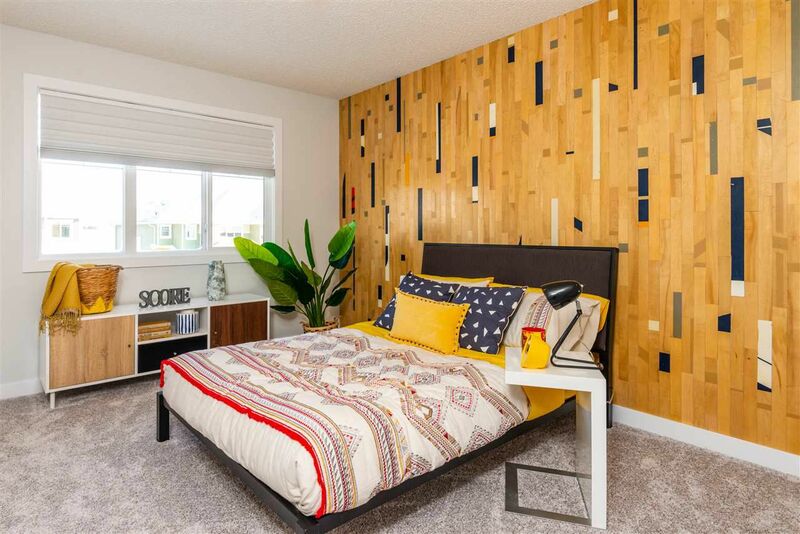 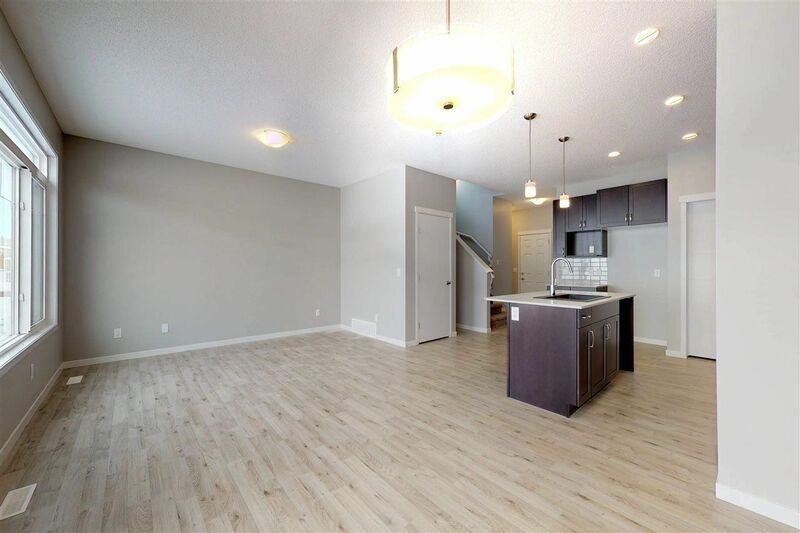 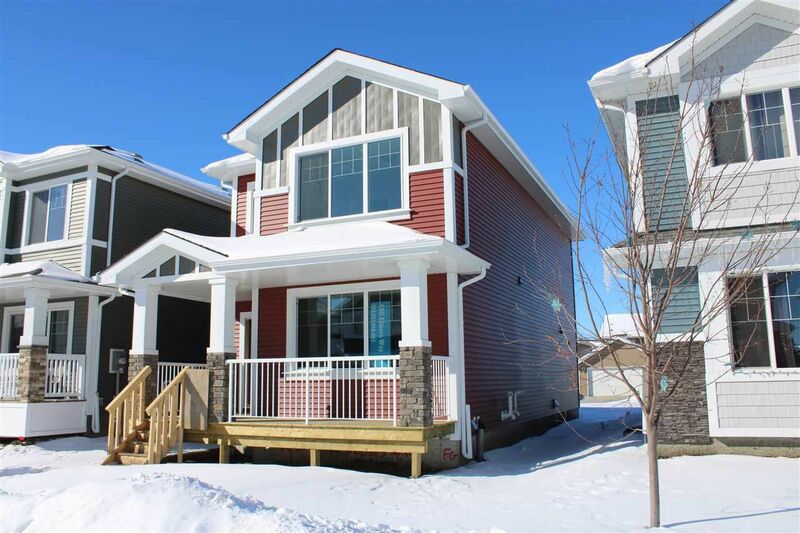 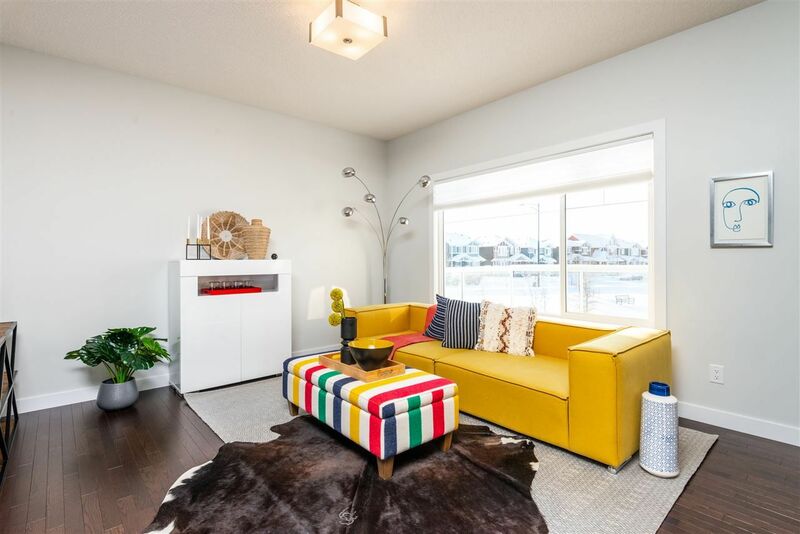 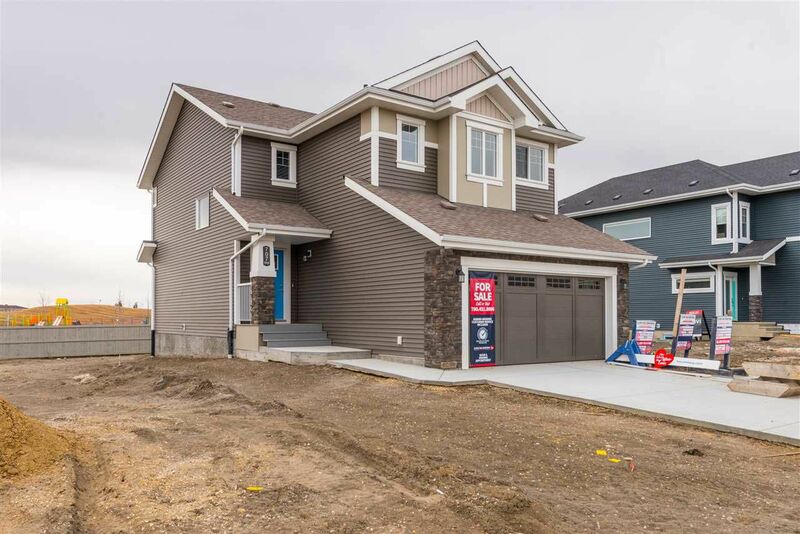 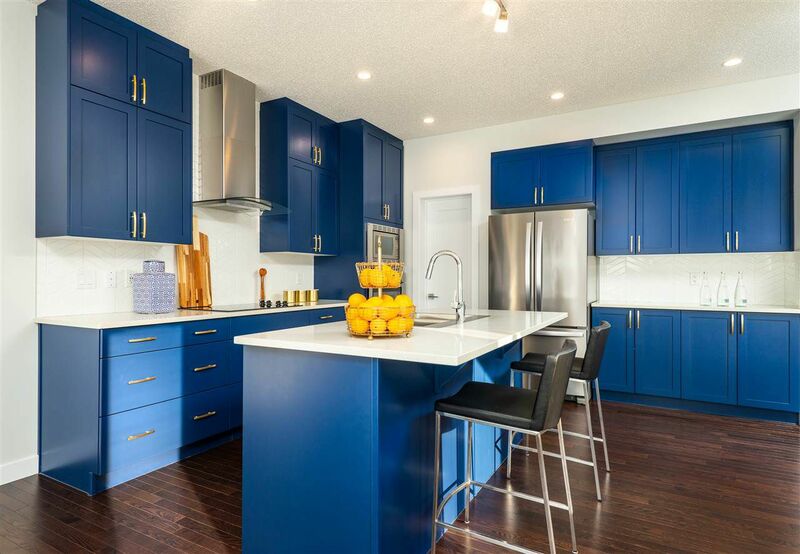 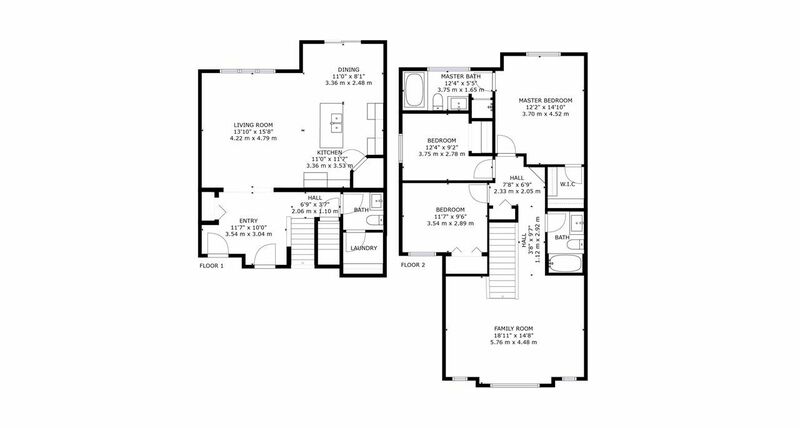 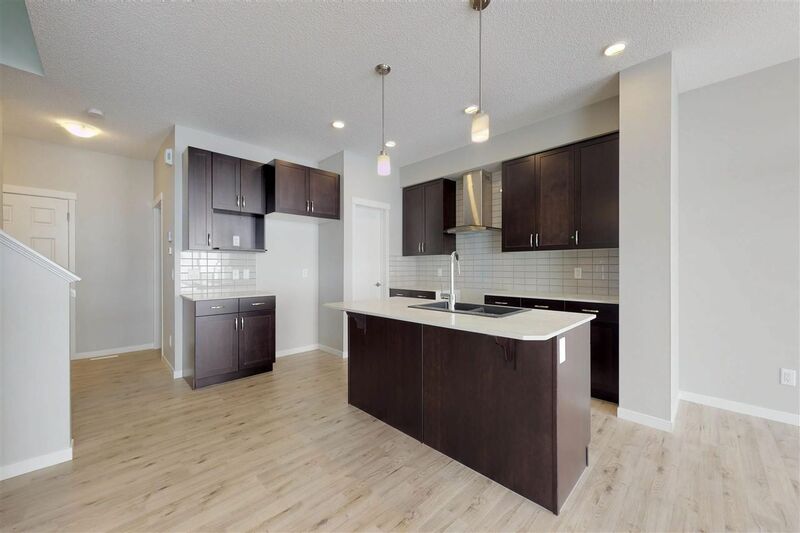 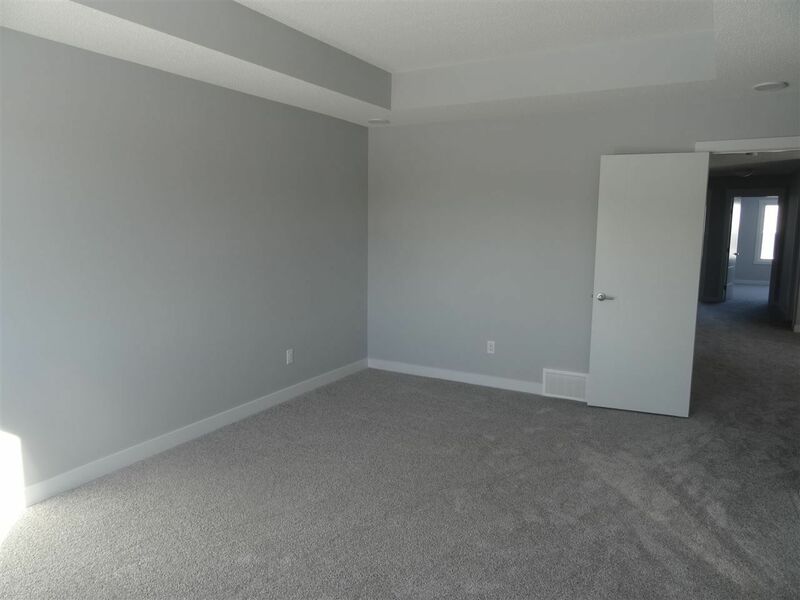 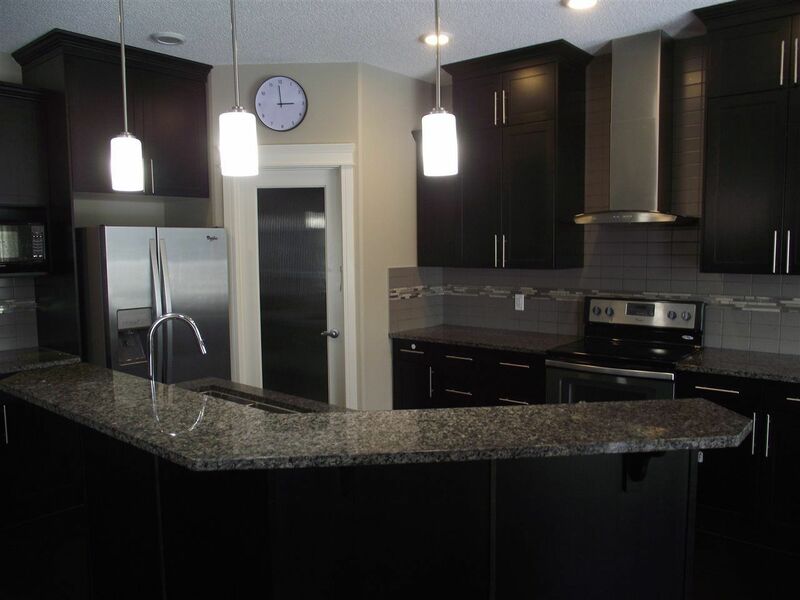 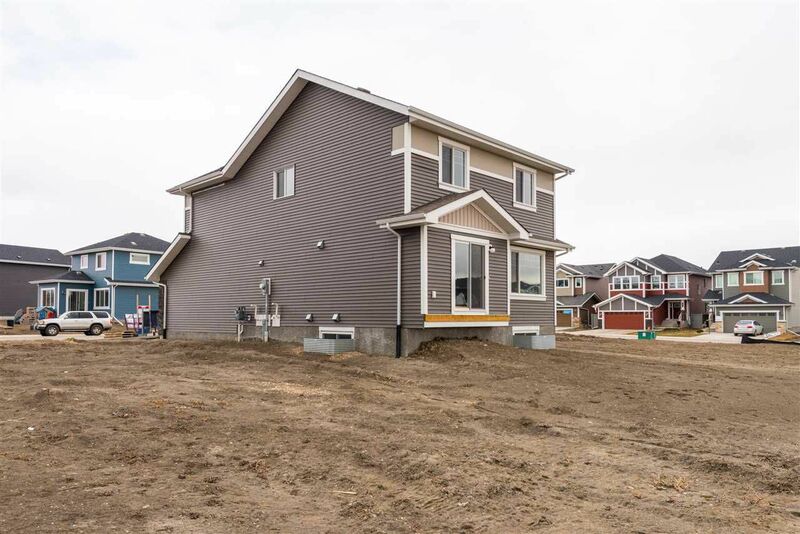 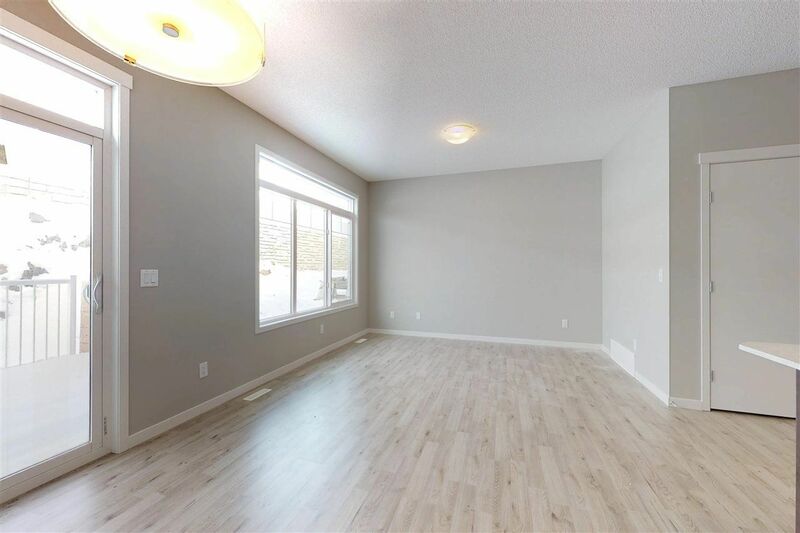 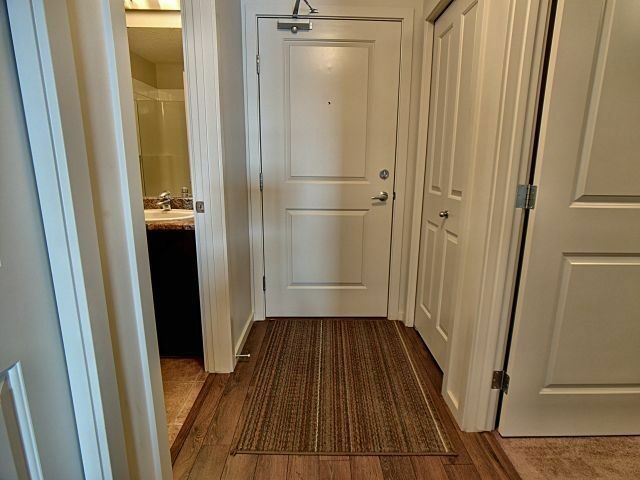 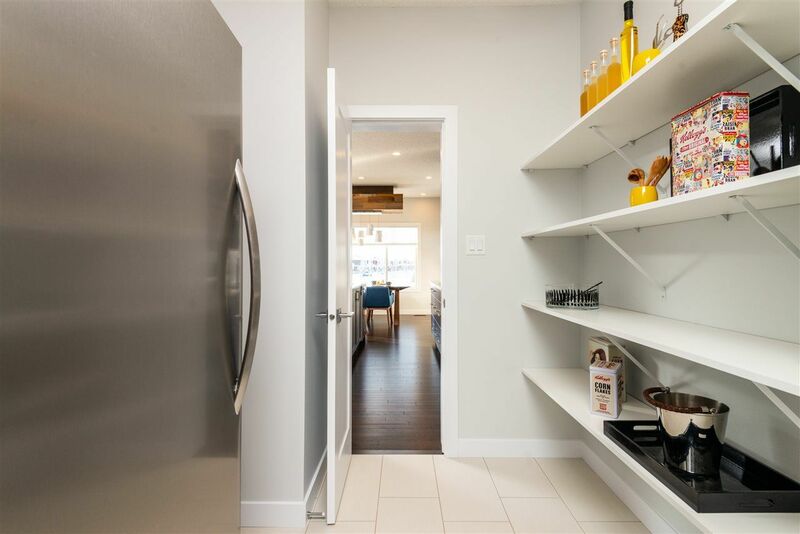 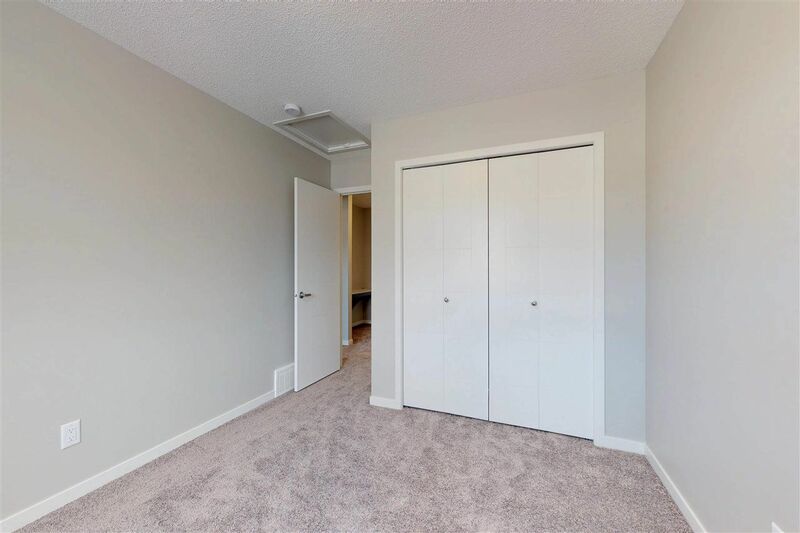 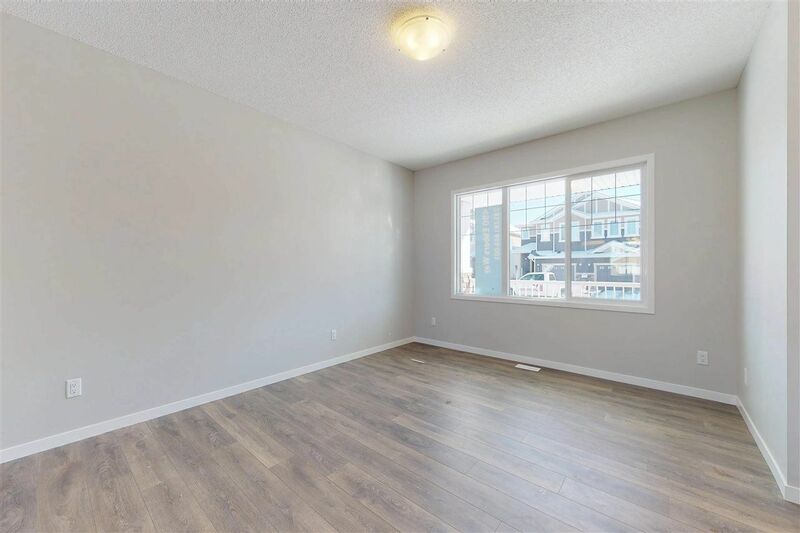 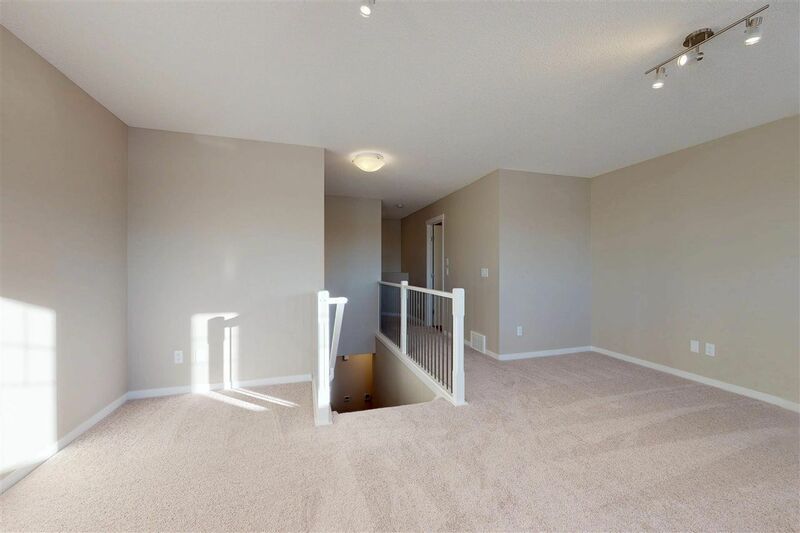 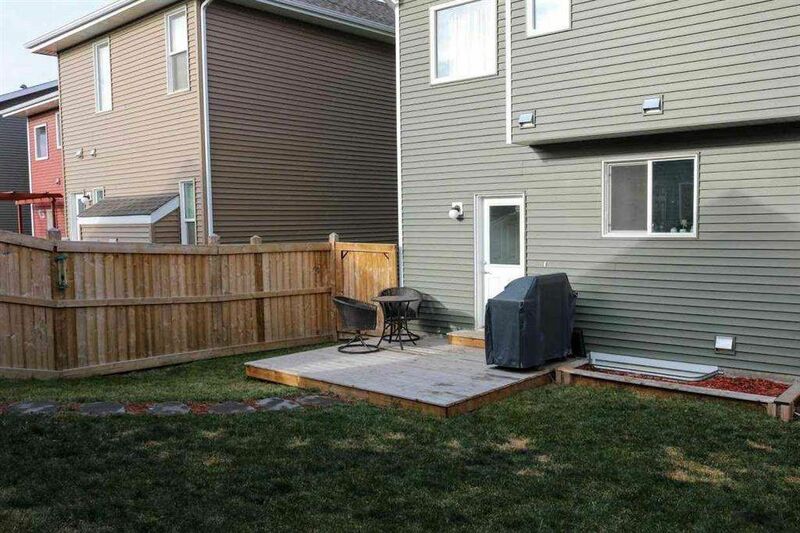 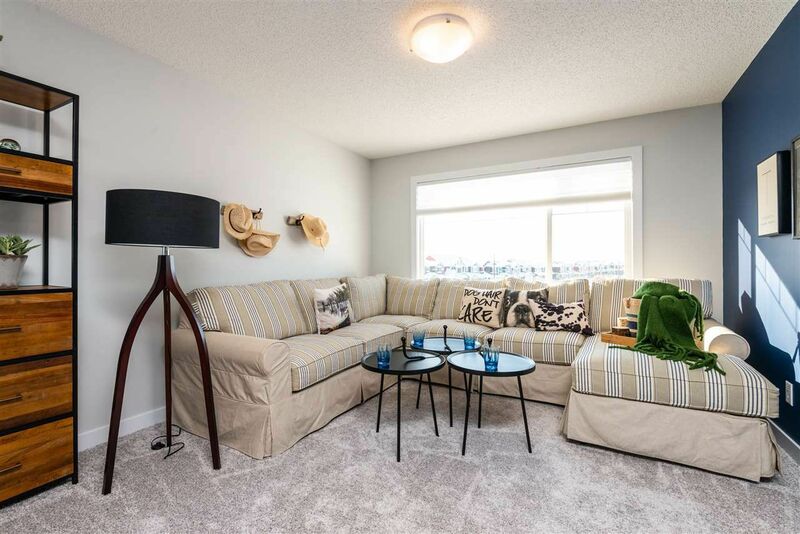 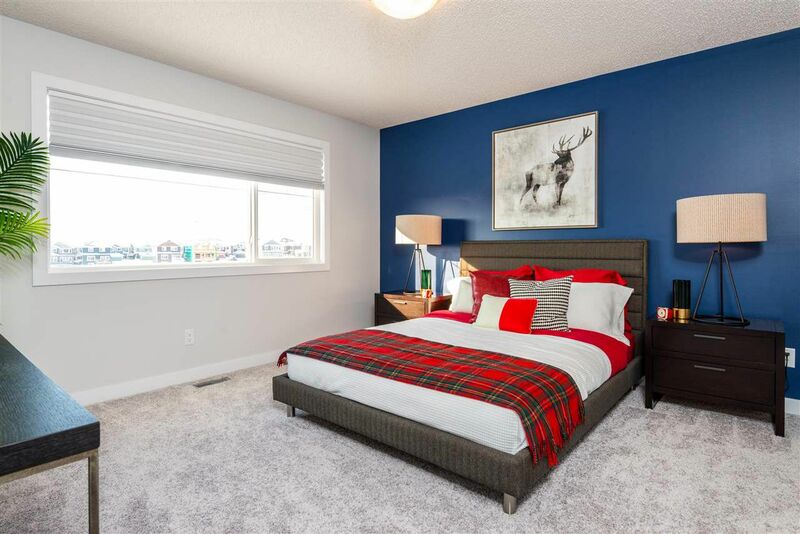 Ebbers is a new northeast community in Steele Heights between Kirkness and Miller, north of the Yellowhead Trail bounded by 153 Avenue, bounded by Manning Drive, minutes from the Canadian Armed Forces Base, CFB Edmonton Garrison in real estate zone 02. 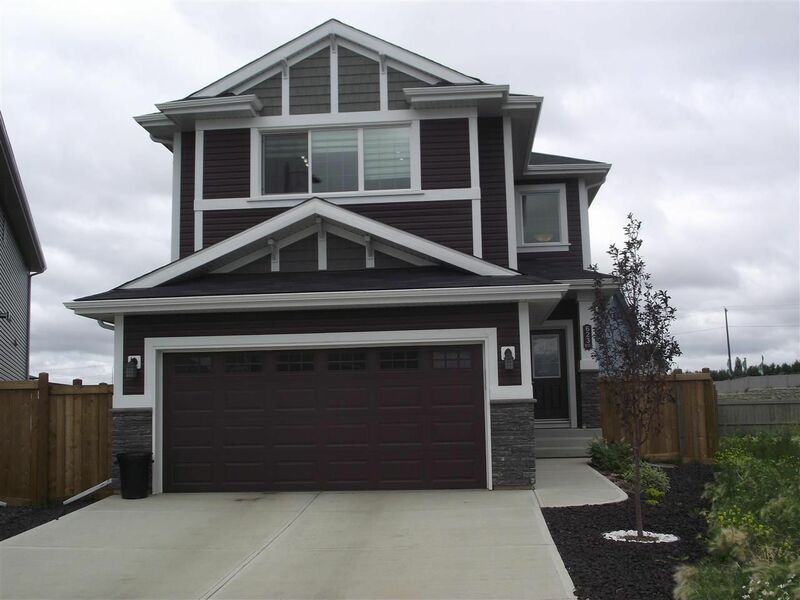 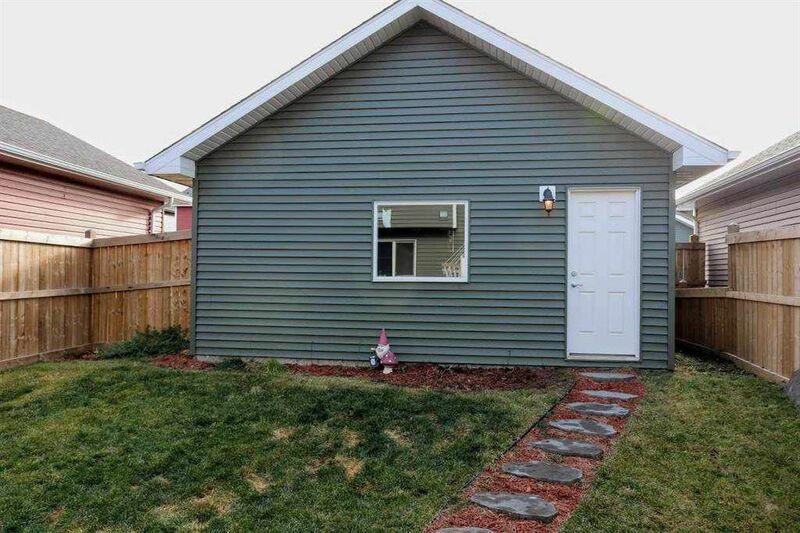 The majority of real estate in Ebbers are single-family houses and duplexes, mostly two-stories constructed within the last few years. 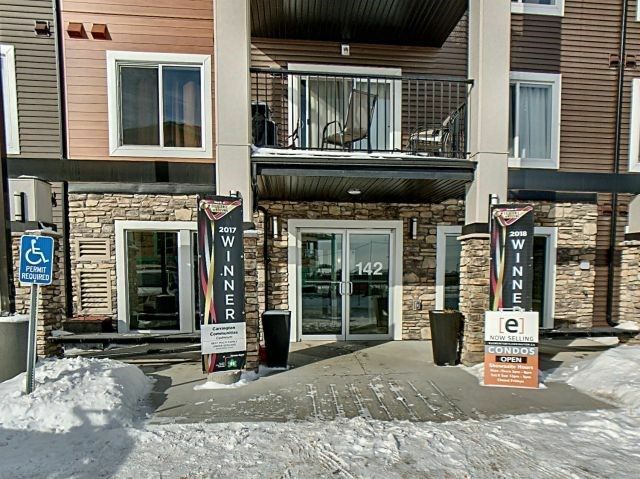 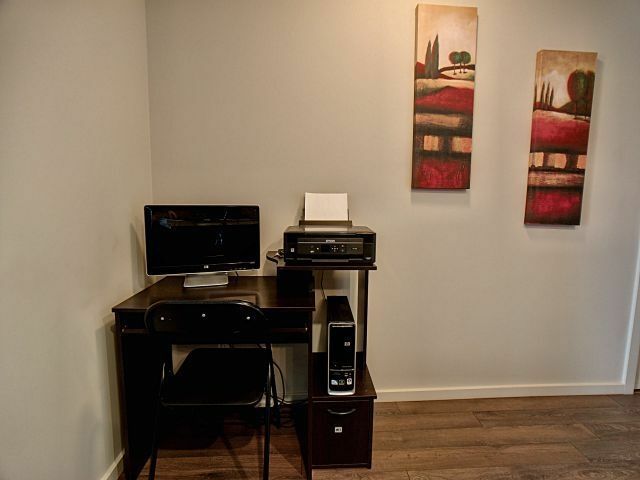 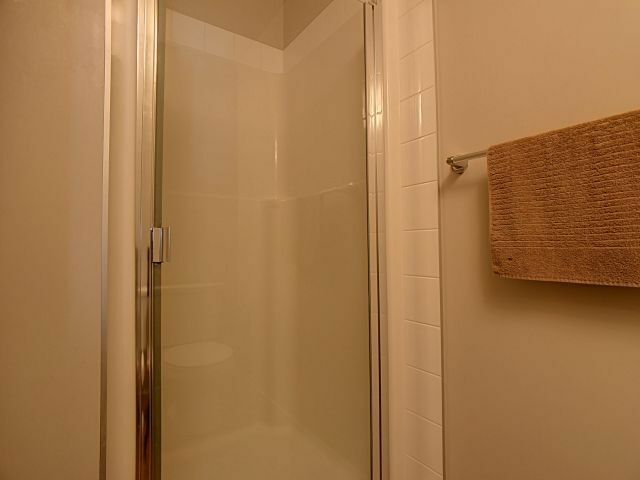 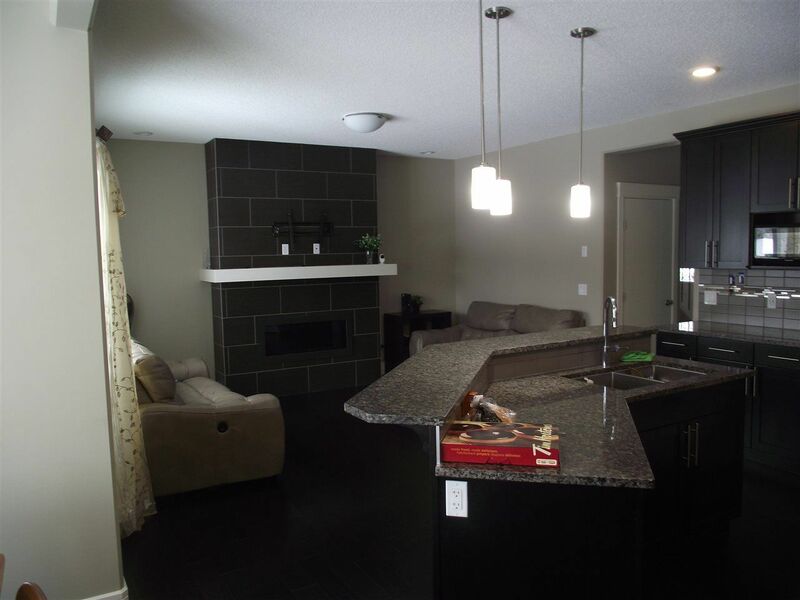 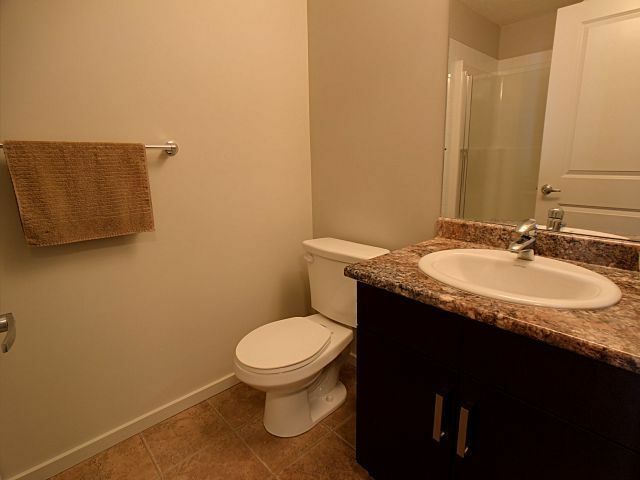 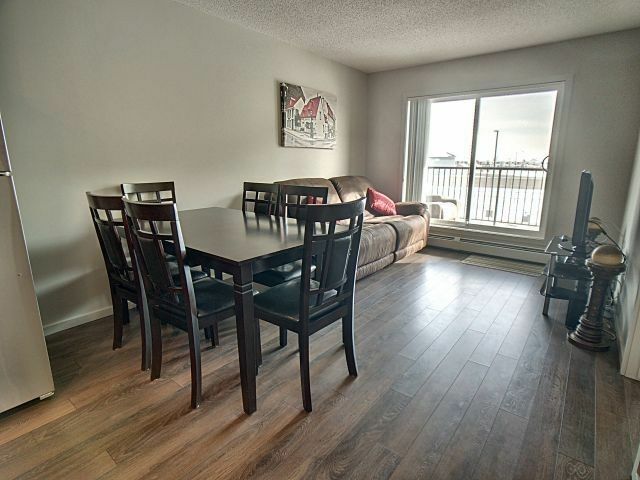 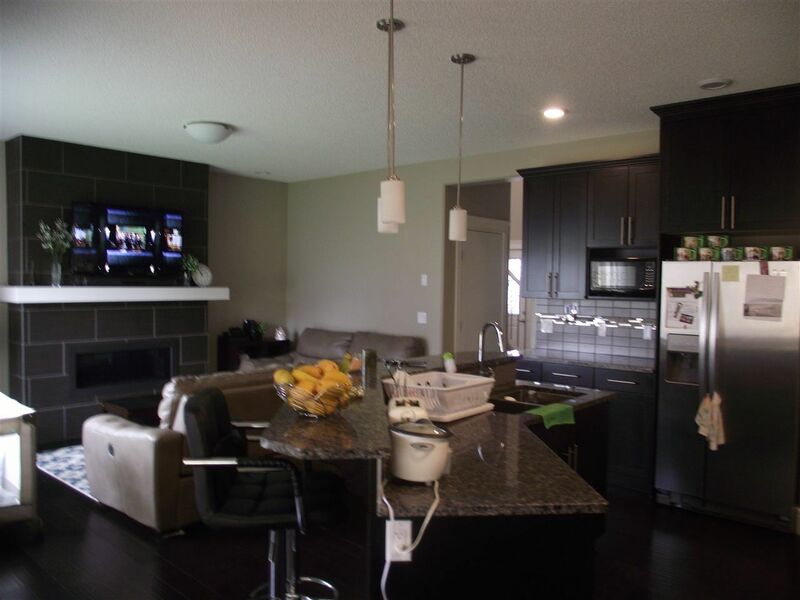 Ebbers is perfectly located between the Manning shopping district and the Clareview LRT in northeast Edmonton.